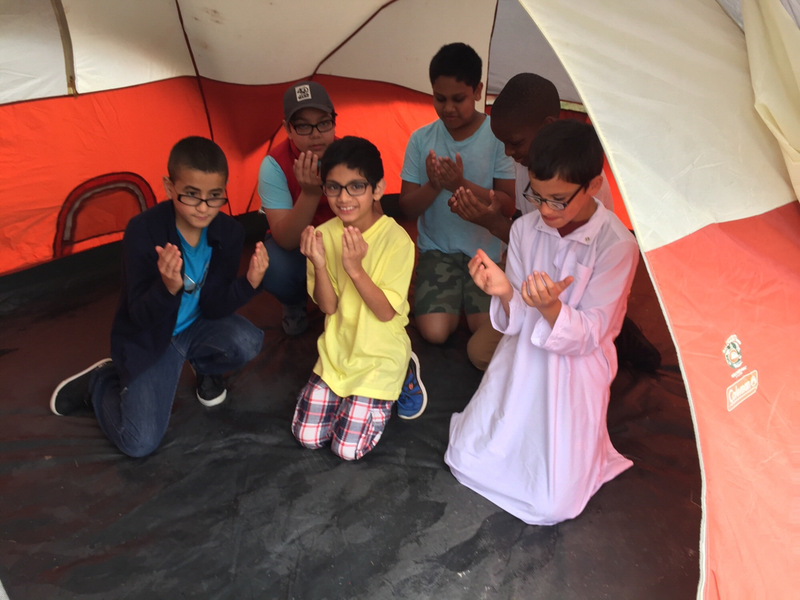 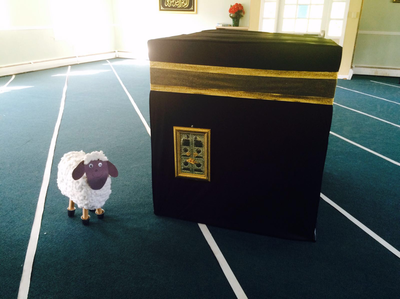 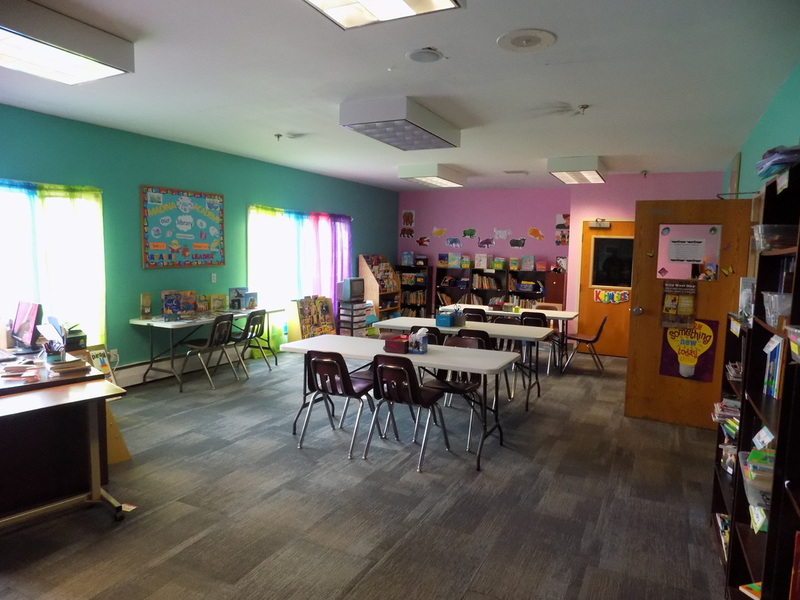 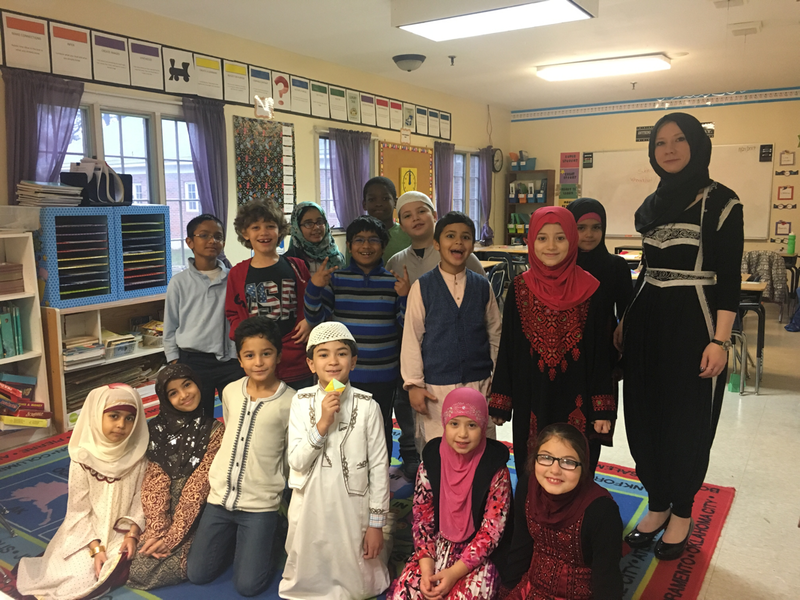 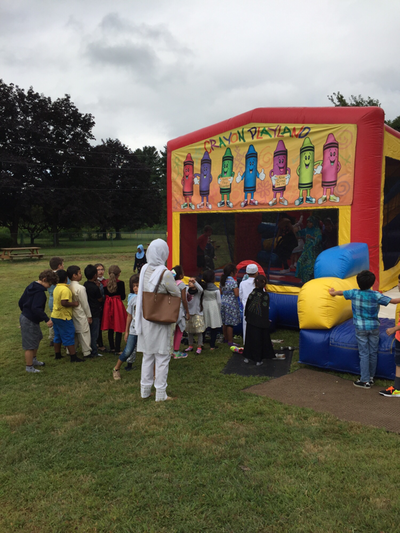 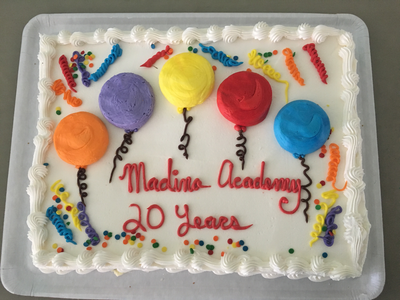 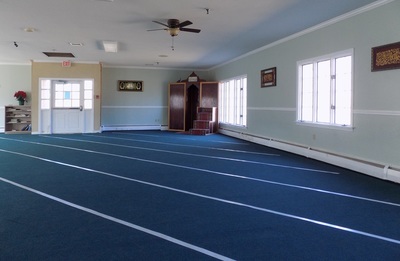 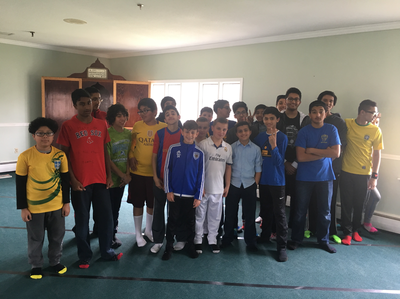 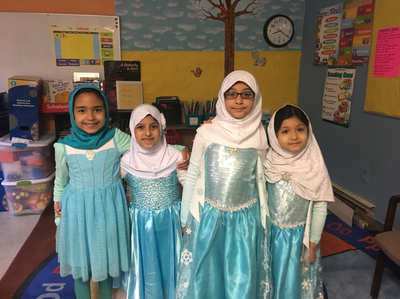 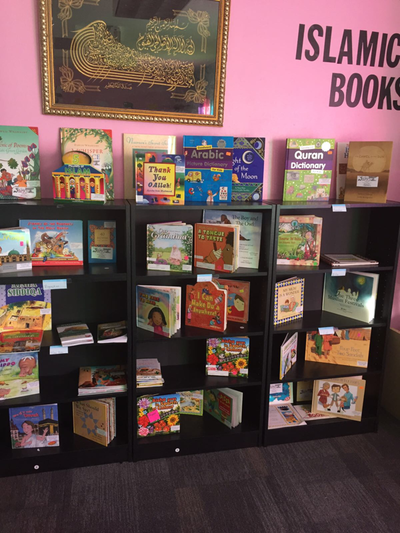 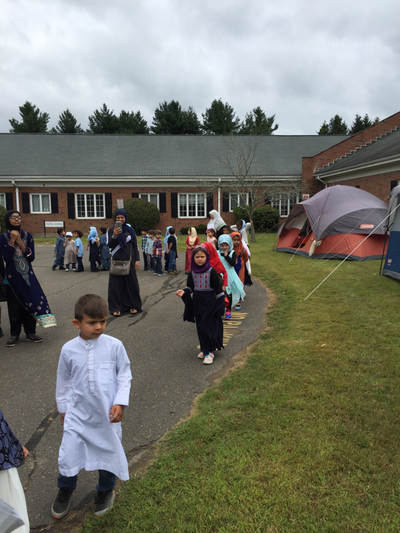 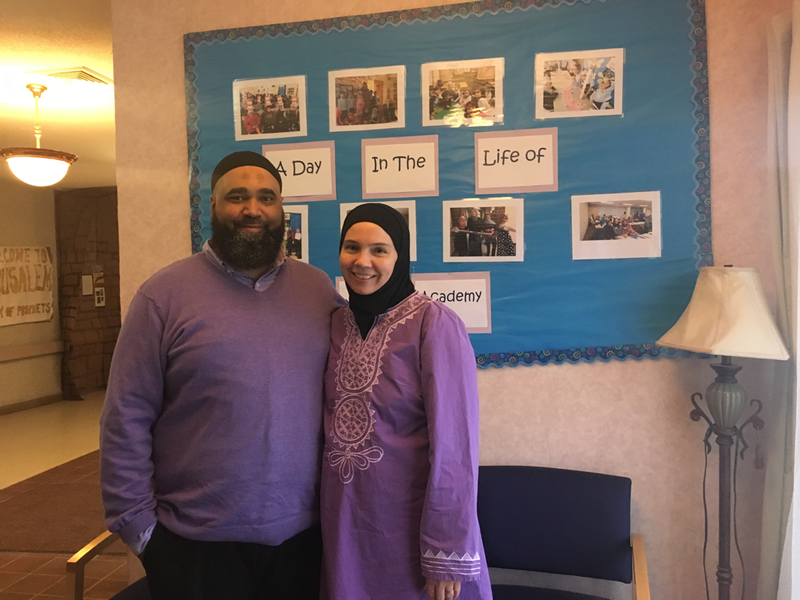 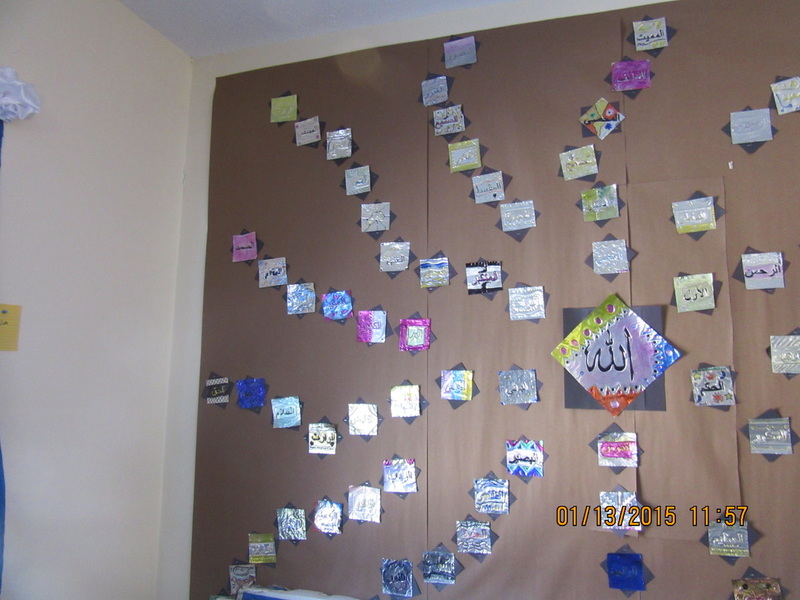 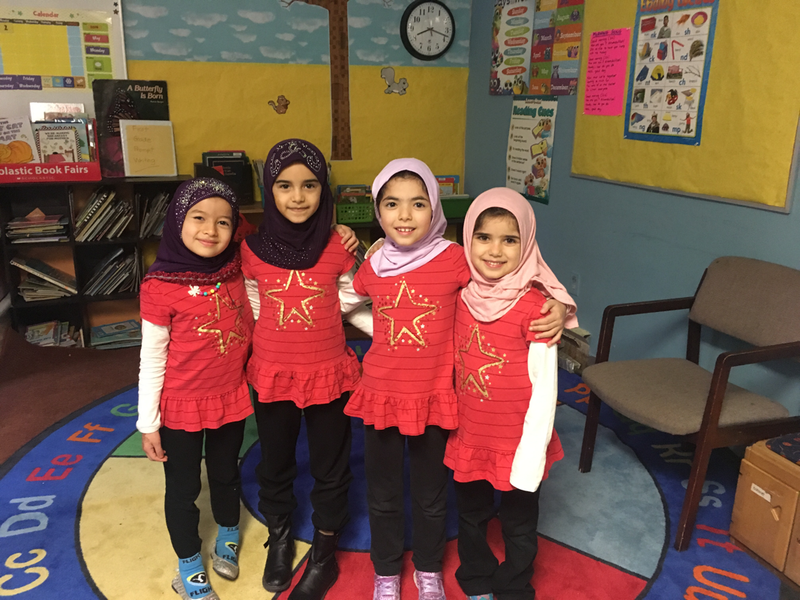 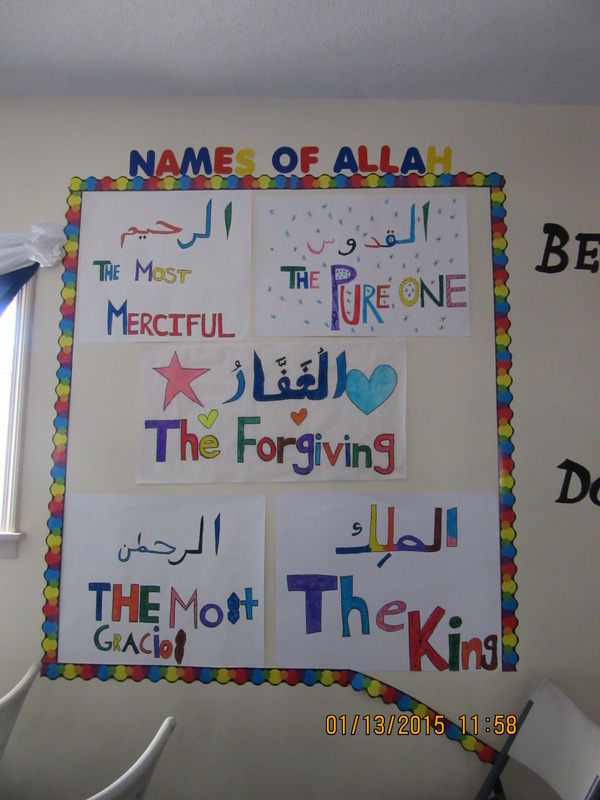 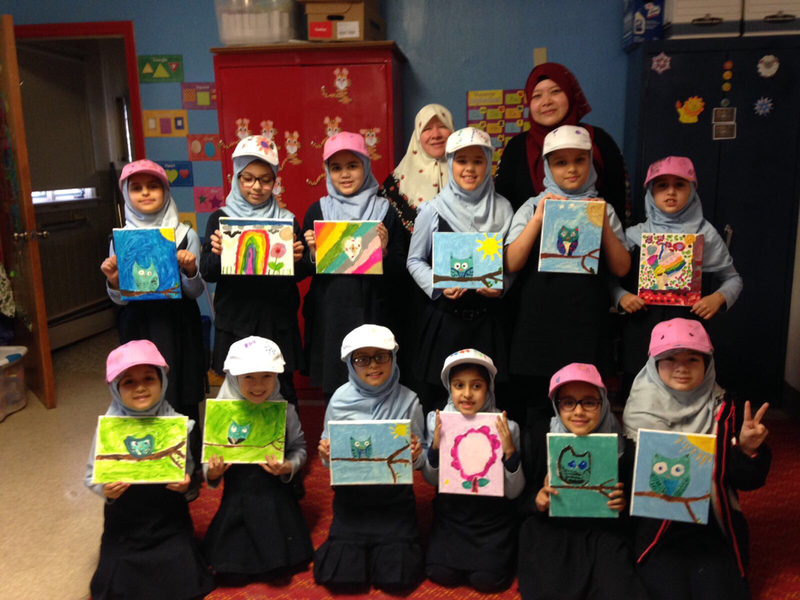 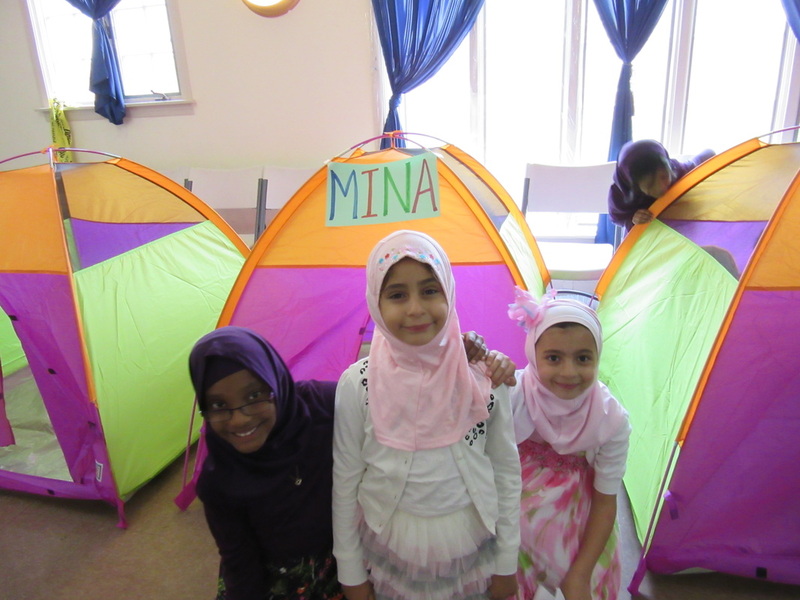 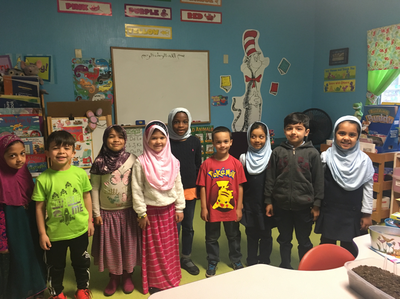 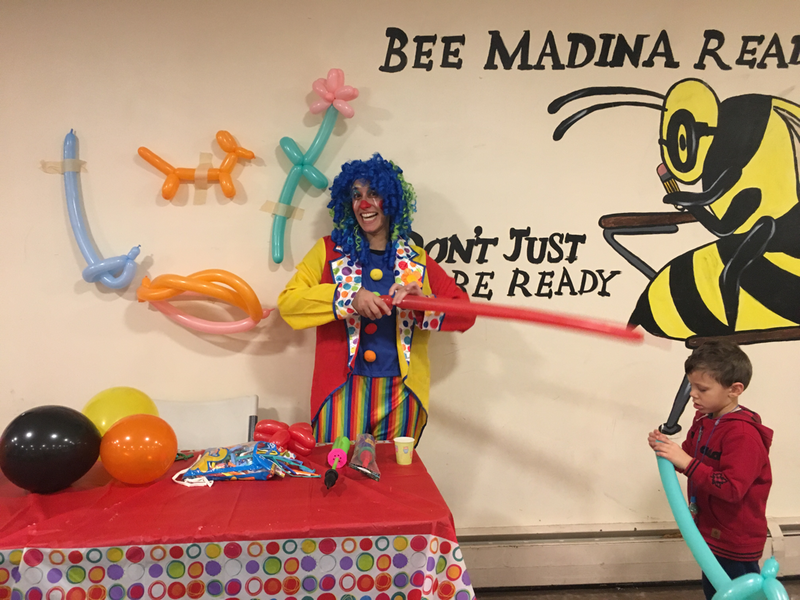 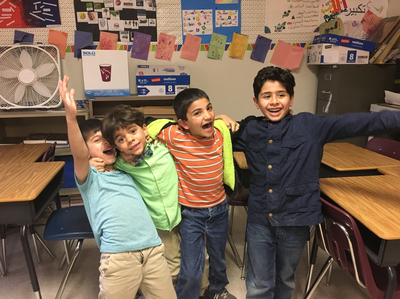 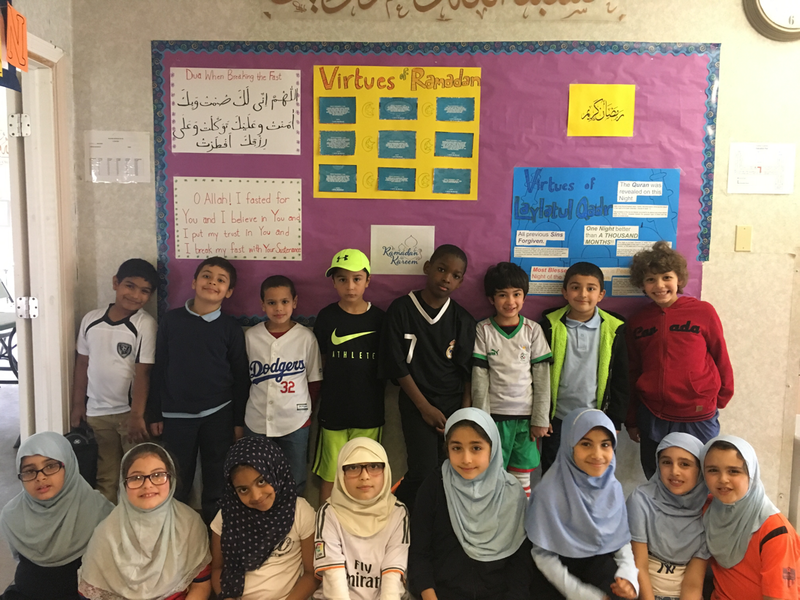 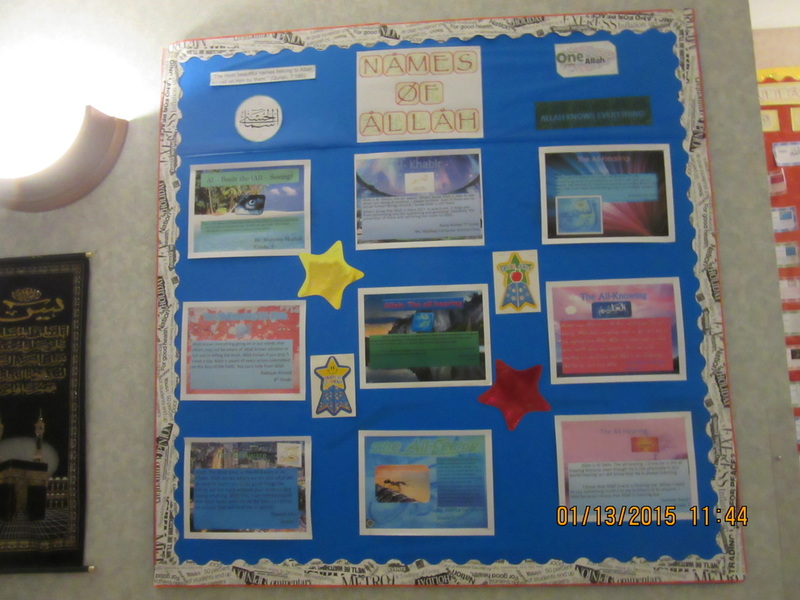 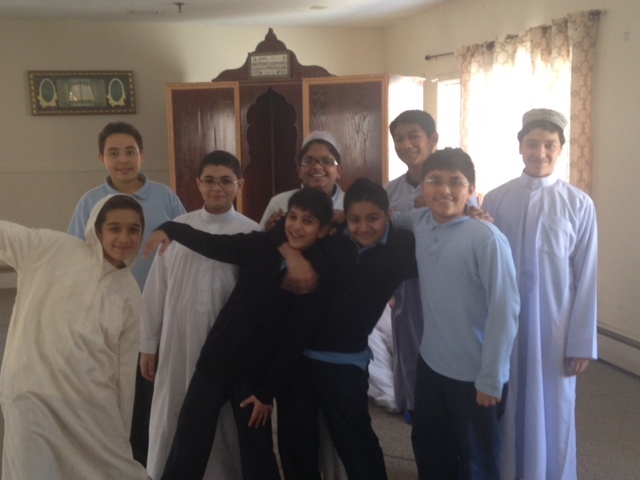 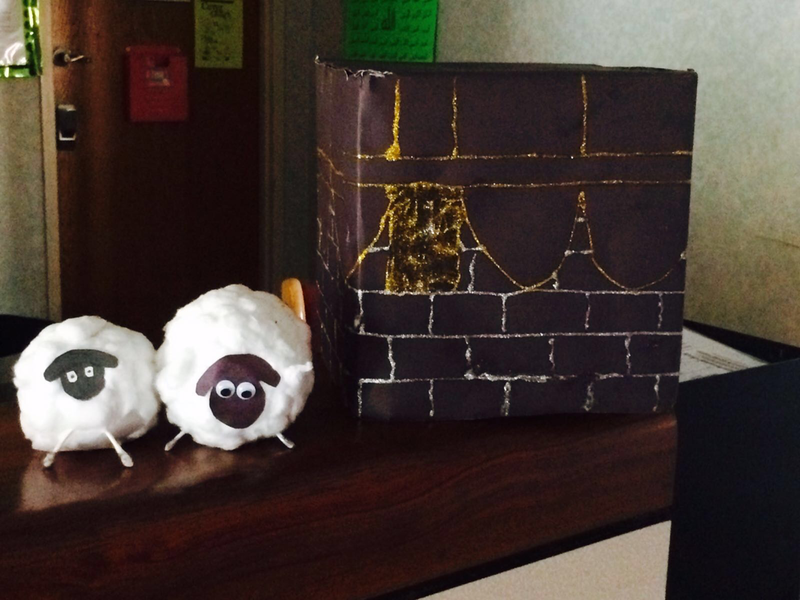 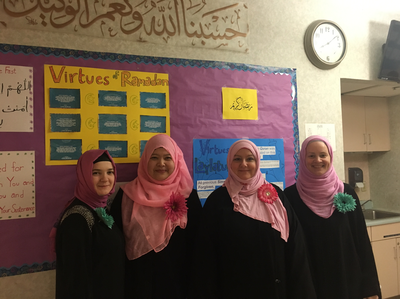 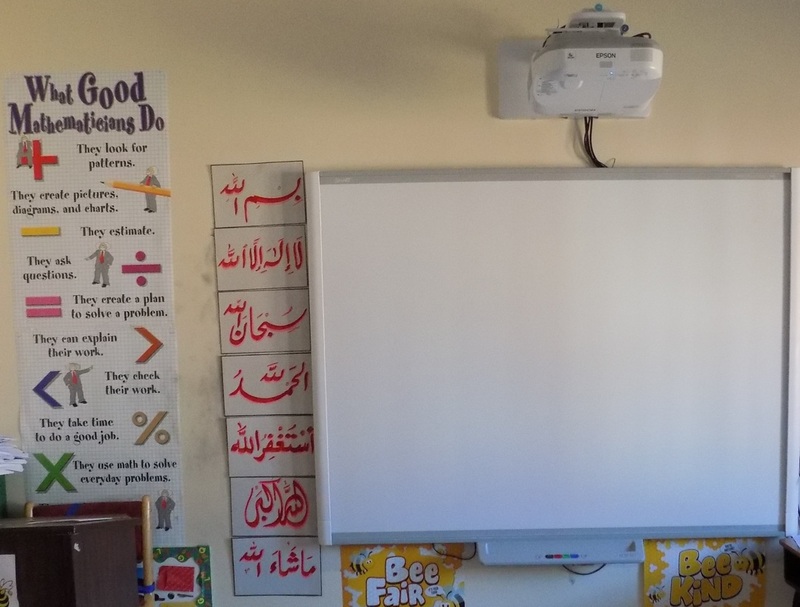 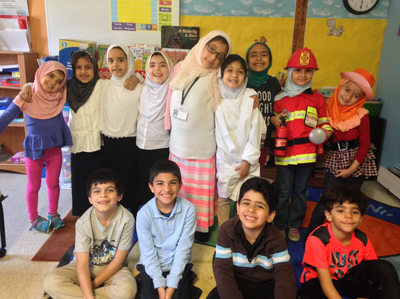 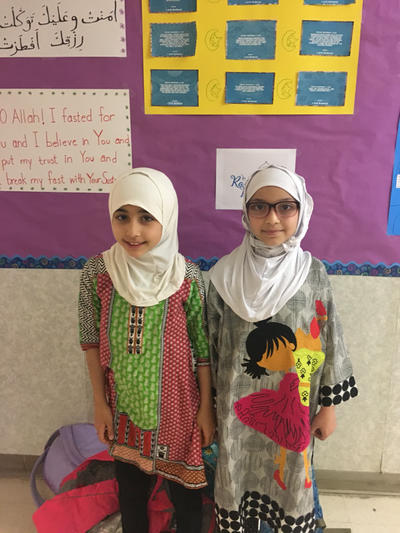 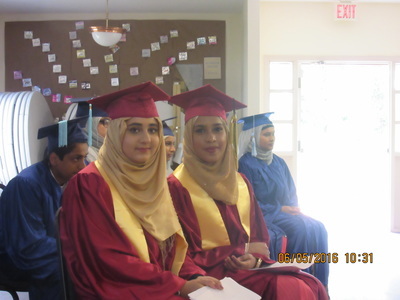 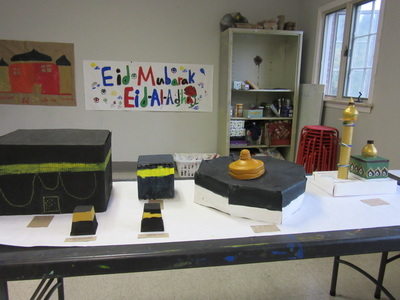 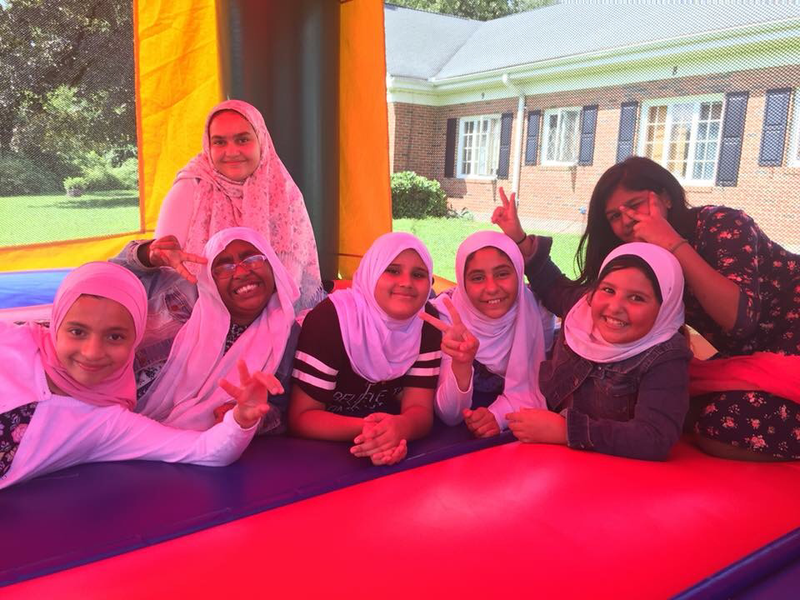 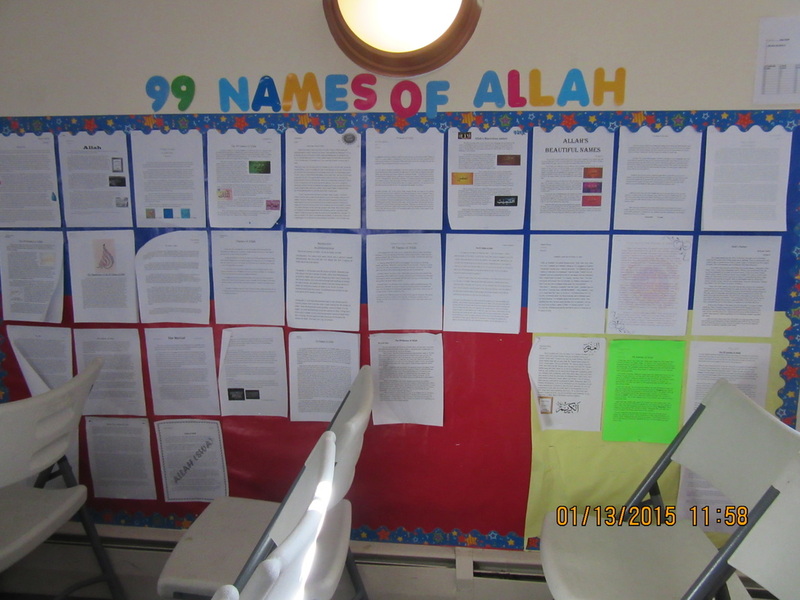 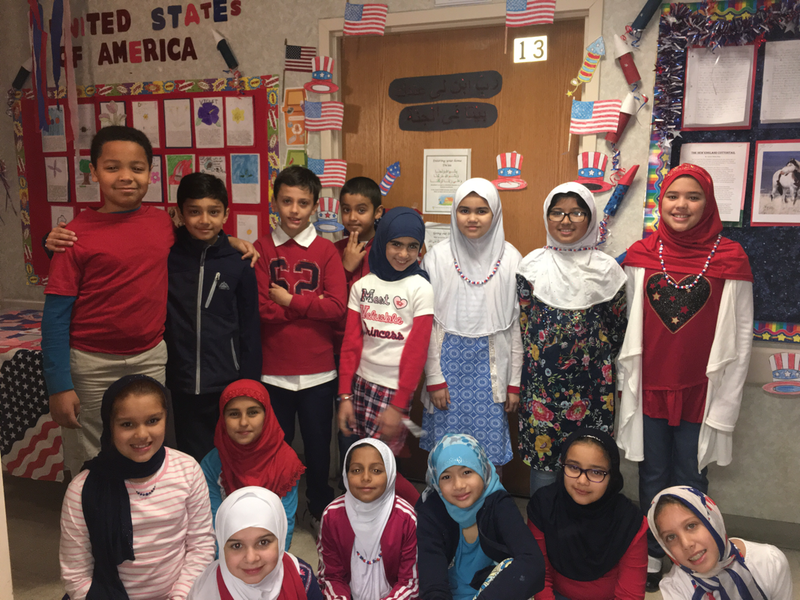 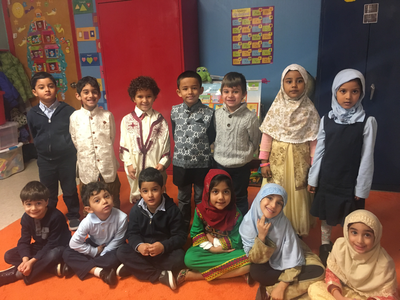 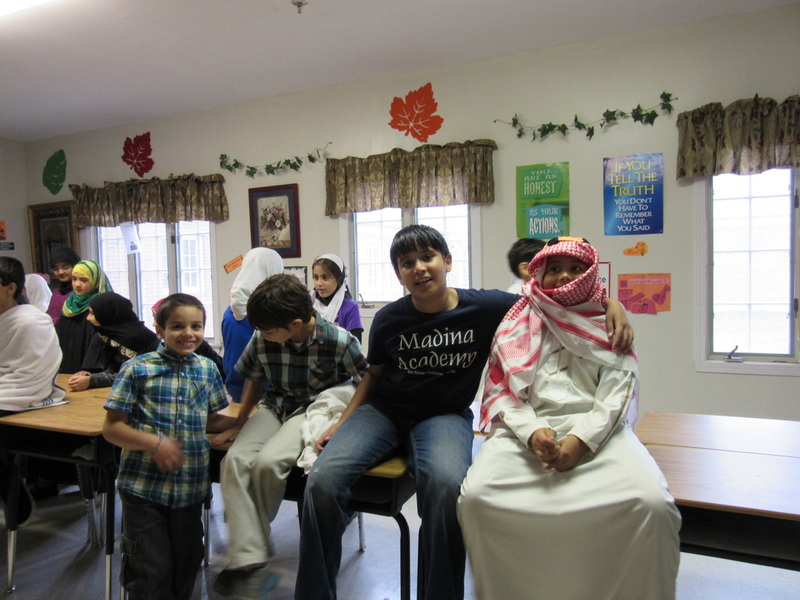 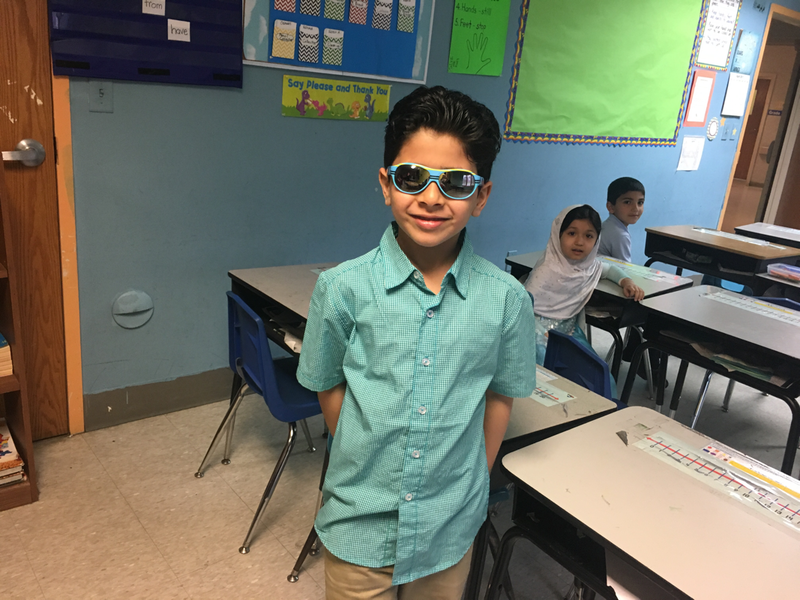 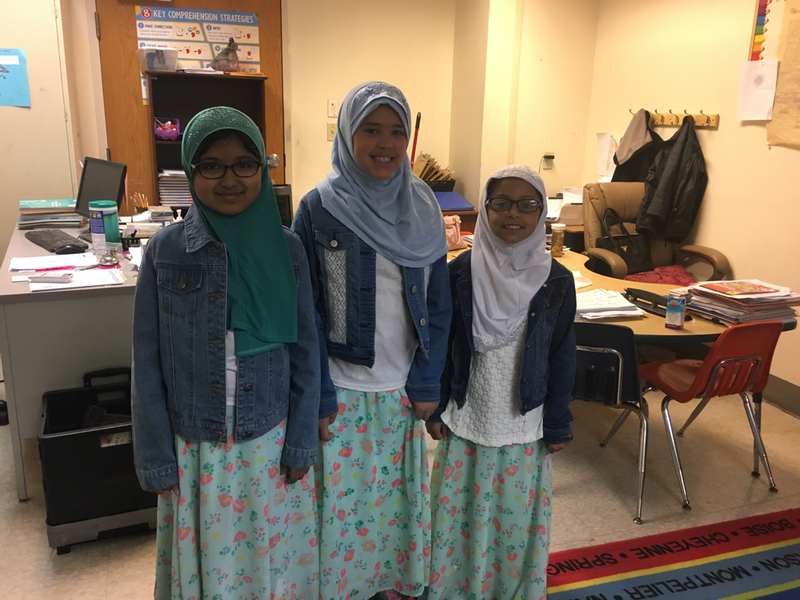 At Madina Academy, our students learn while having fun and maintaining their Islamic identity. 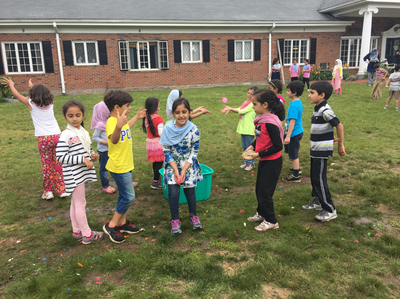 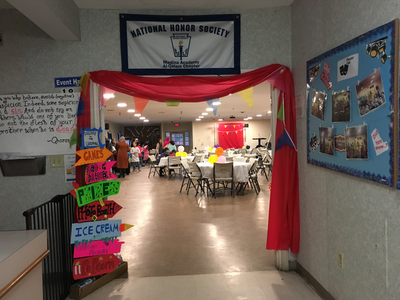 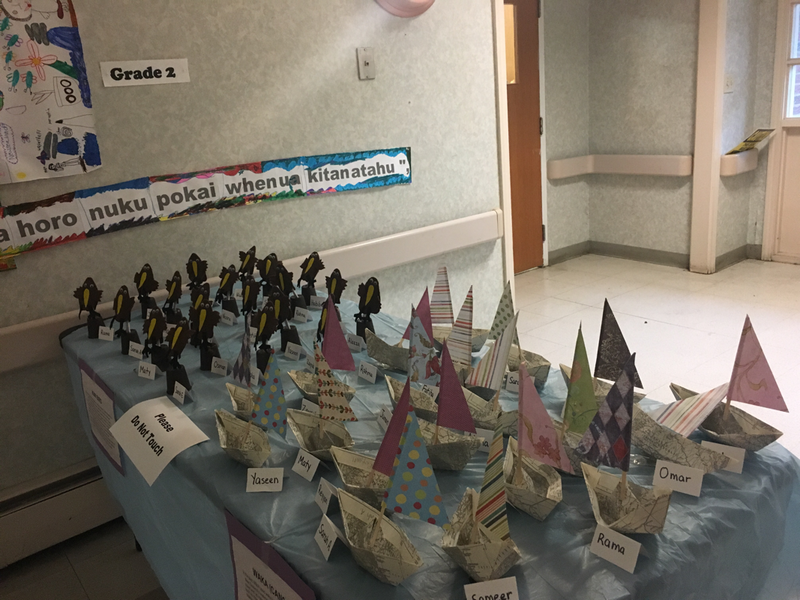 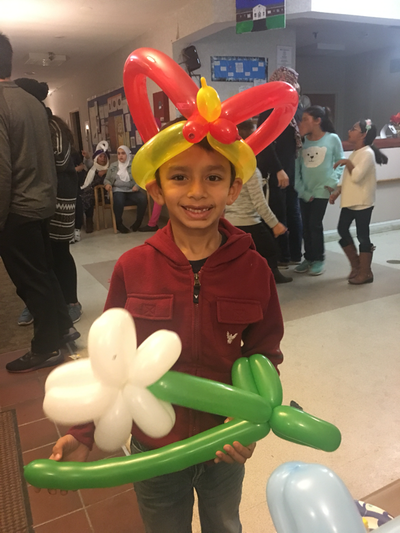 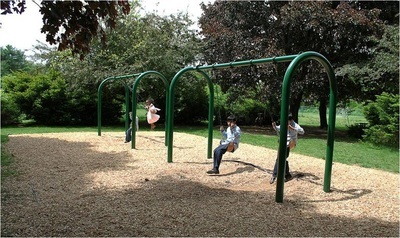 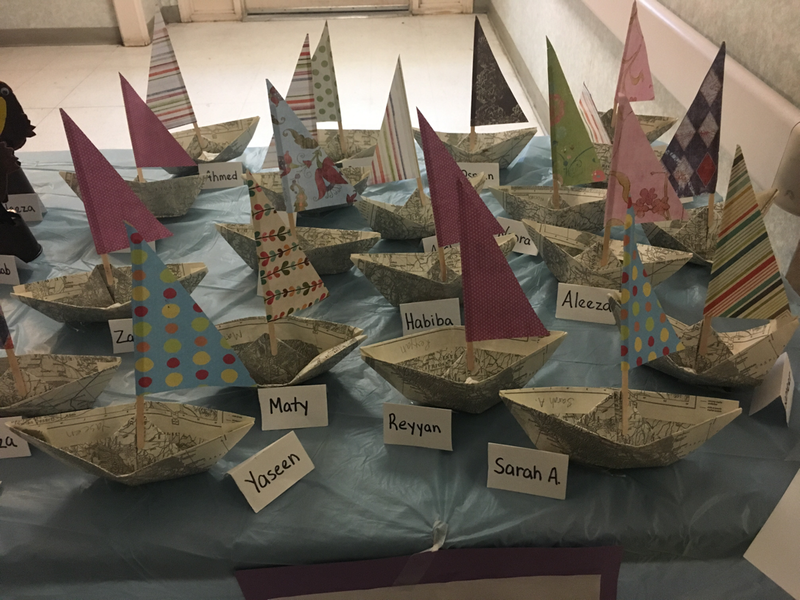 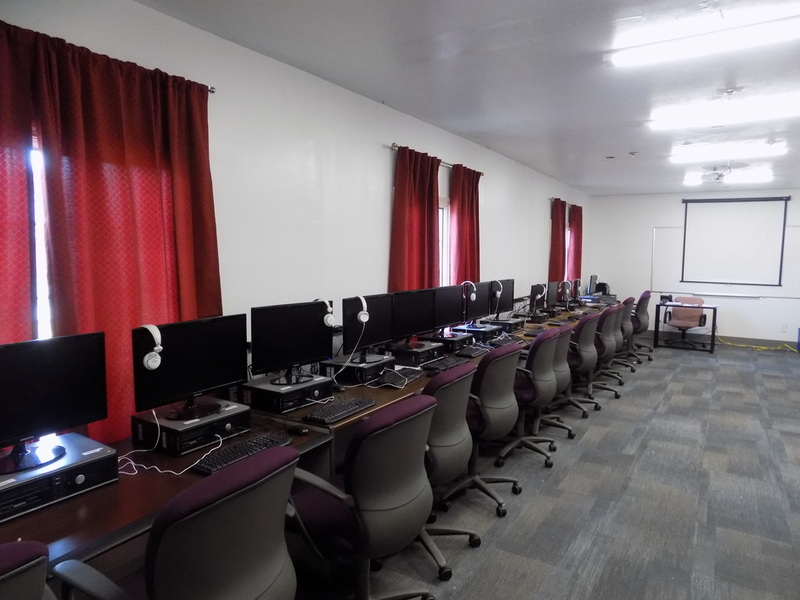 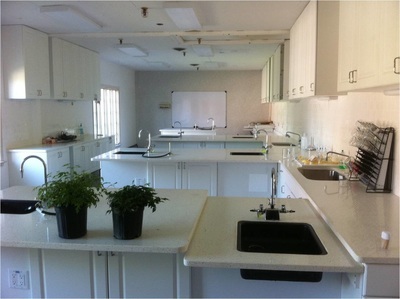 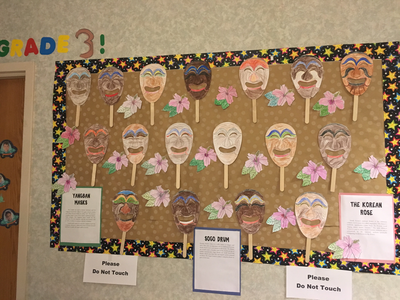 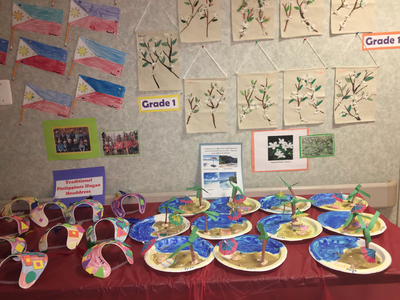 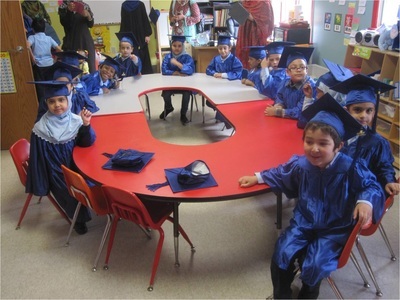 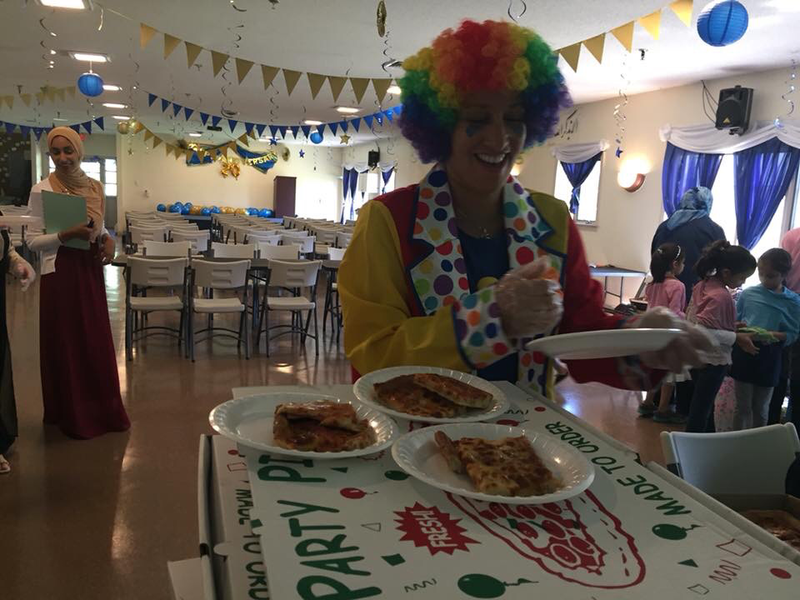 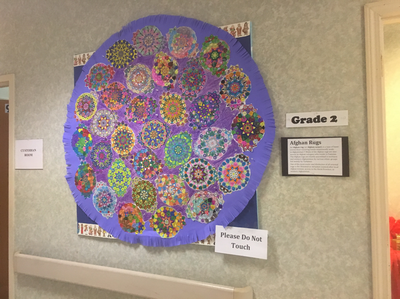 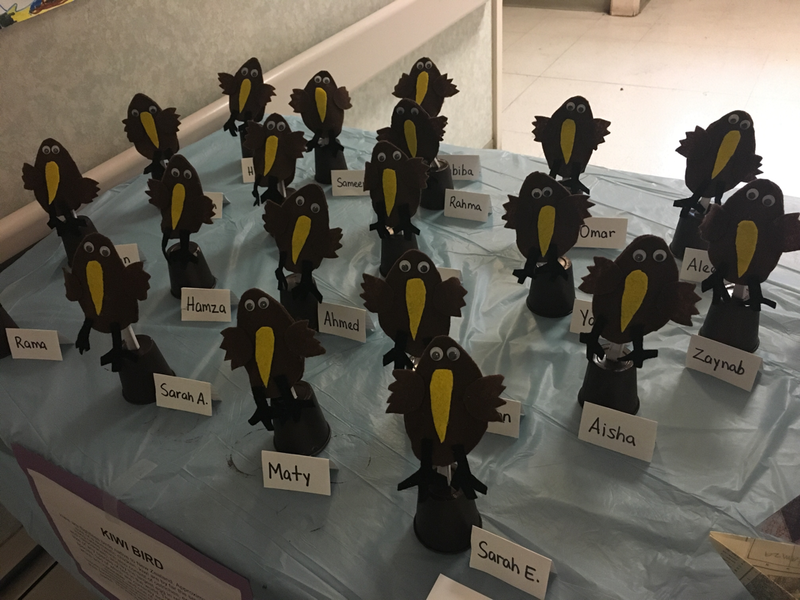 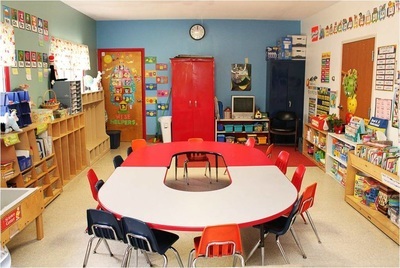 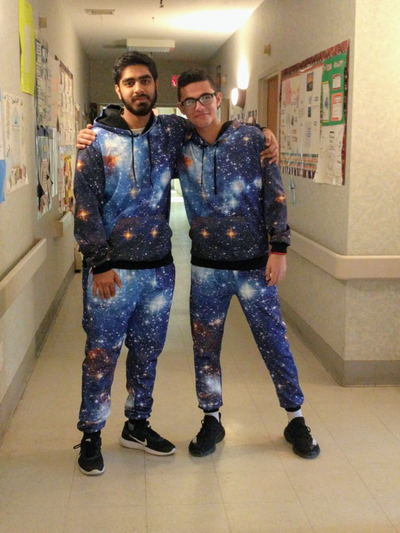 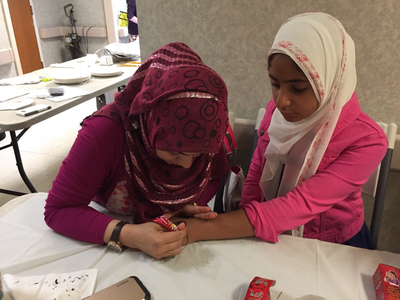 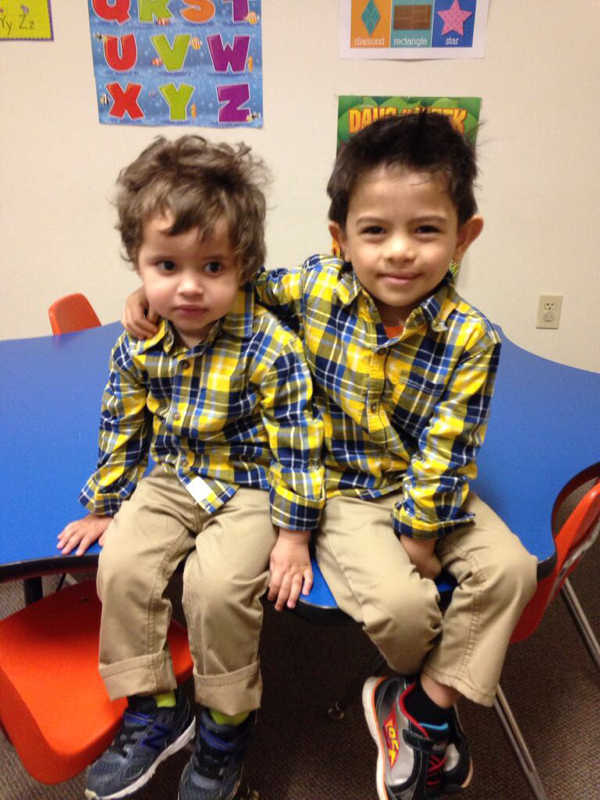 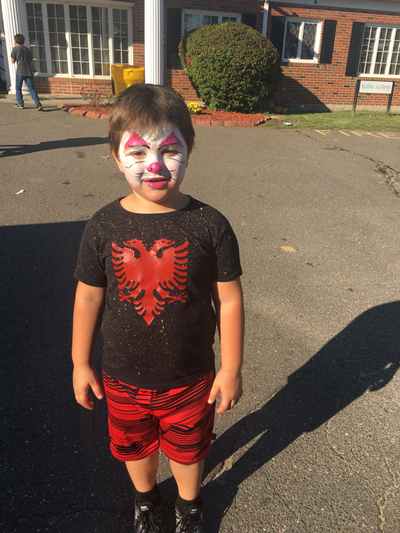 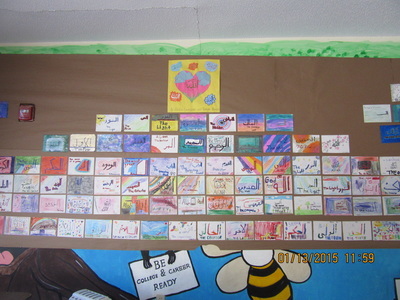 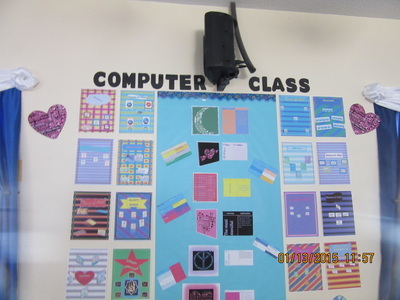 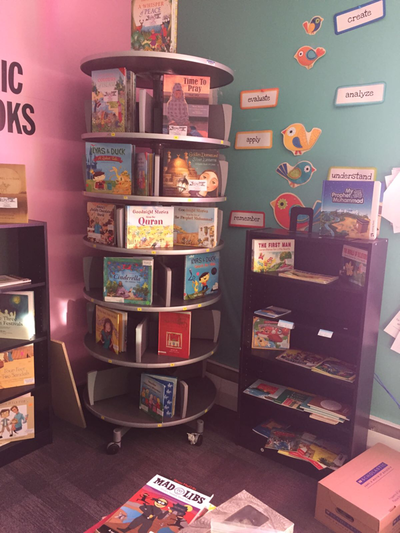 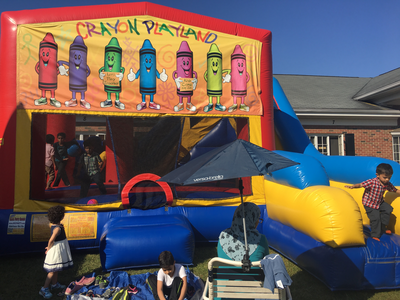 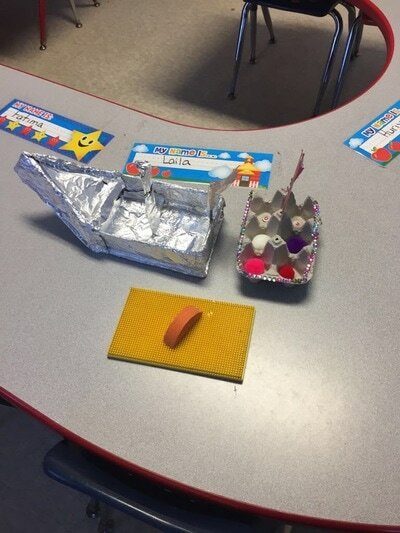 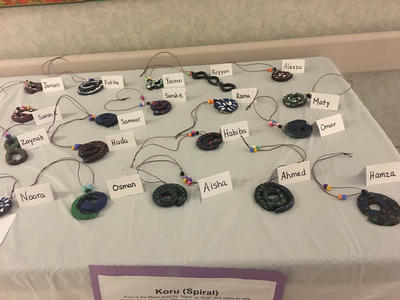 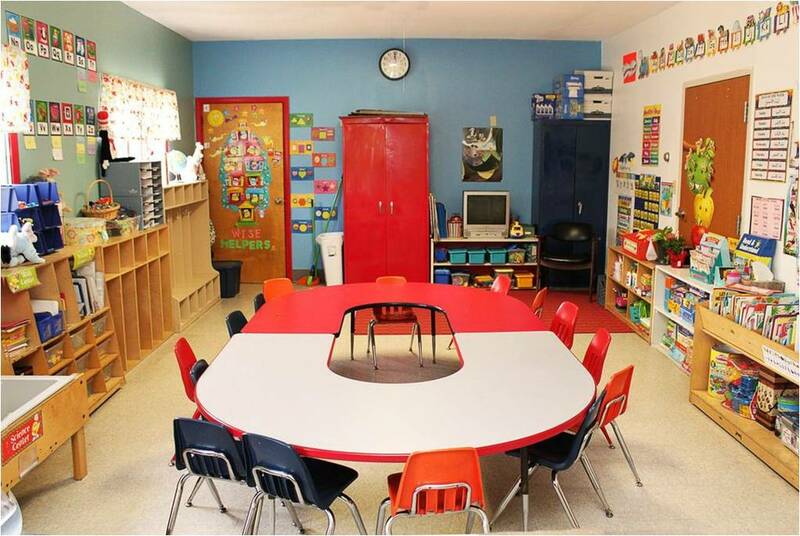 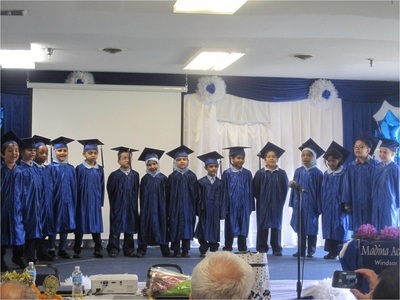 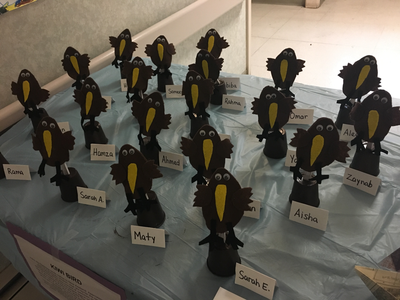 Throughout the year, our students engage in several fun and educational activities. 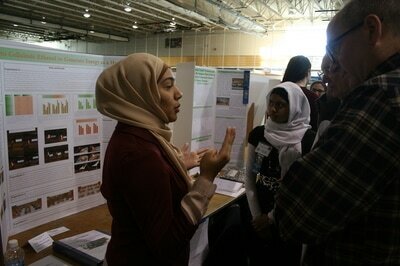 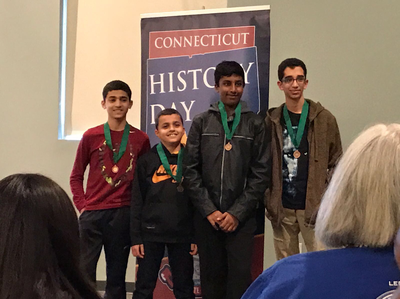 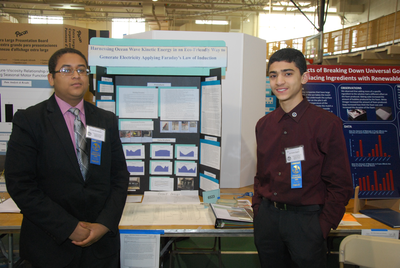 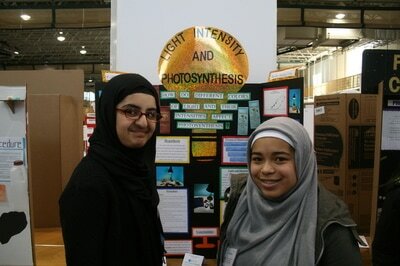 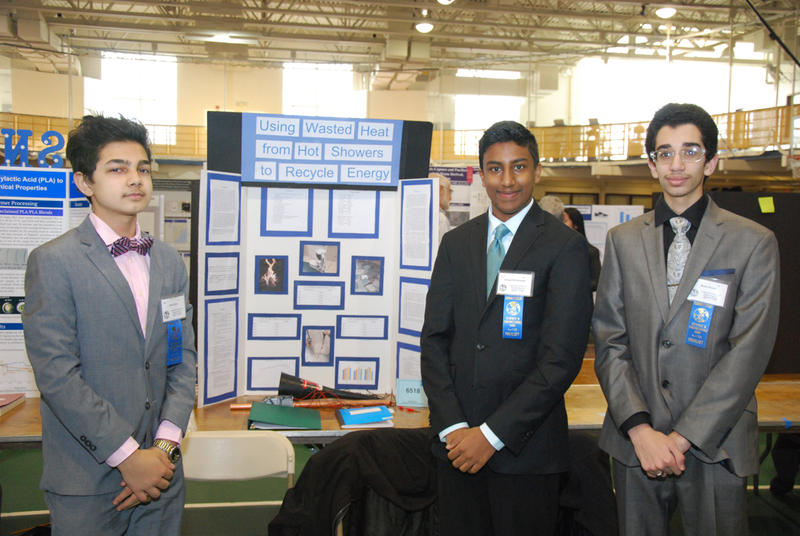 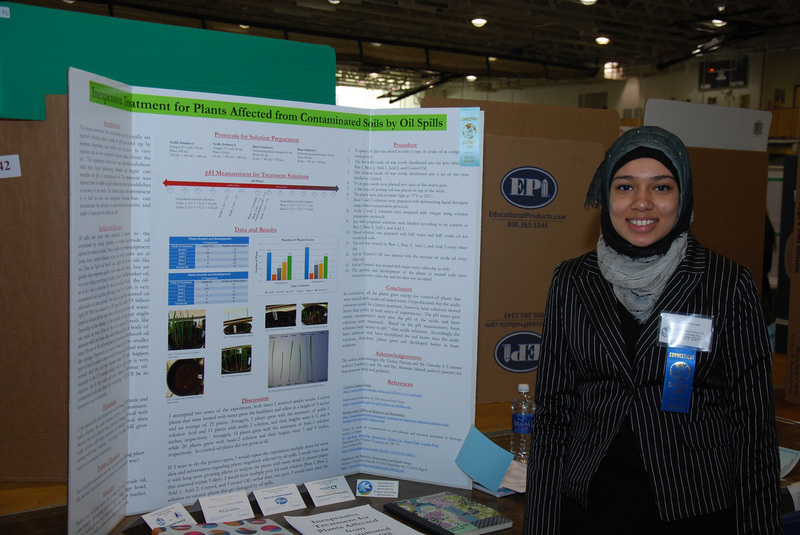 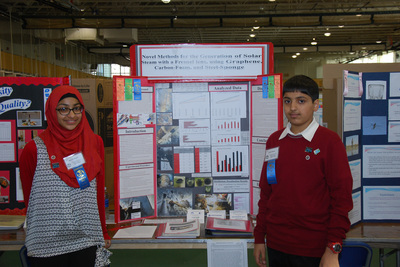 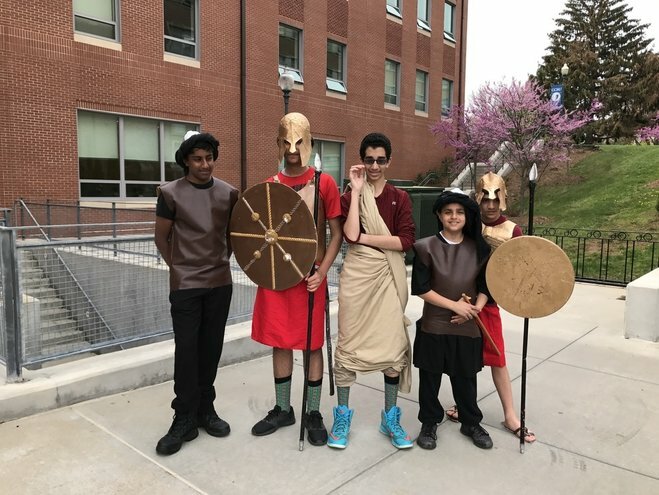 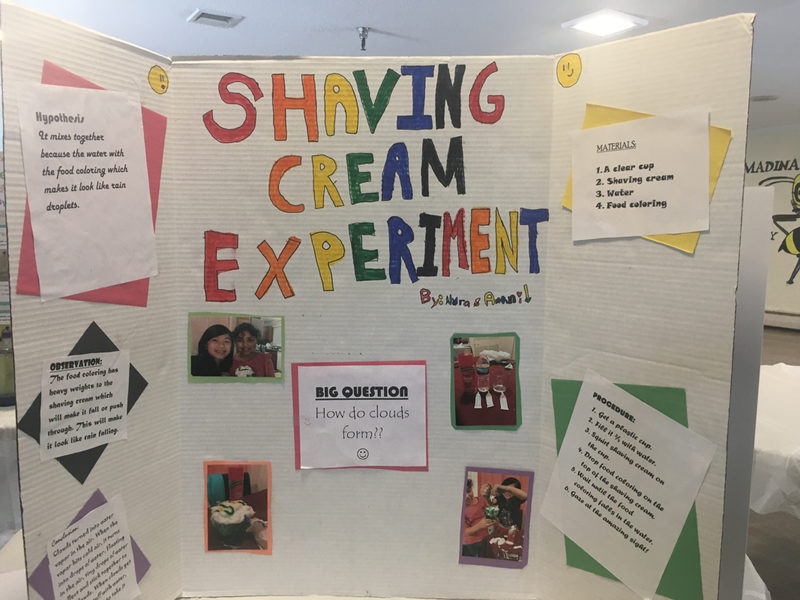 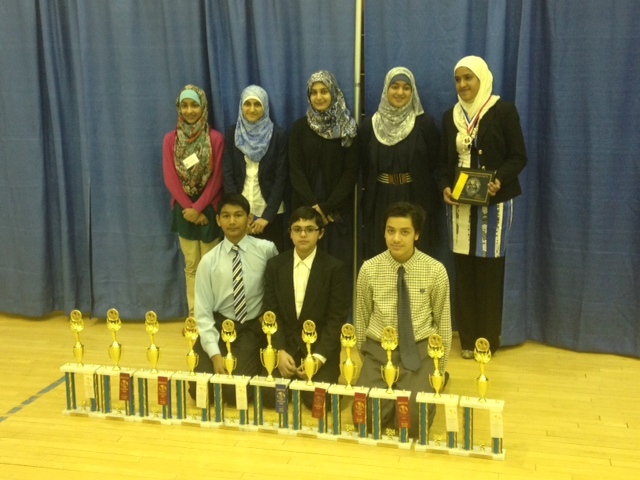 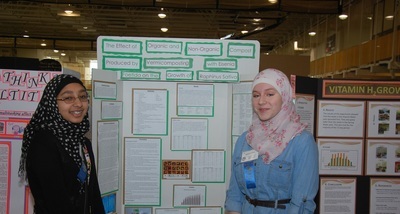 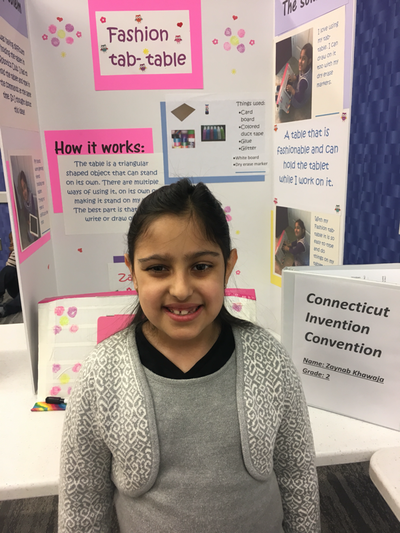 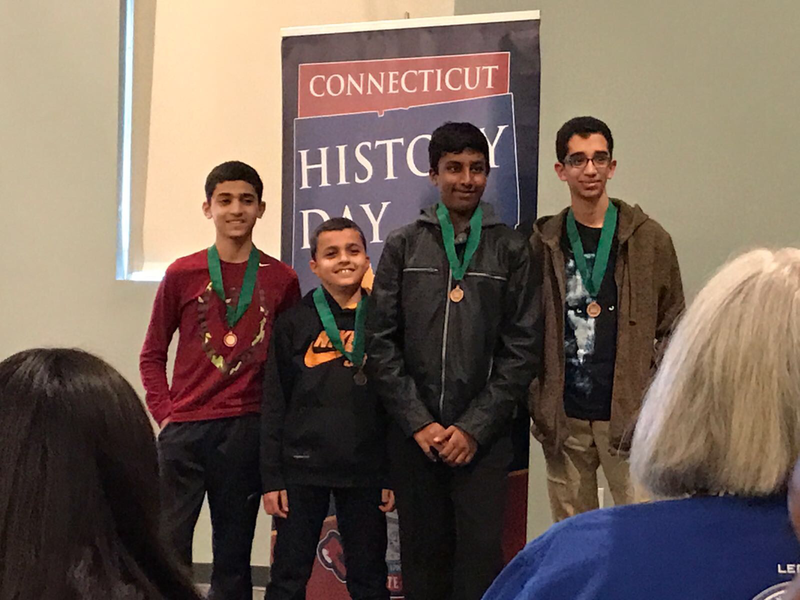 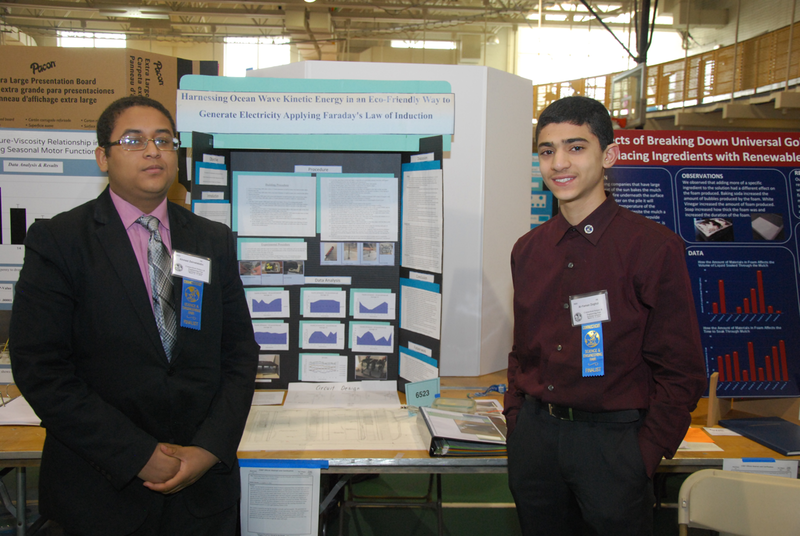 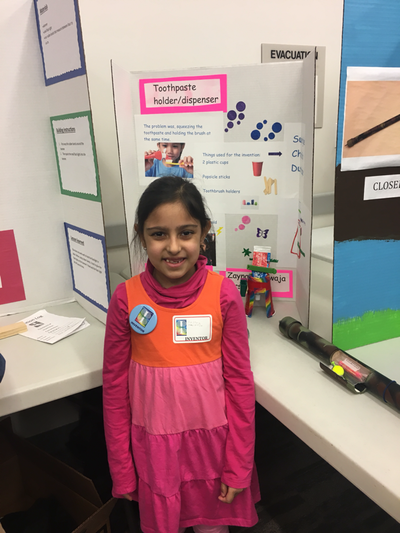 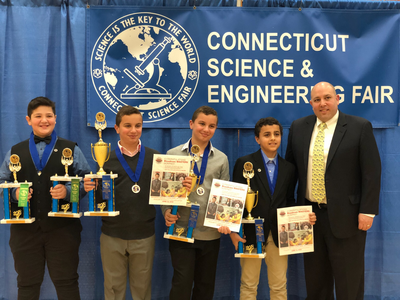 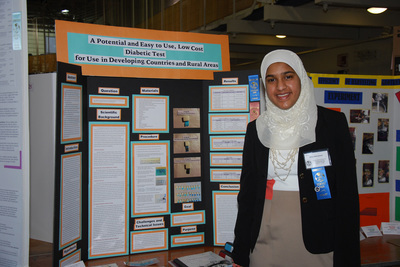 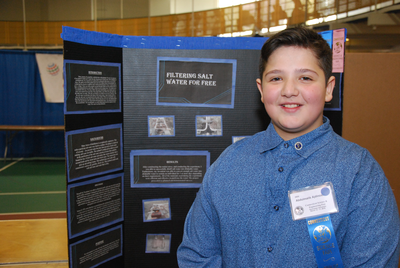 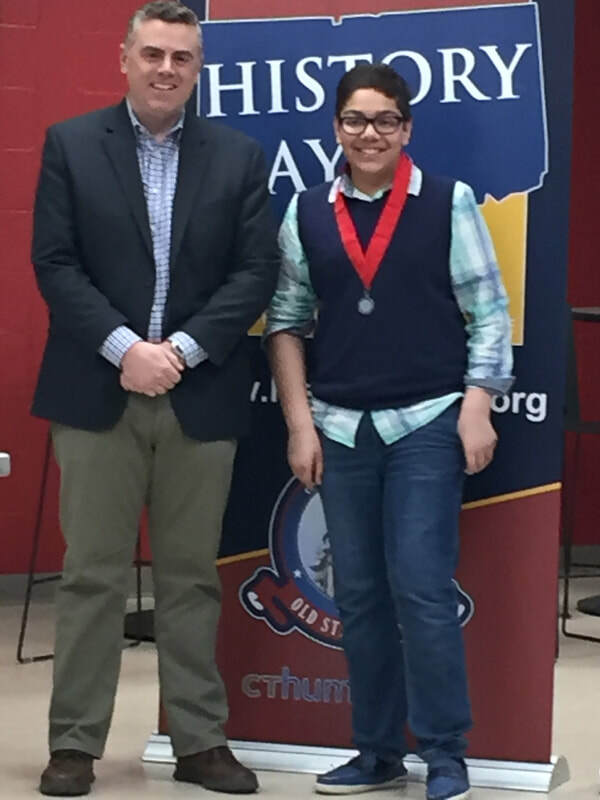 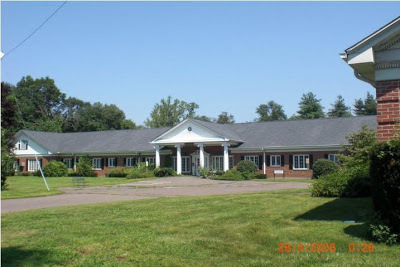 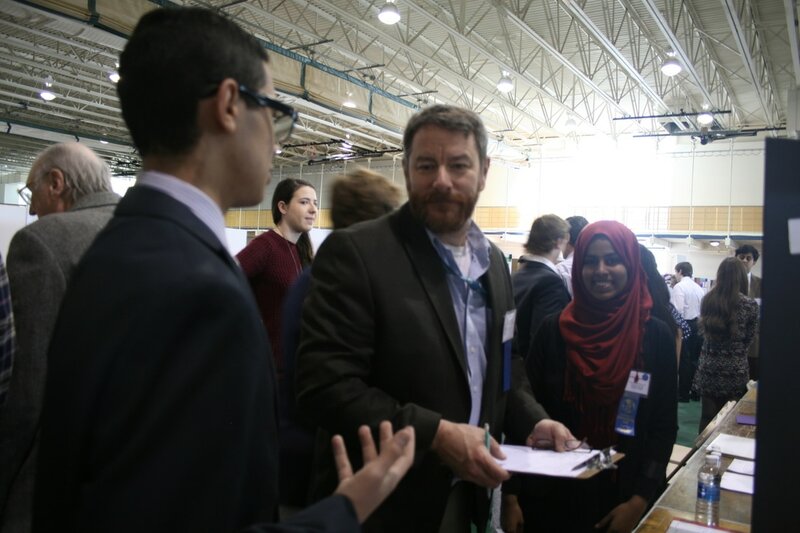 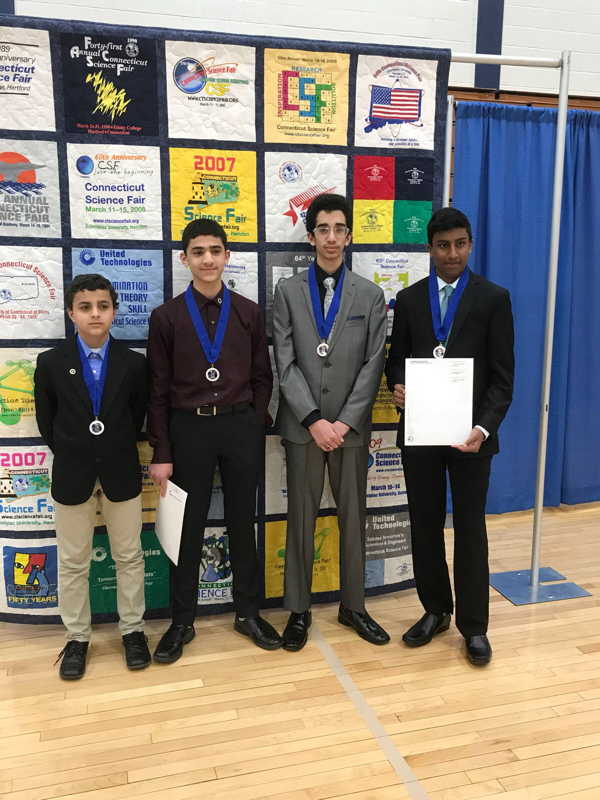 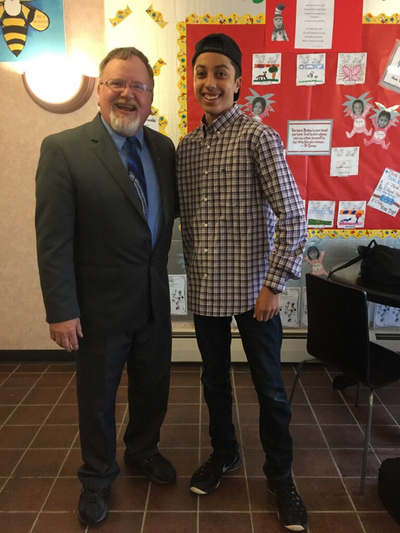 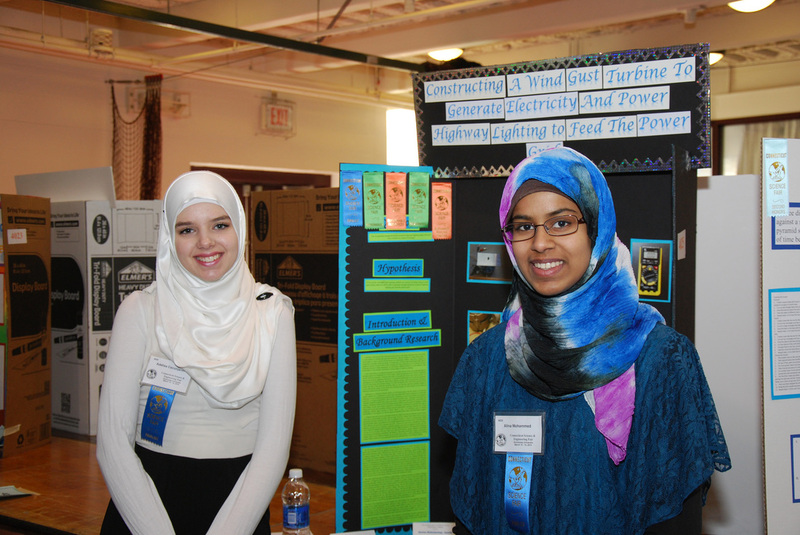 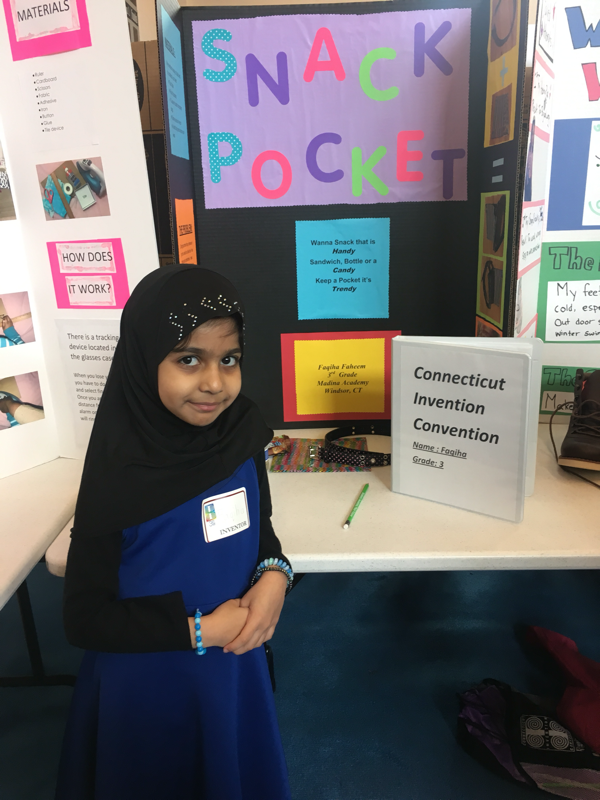 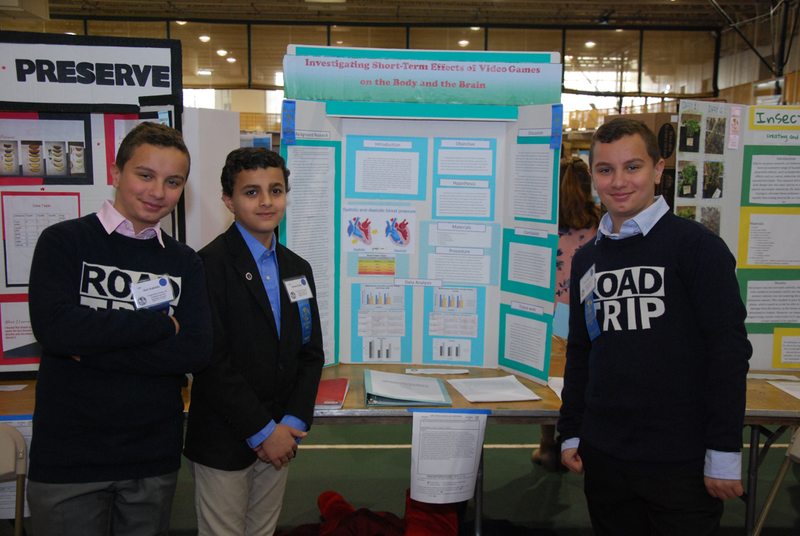 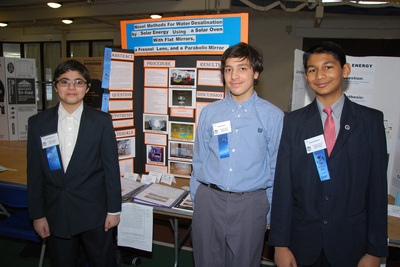 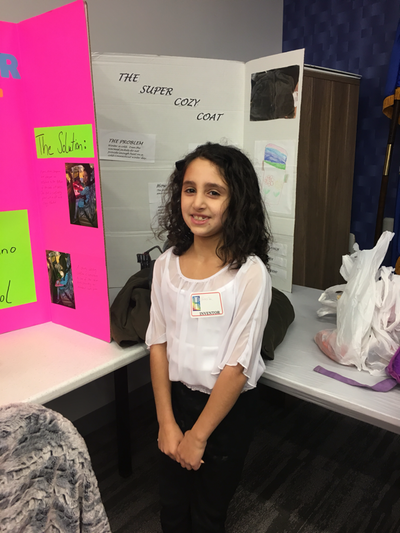 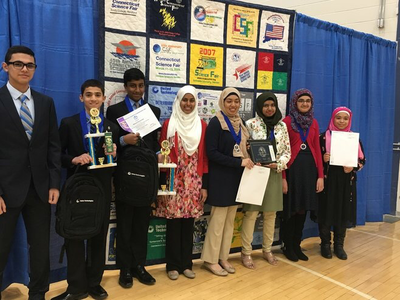 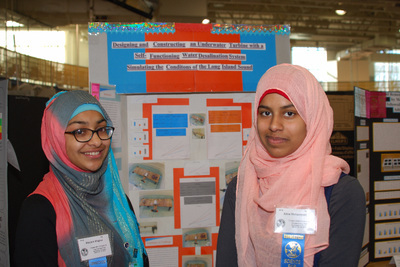 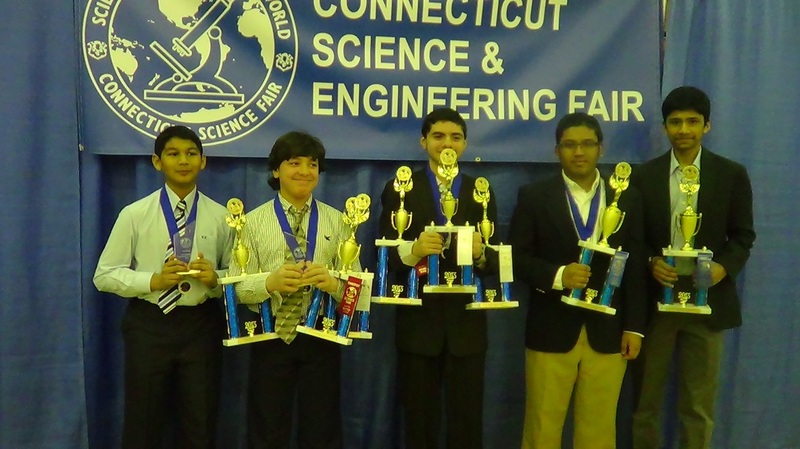 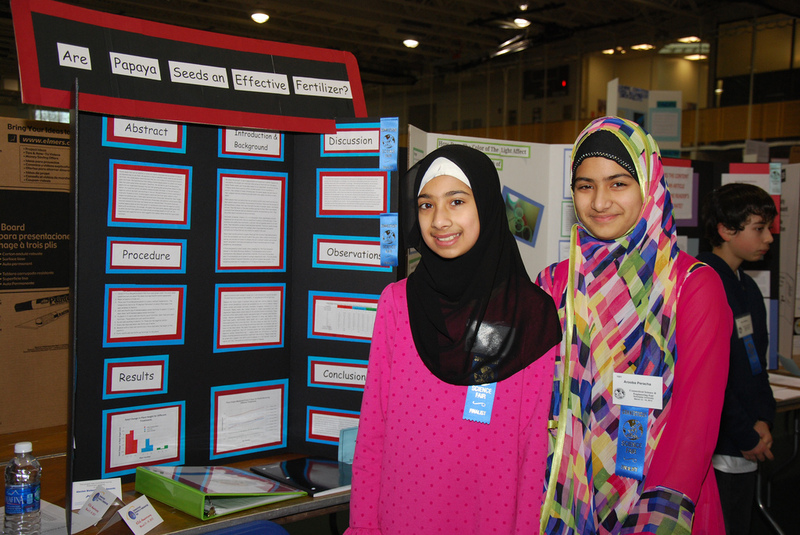 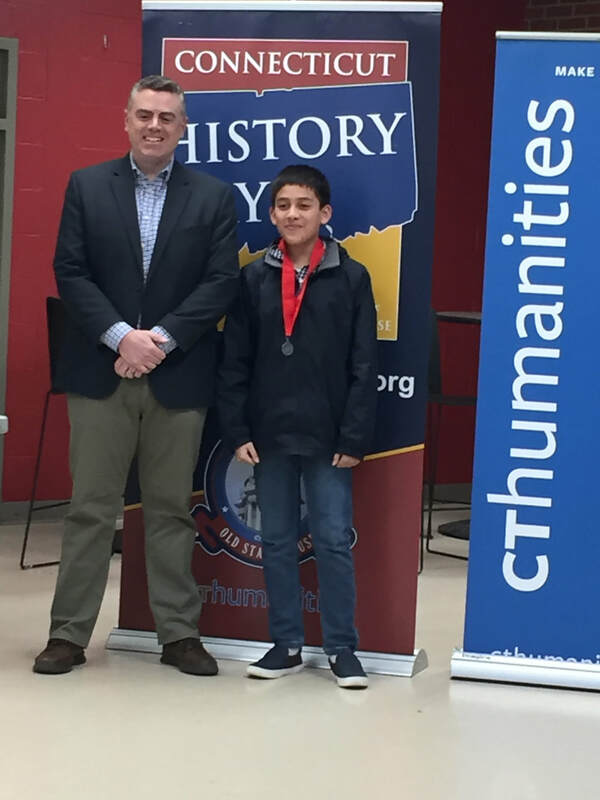 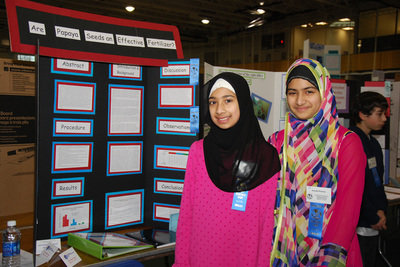 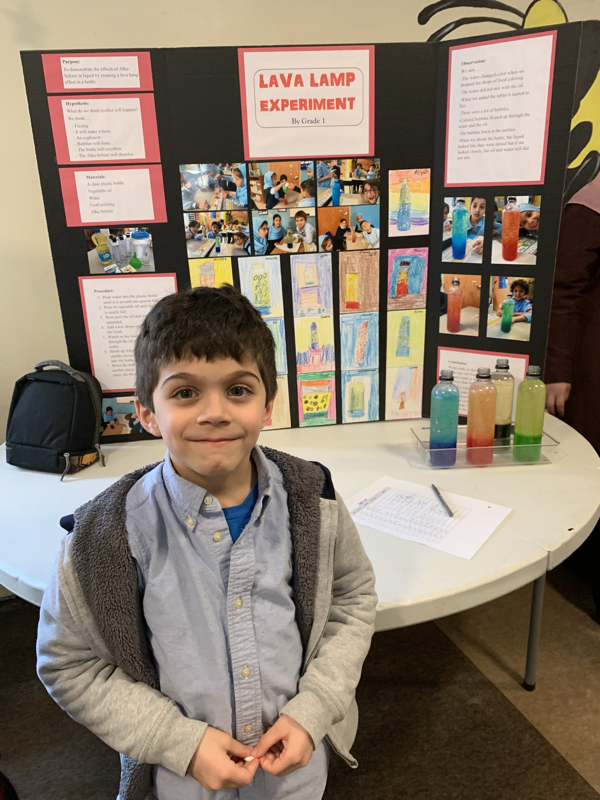 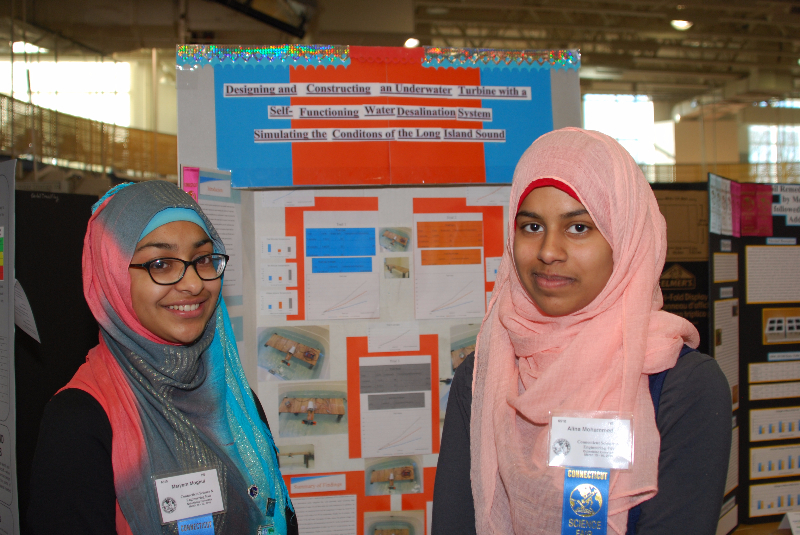 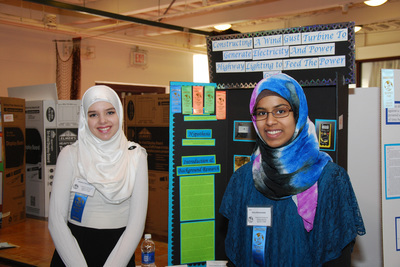 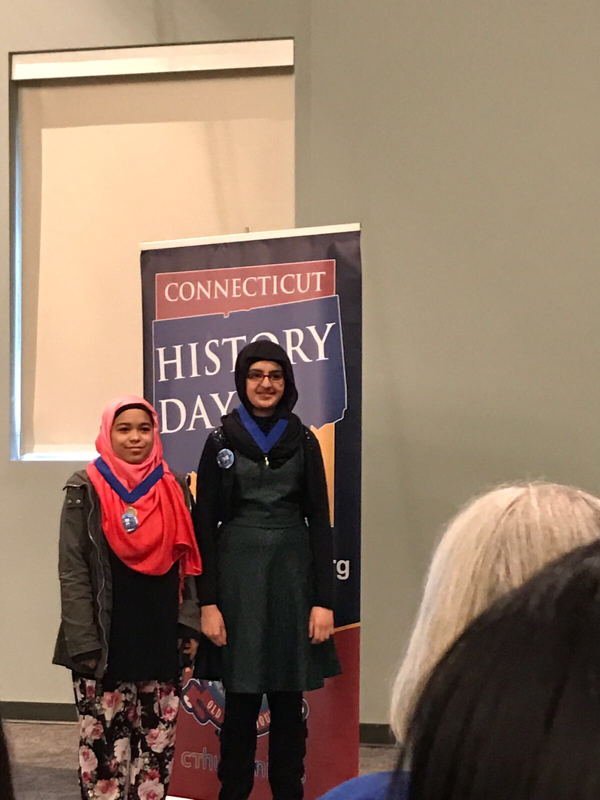 Our students have been participating in the annually held Connecticut State Science and Engineering Fair since 2006. 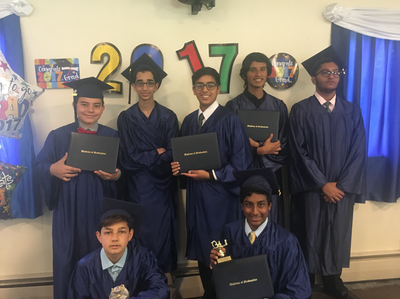 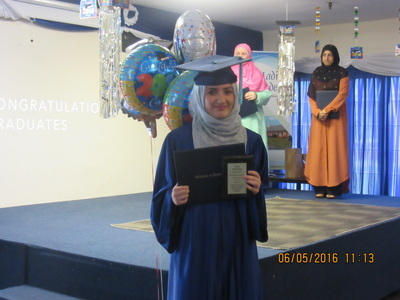 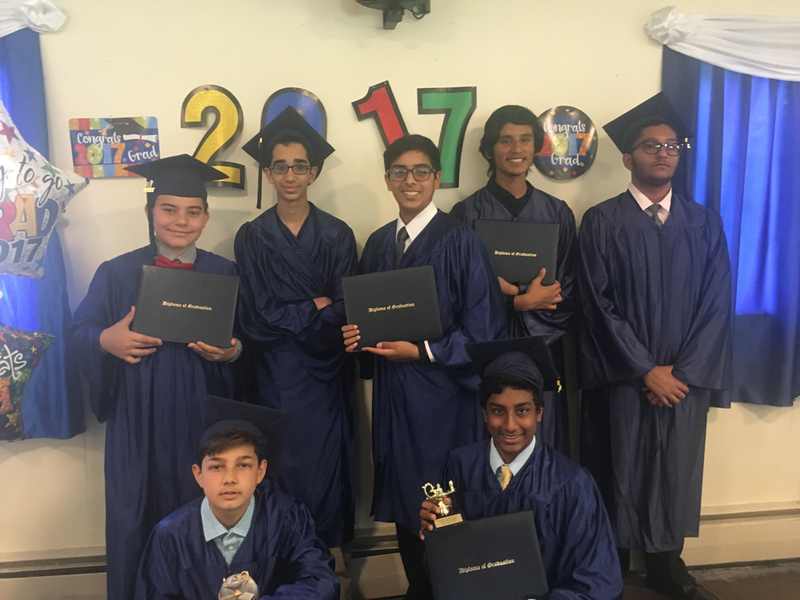 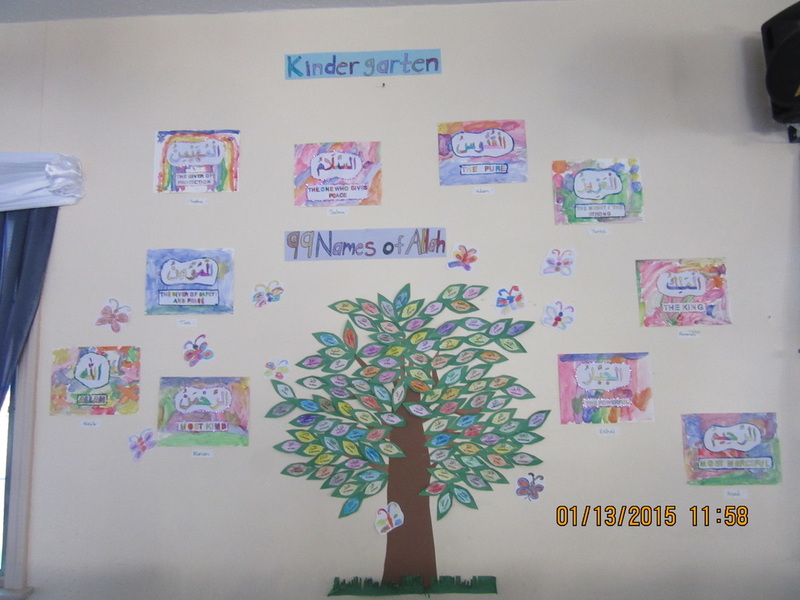 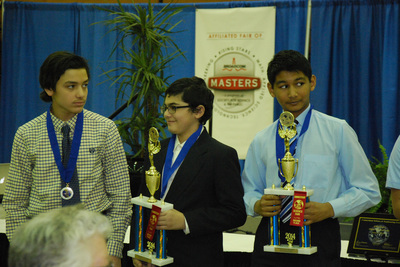 Every year, our students have won numerous awards. 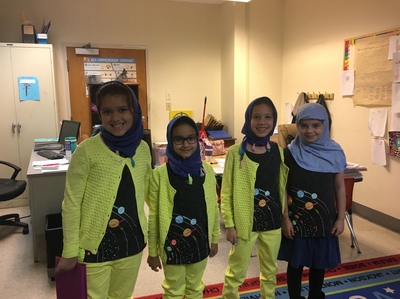 Students had loads of fun during Sports/Athletic Monday, Twin Tuesday, Classy Wednesday, Thermal Thursday and Career Friday. 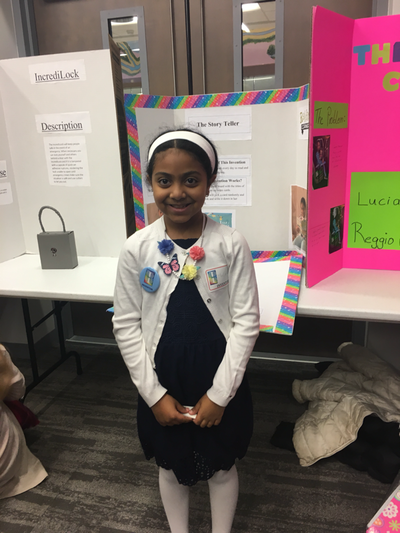 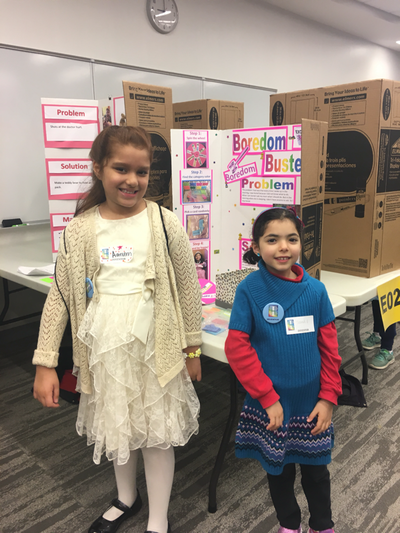 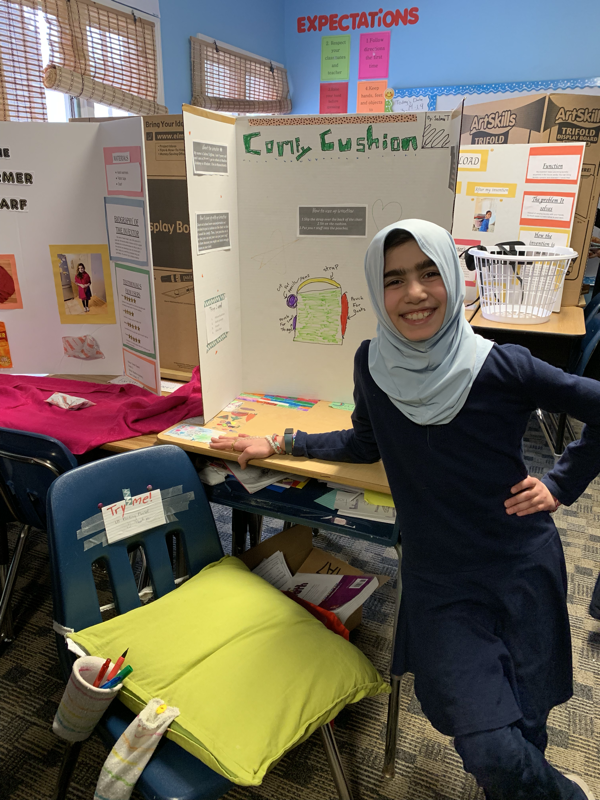 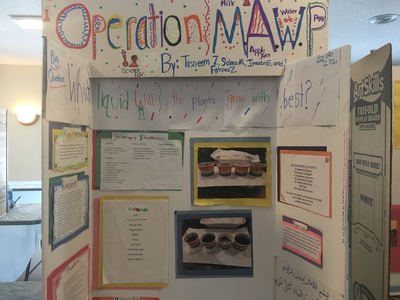 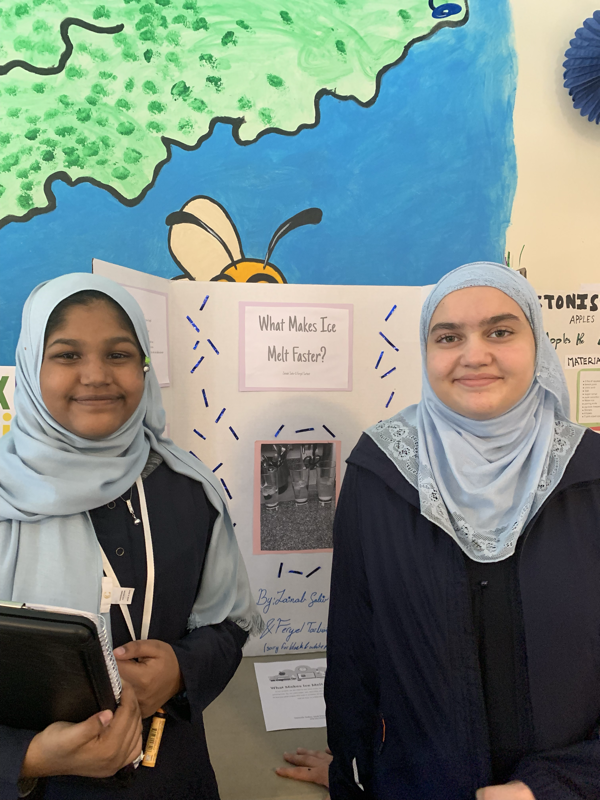 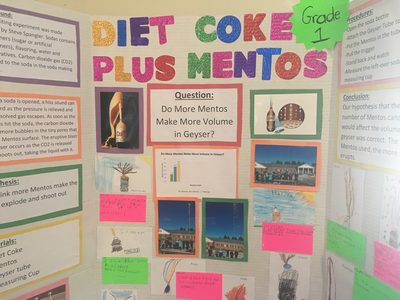 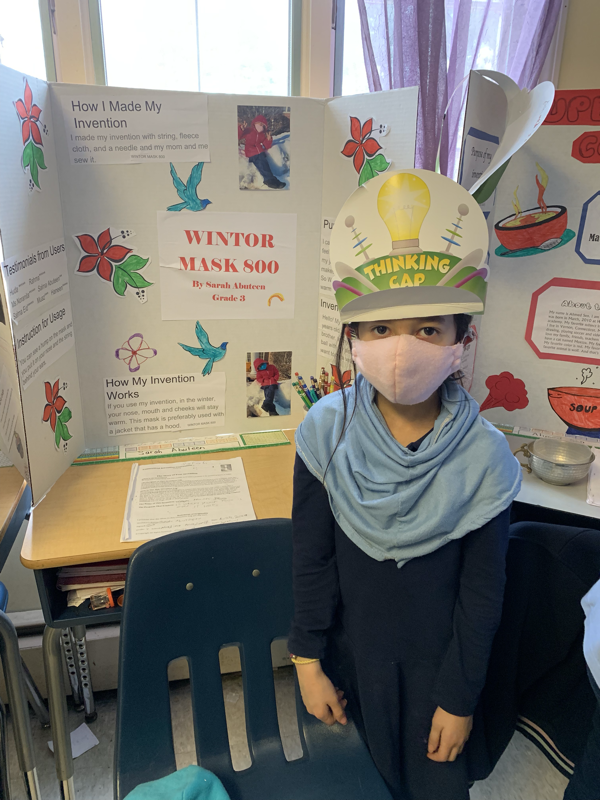 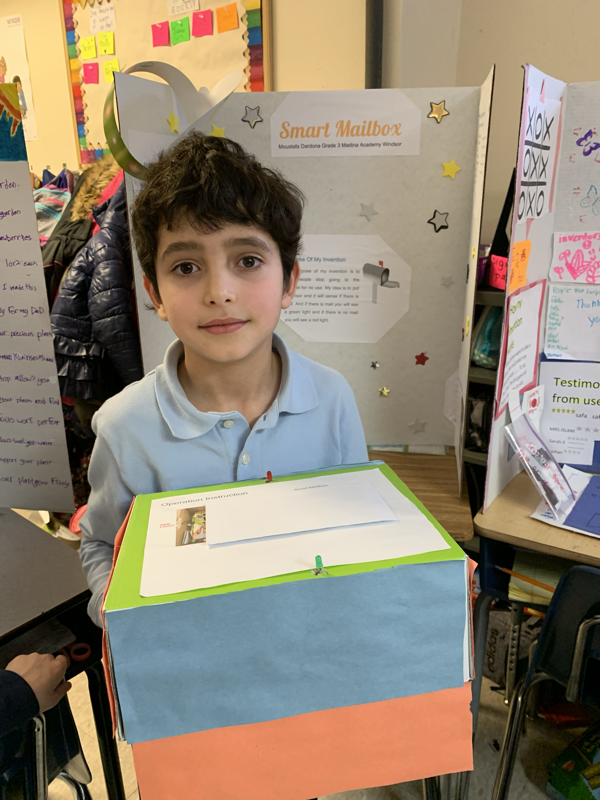 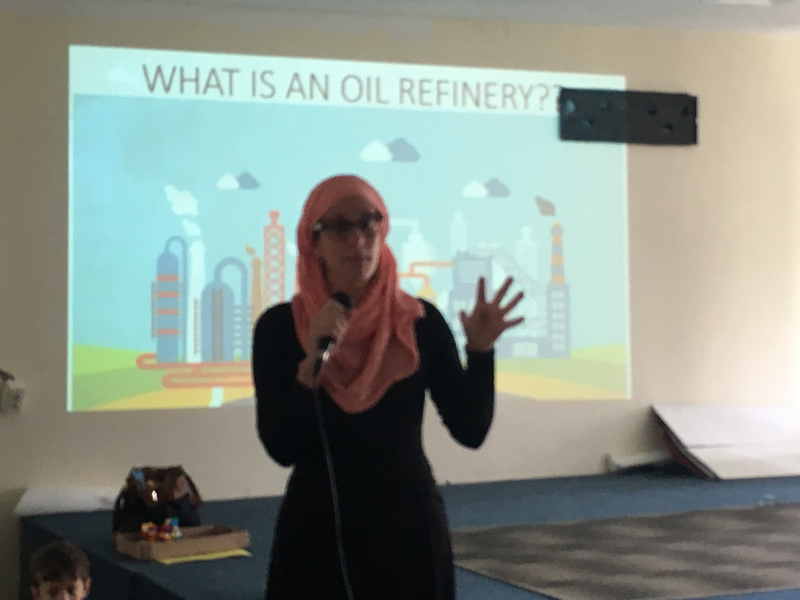 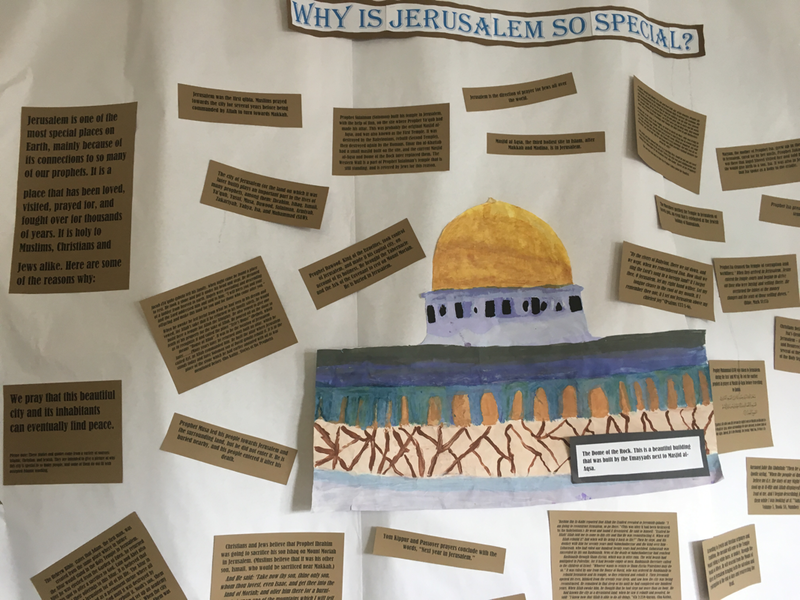 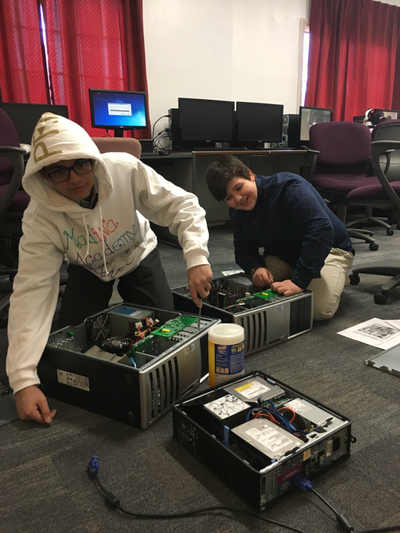 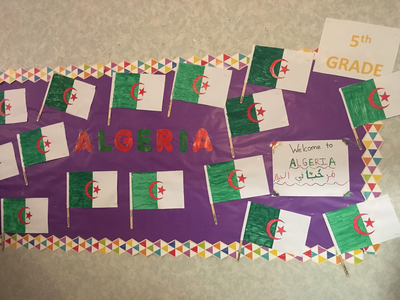 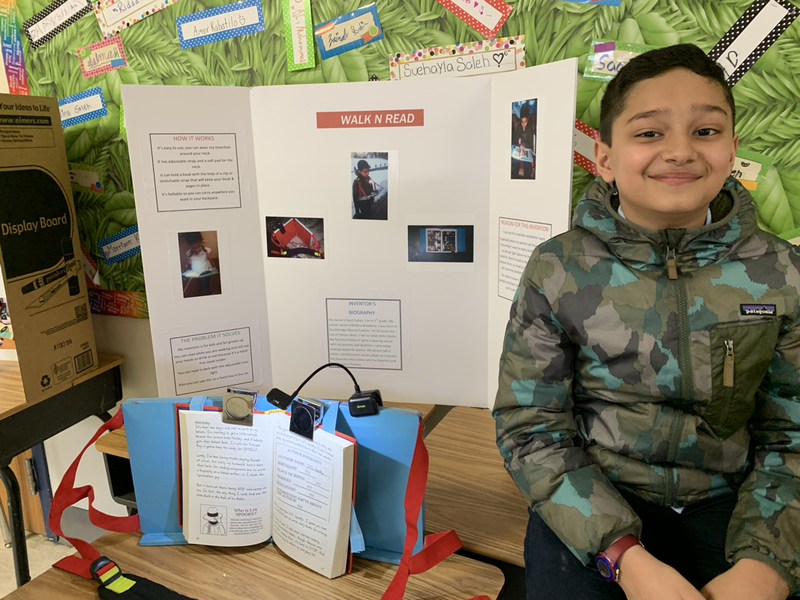 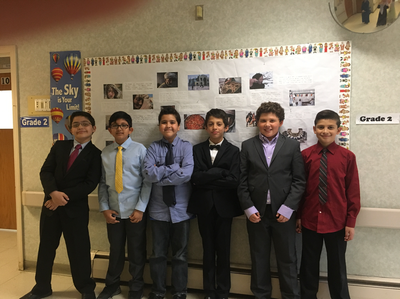 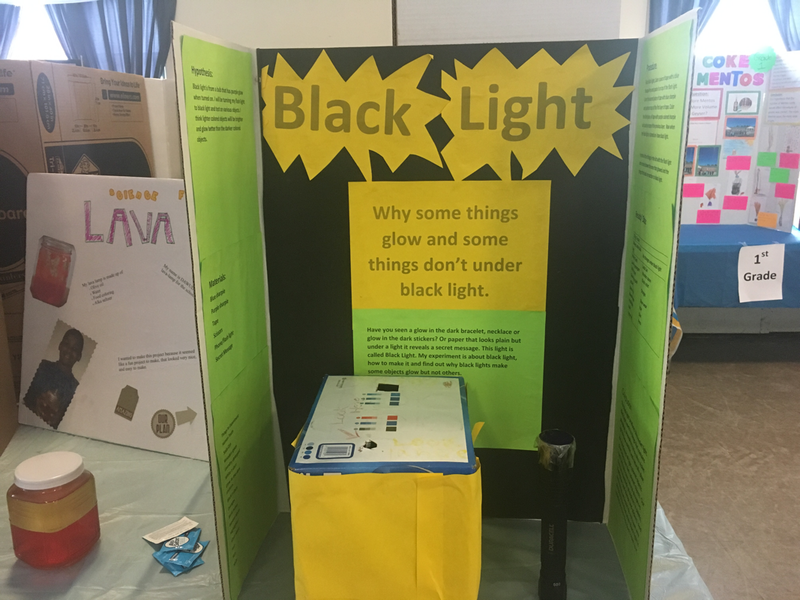 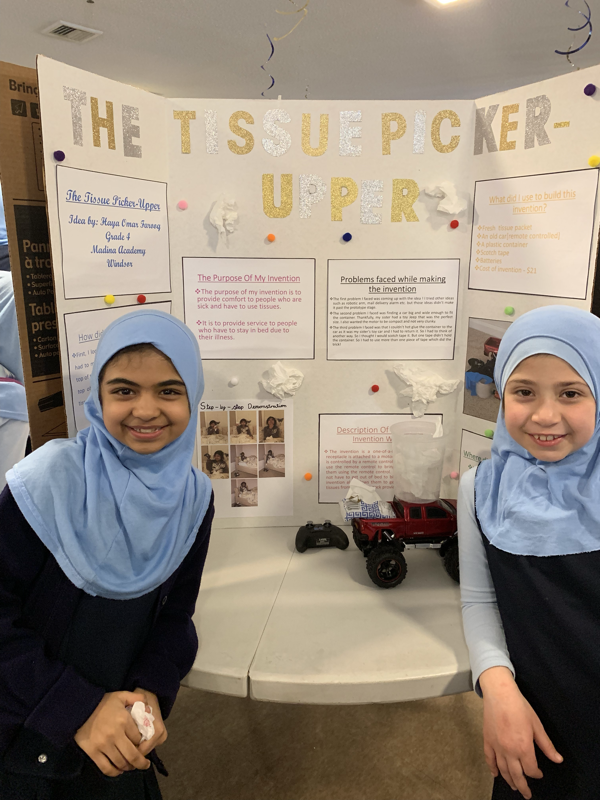 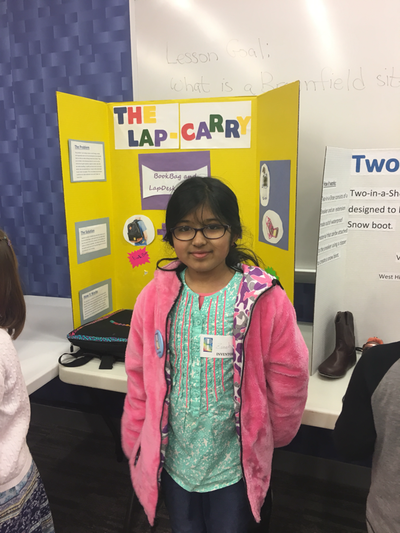 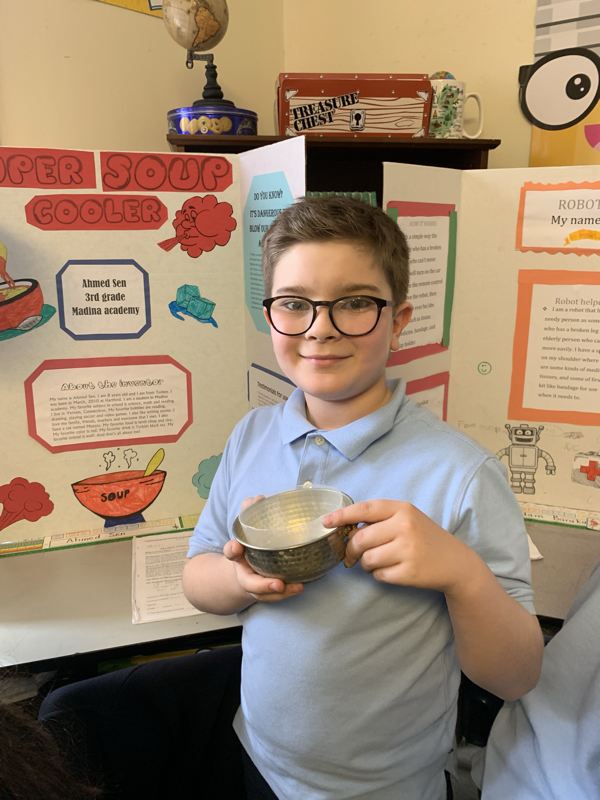 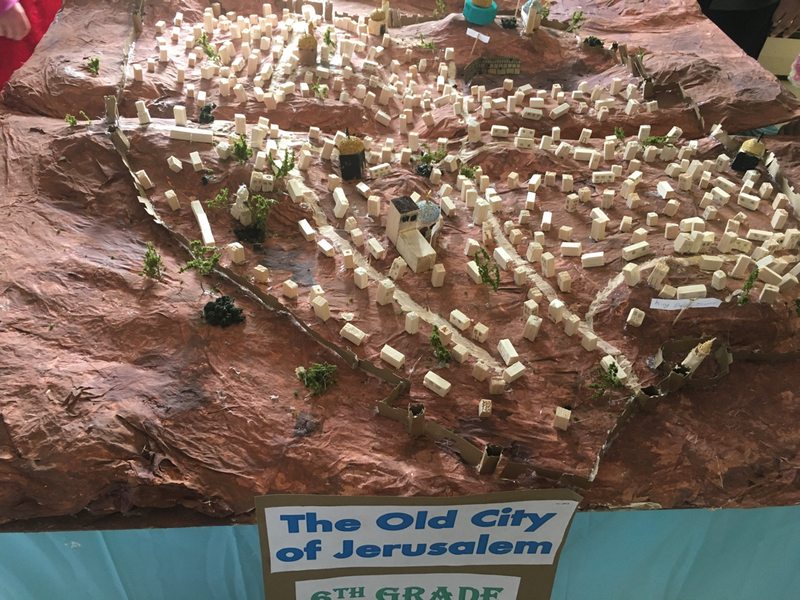 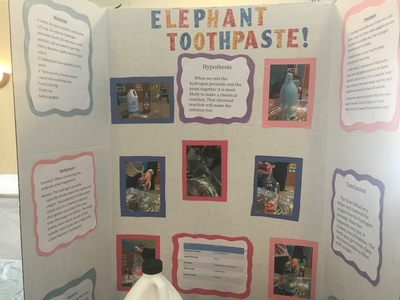 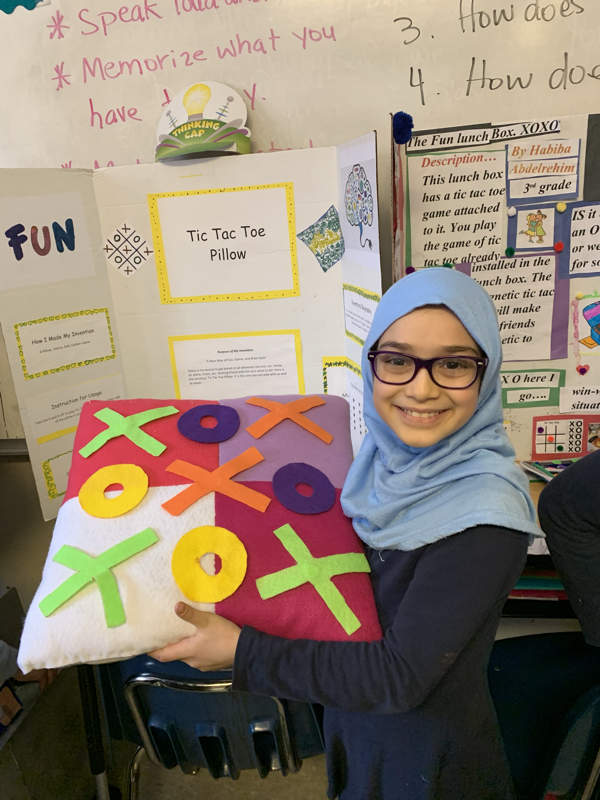 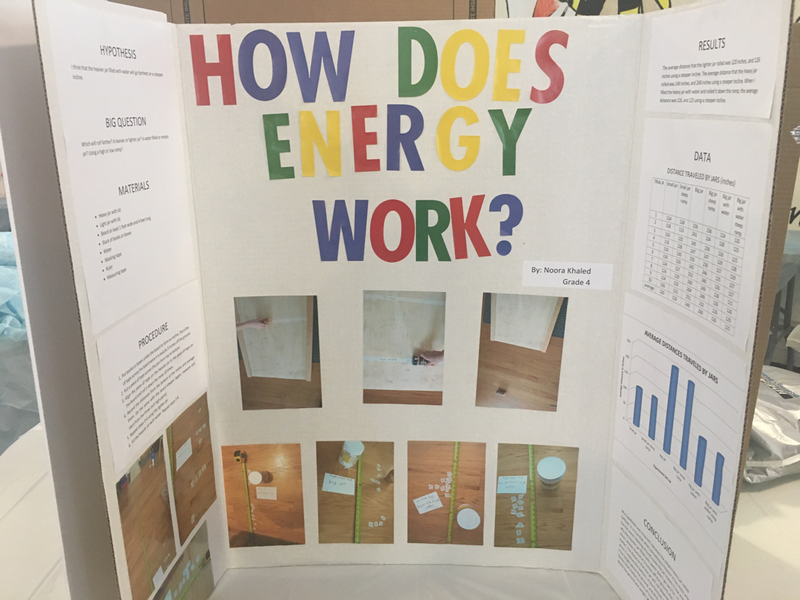 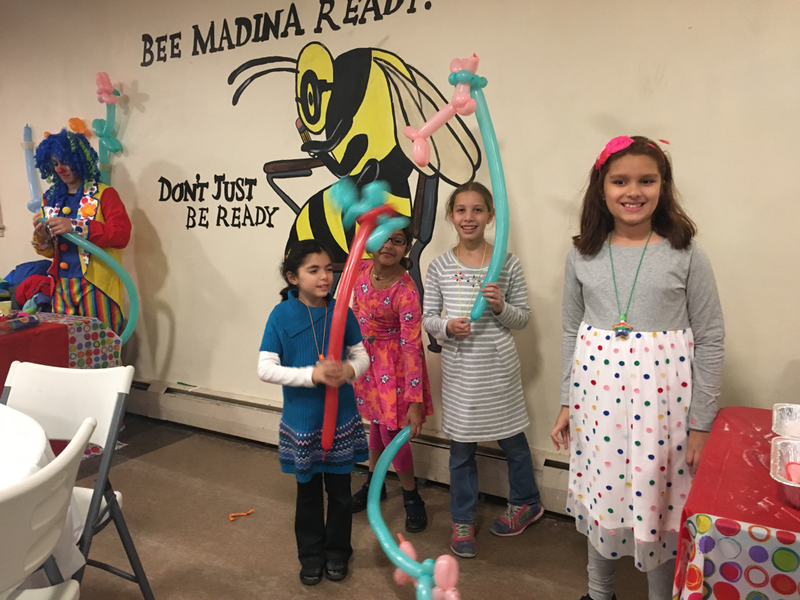 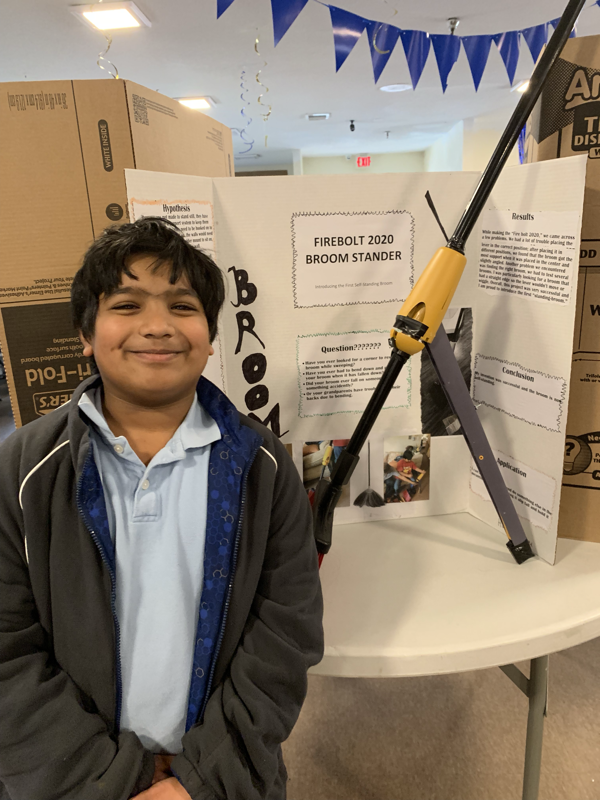 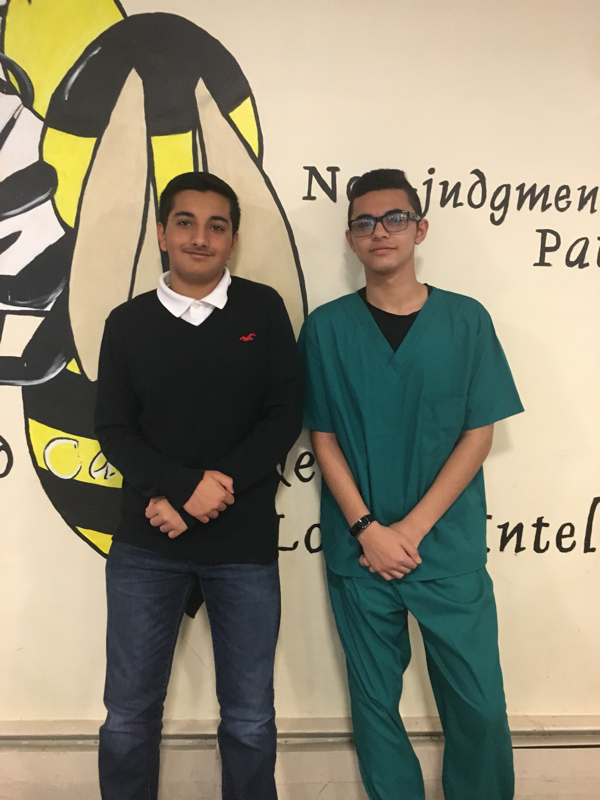 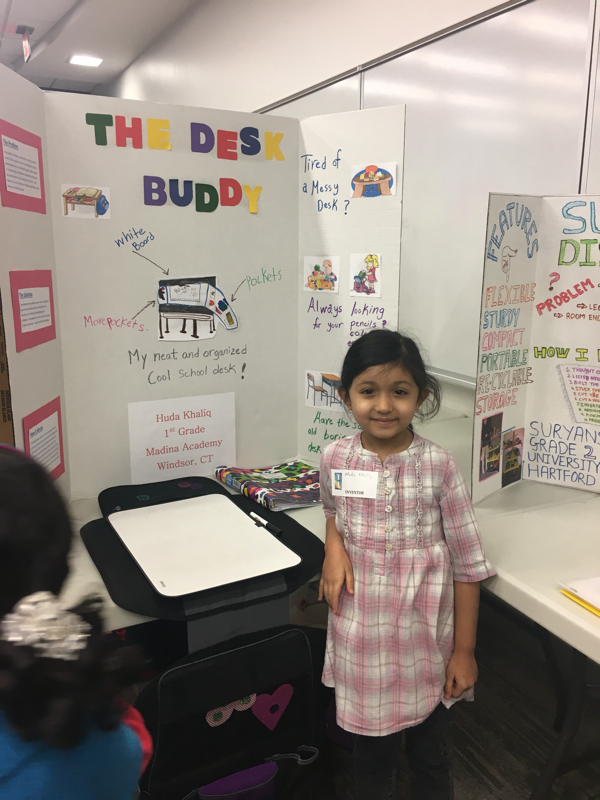 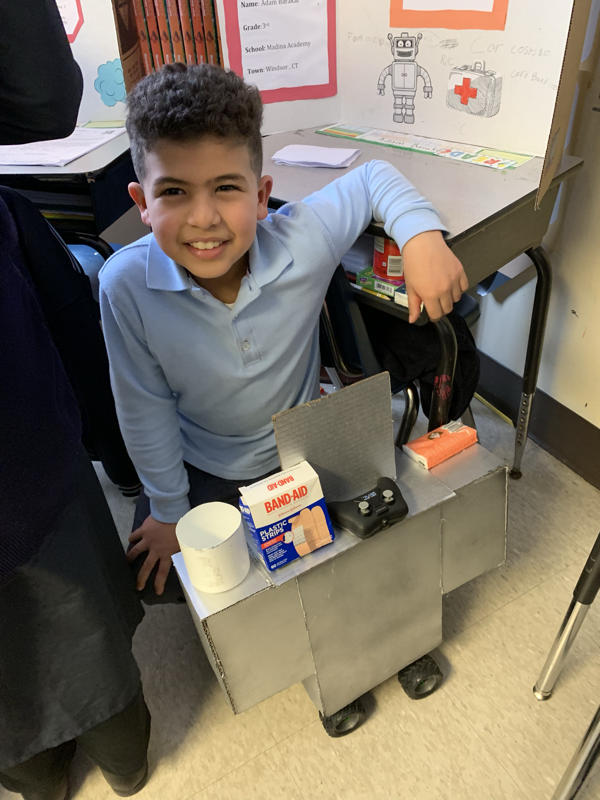 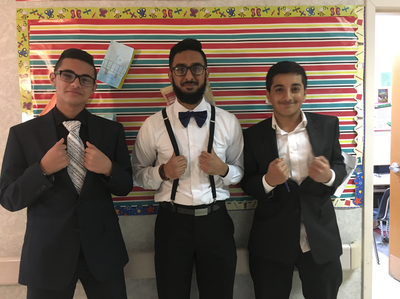 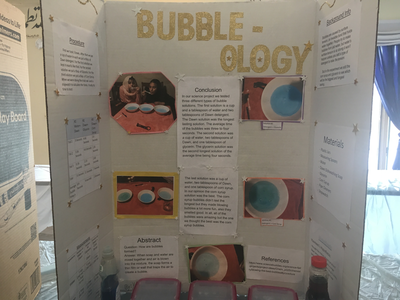 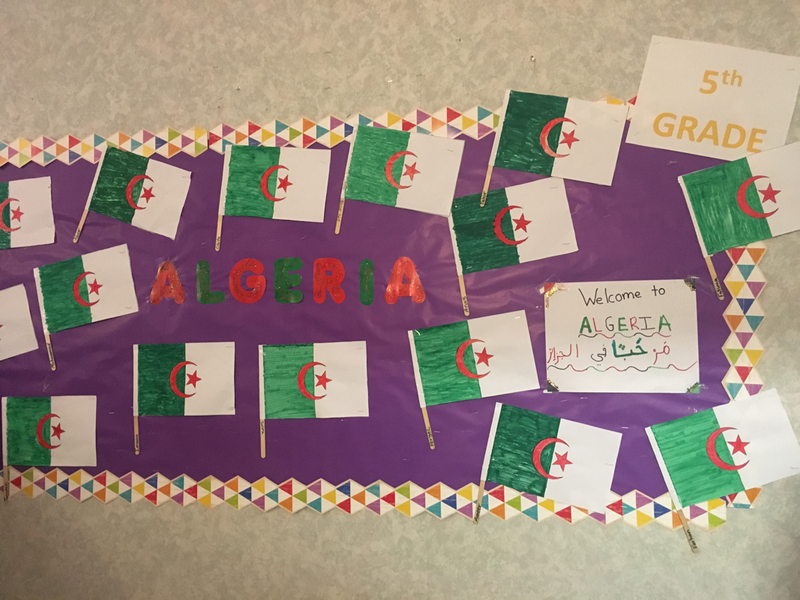 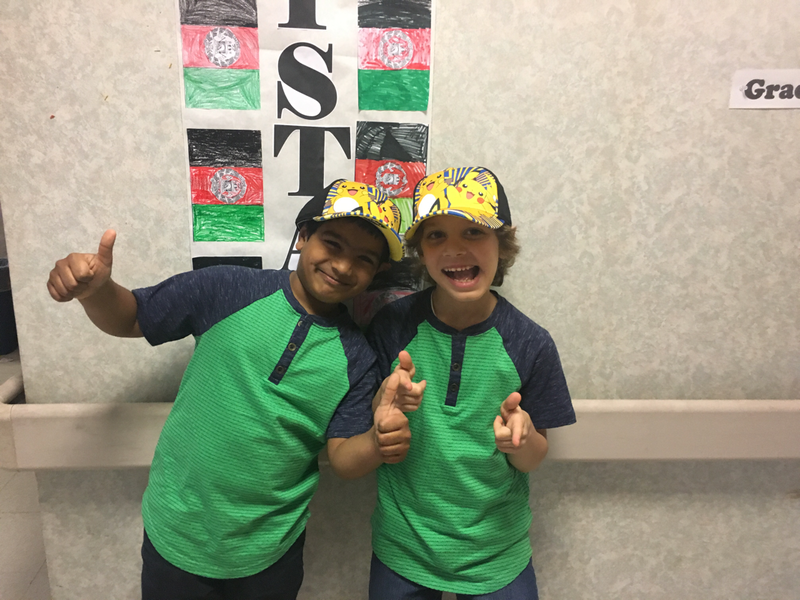 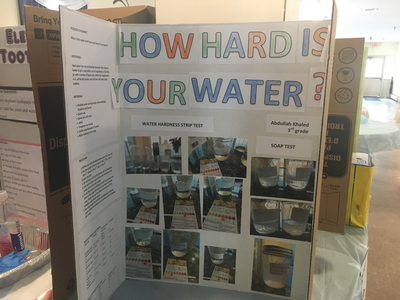 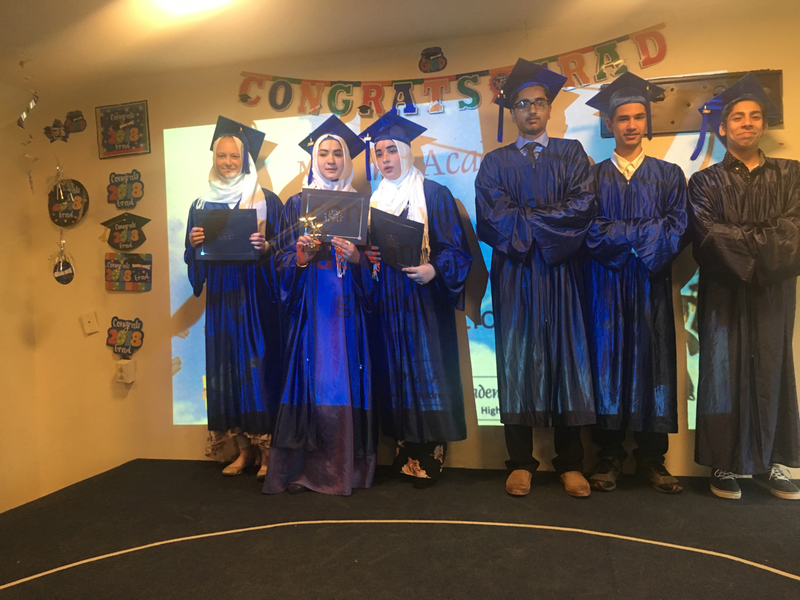 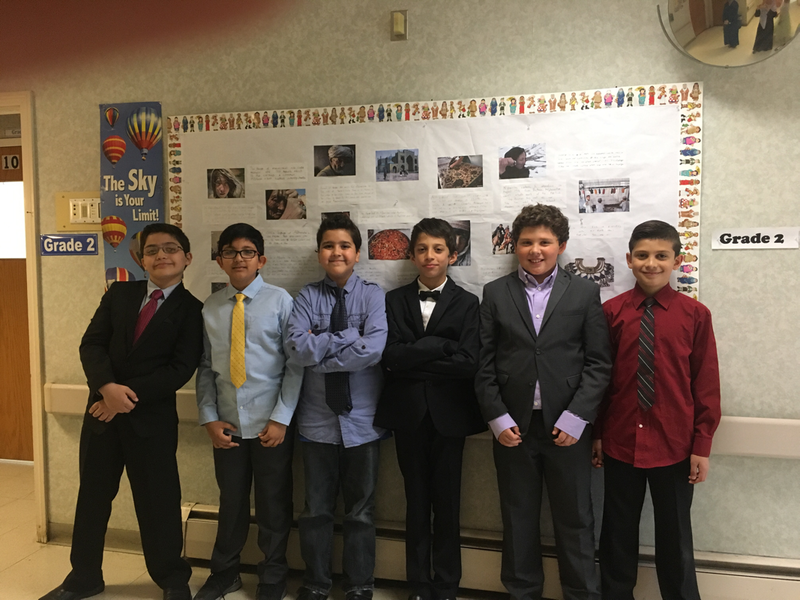 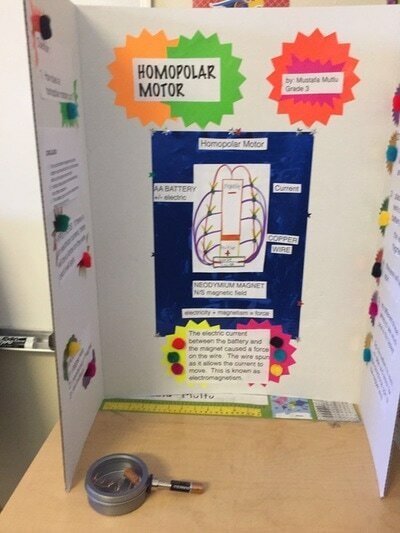 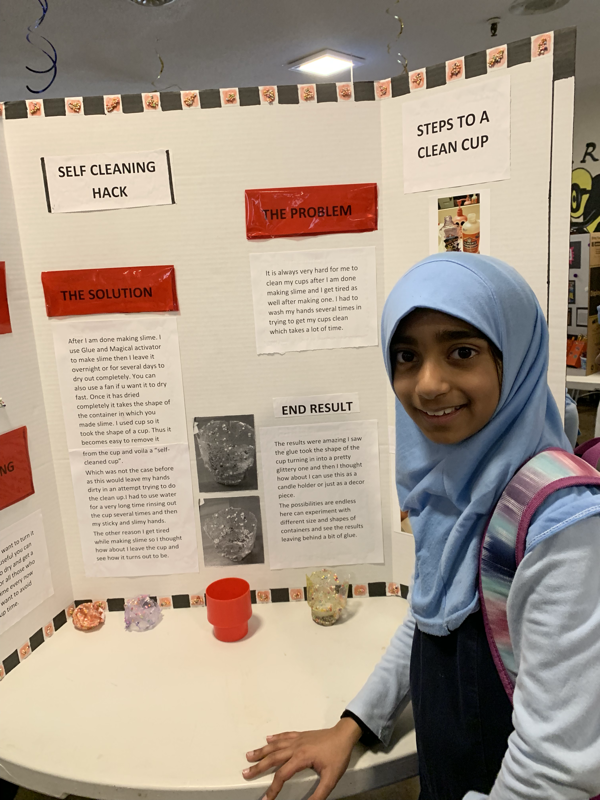 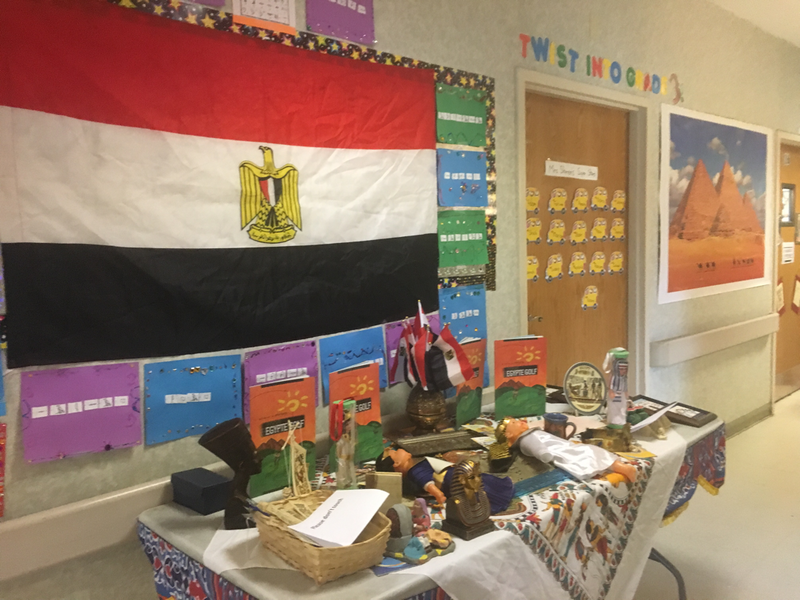 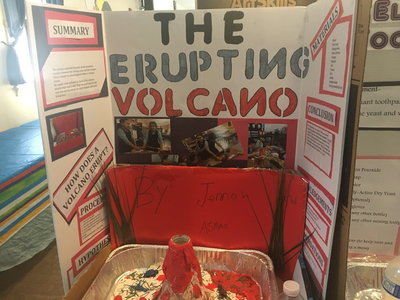 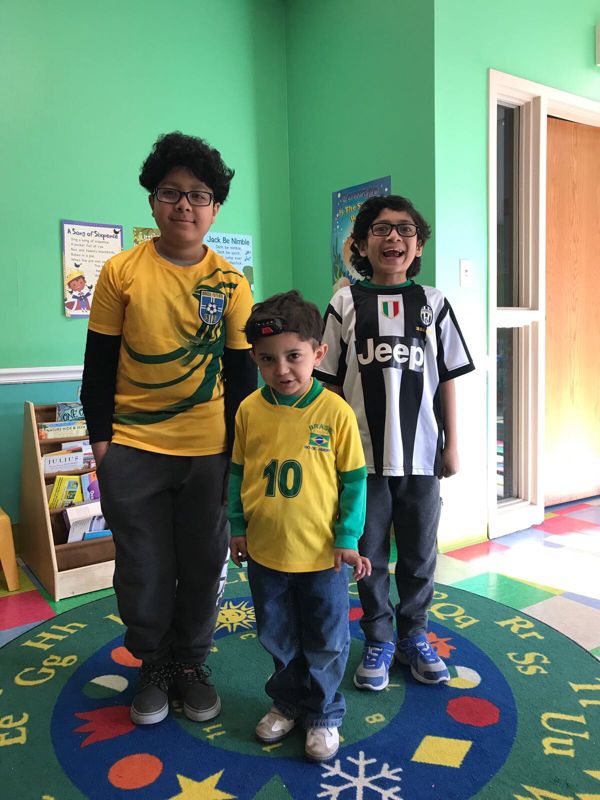 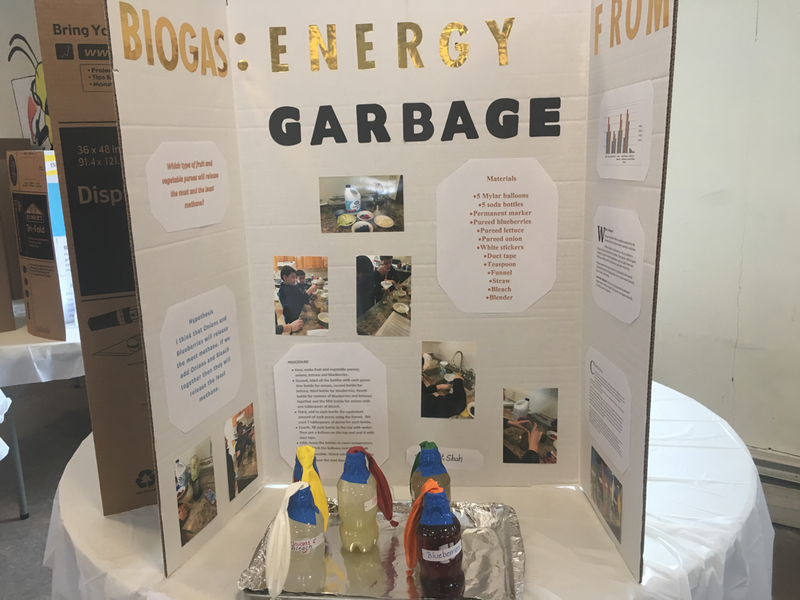 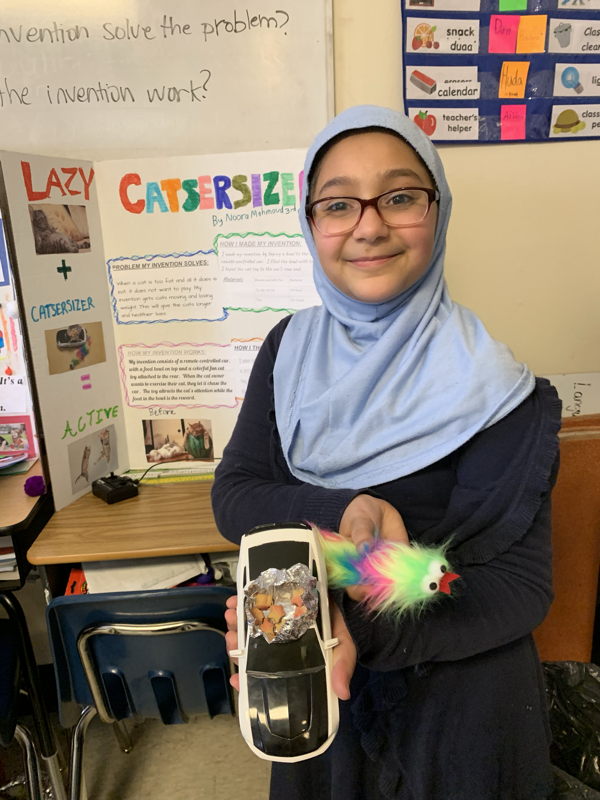 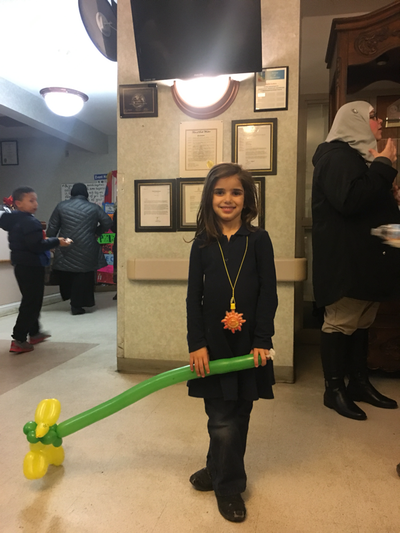 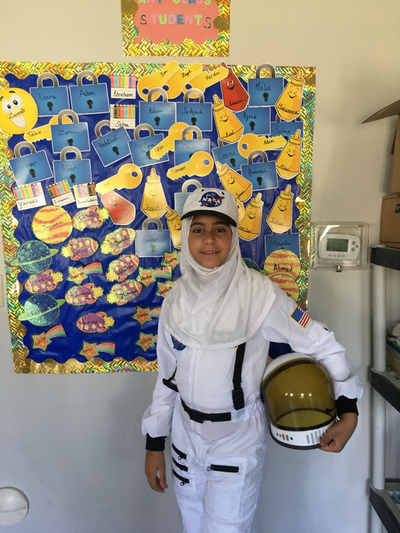 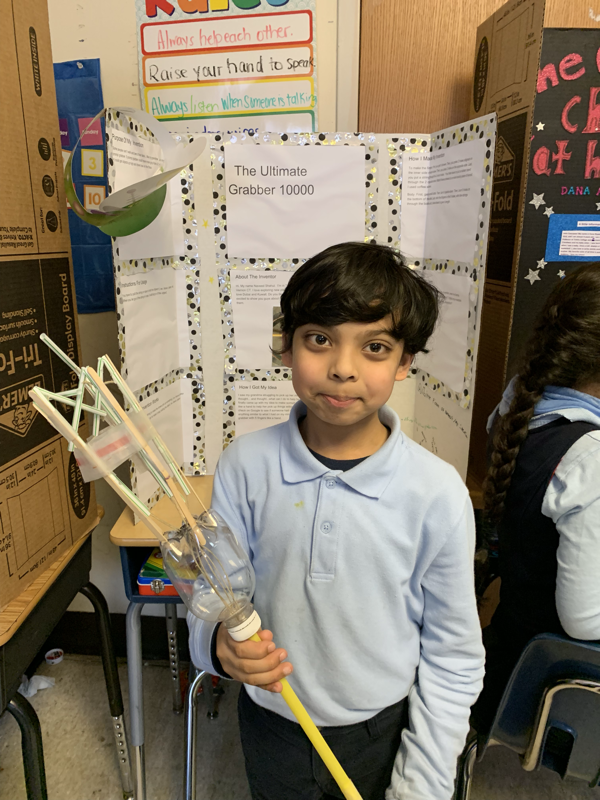 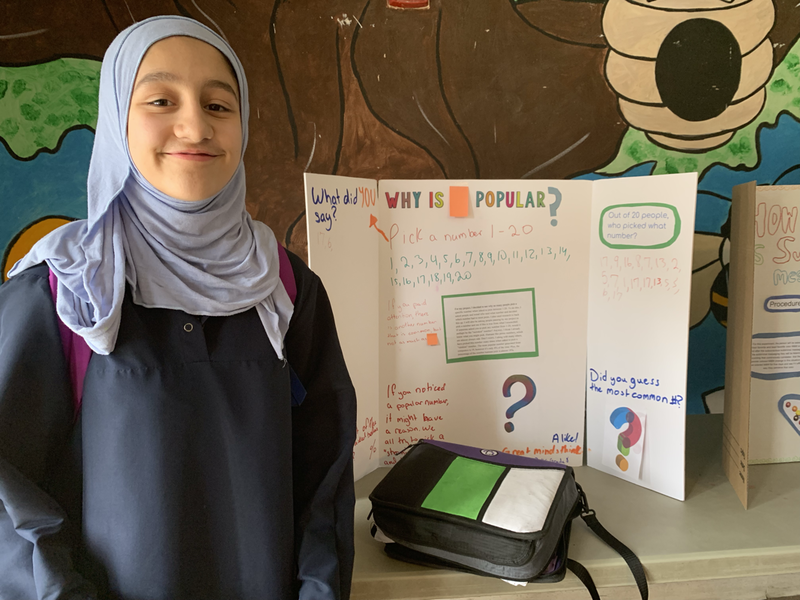 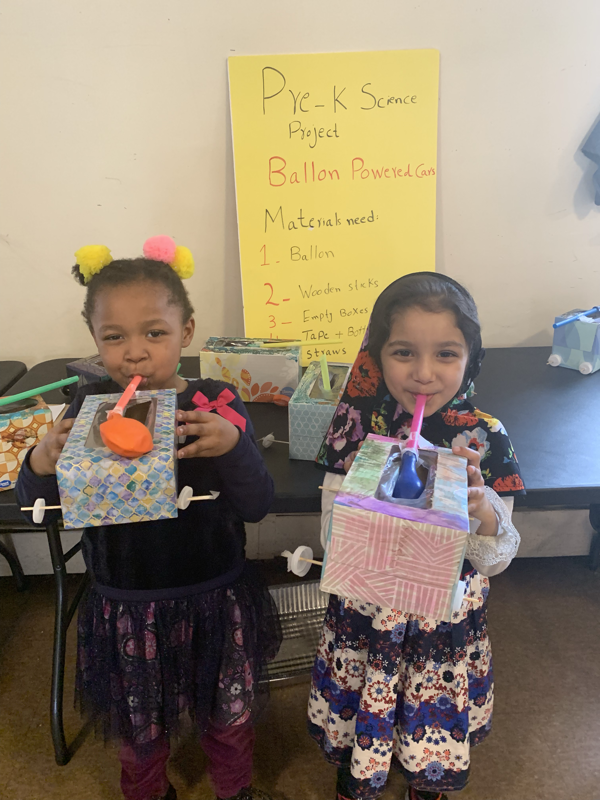 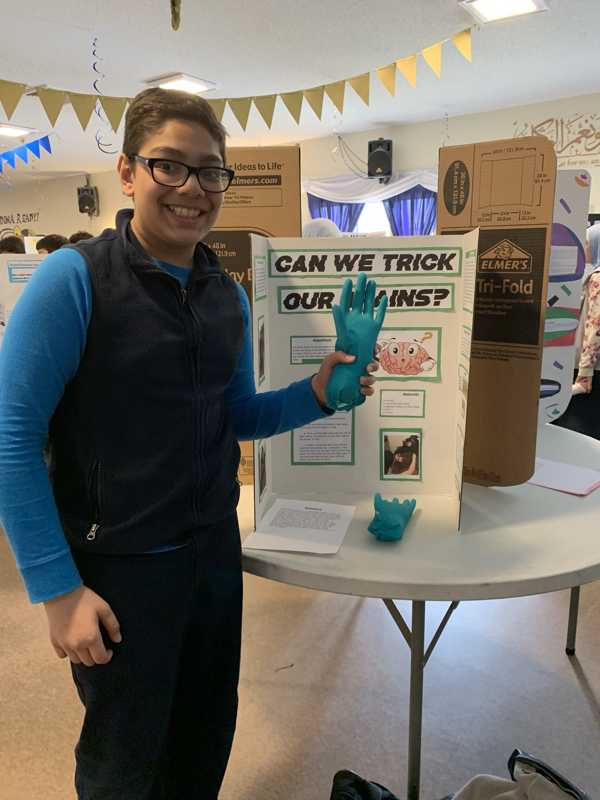 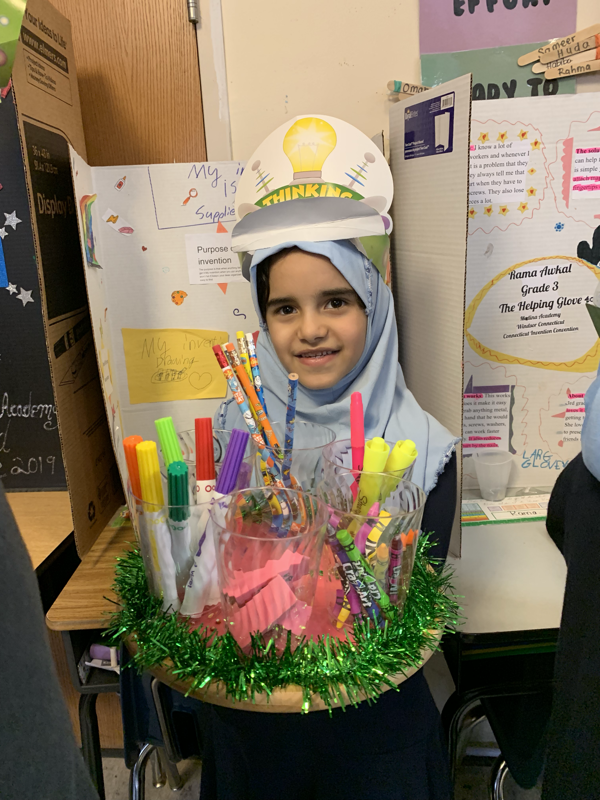 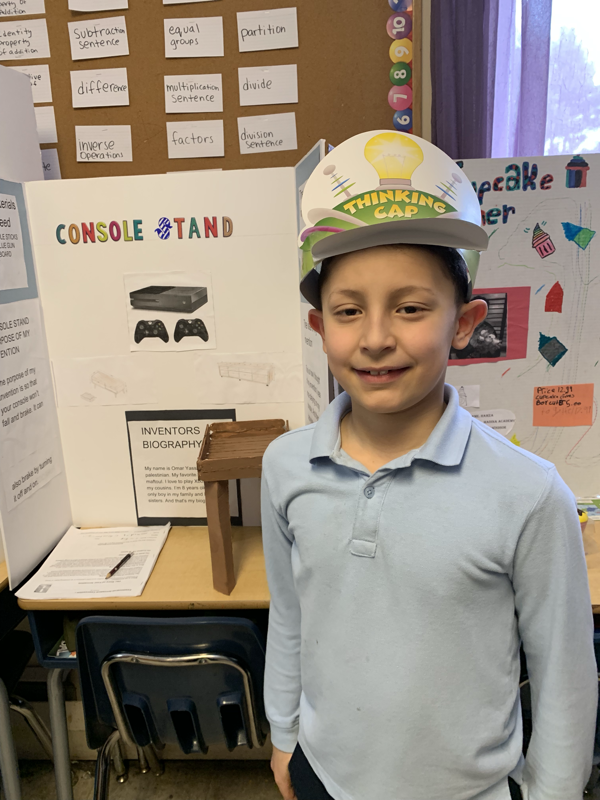 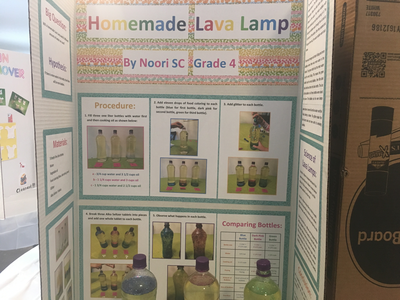 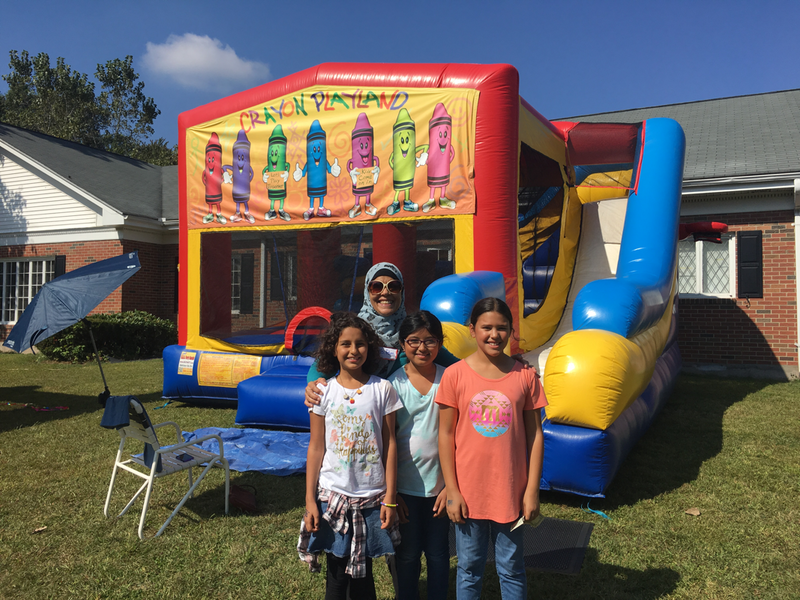 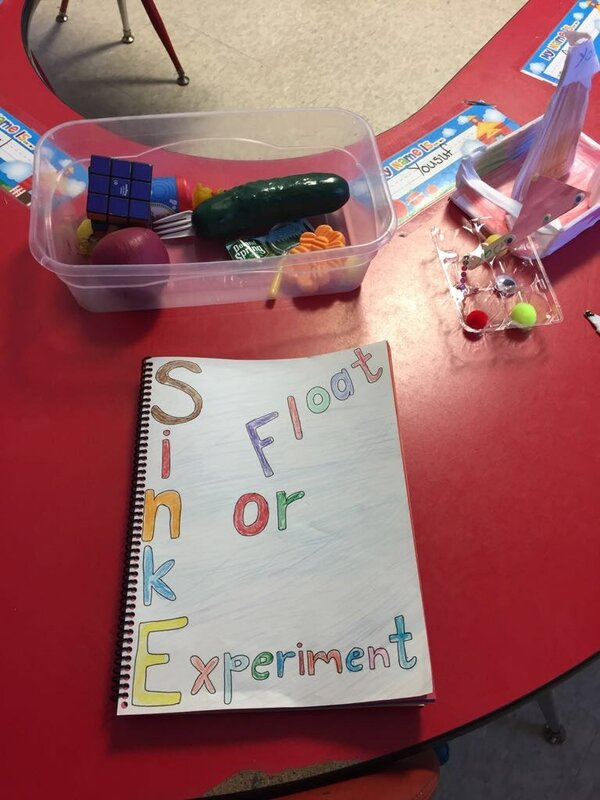 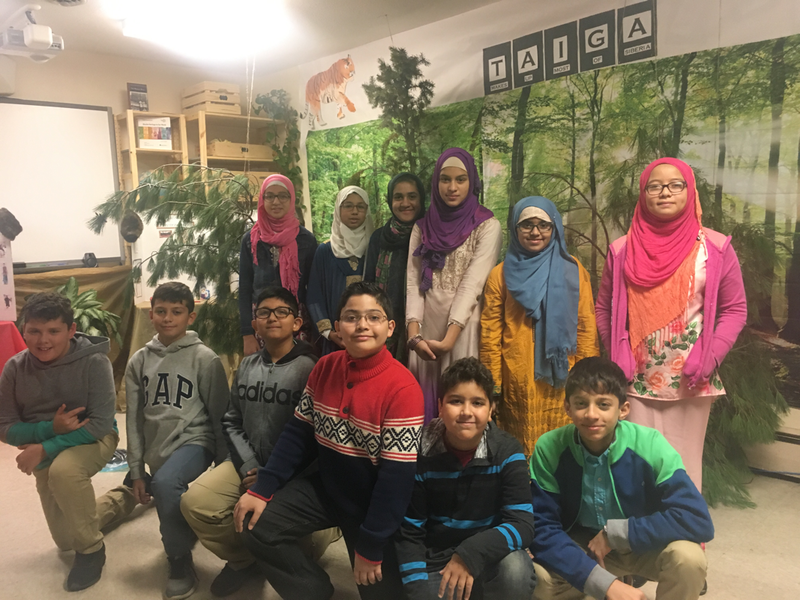 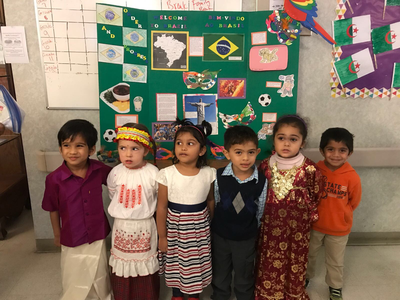 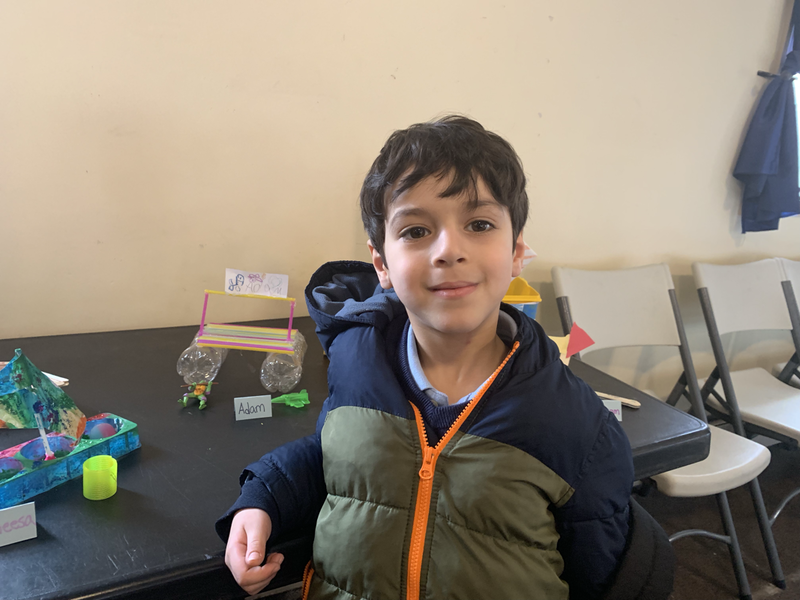 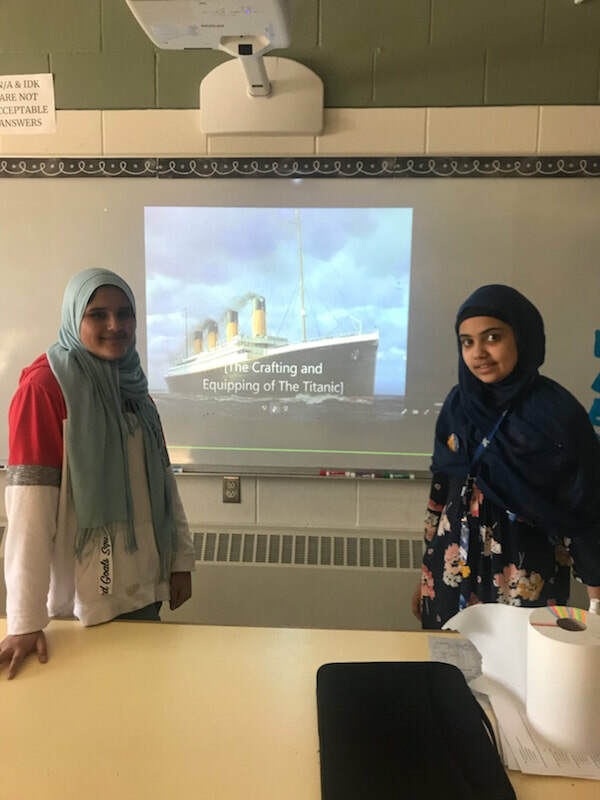 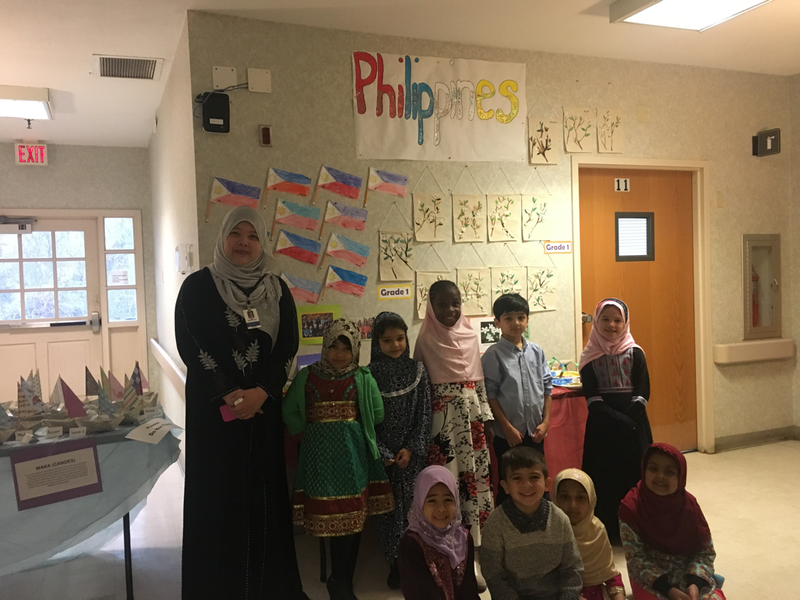 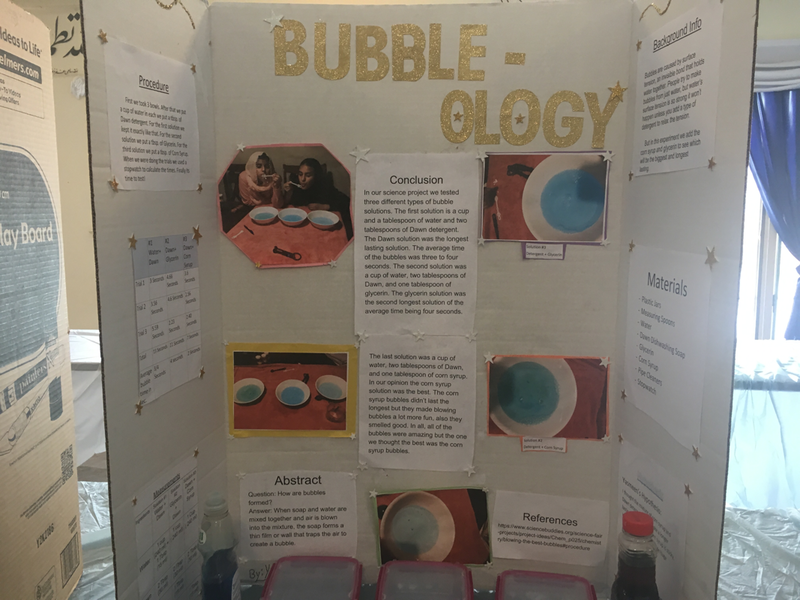 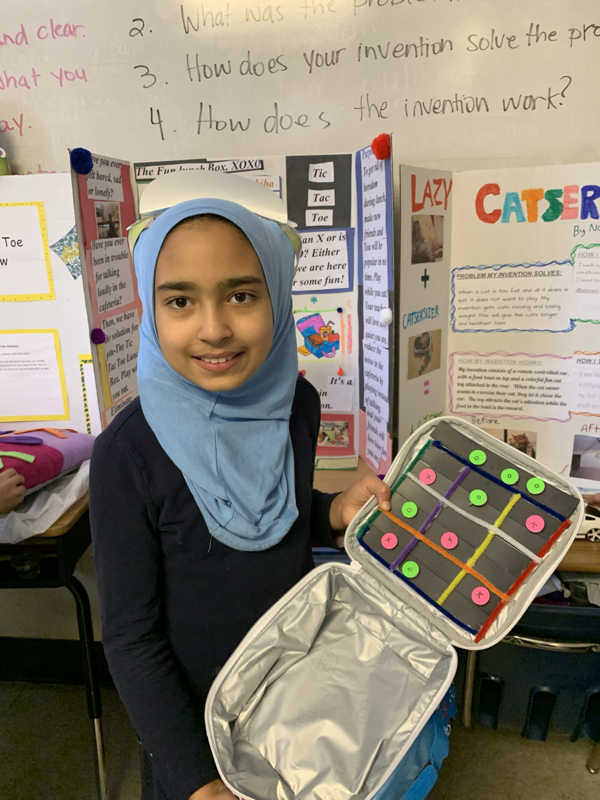 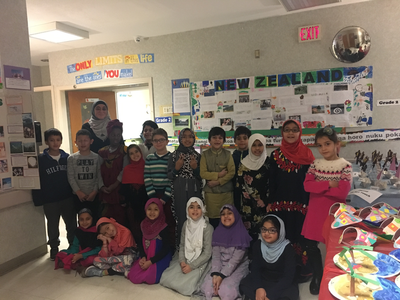 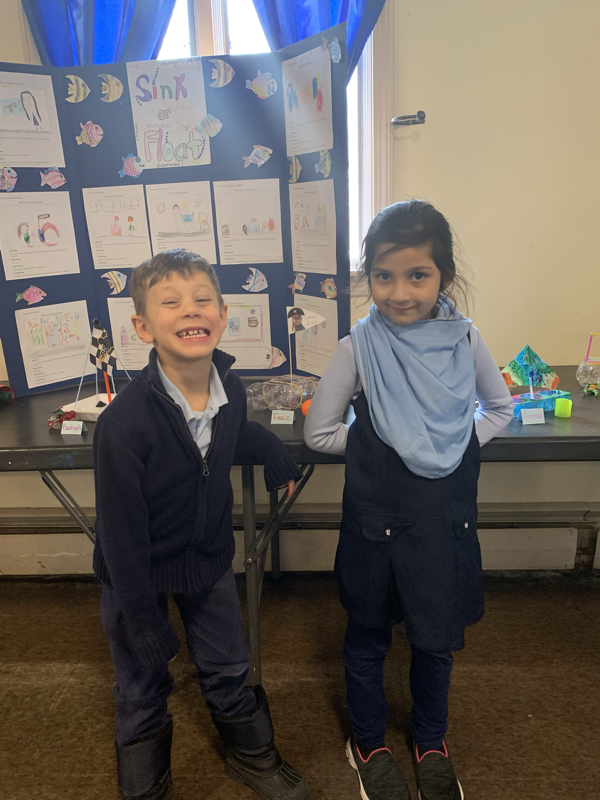 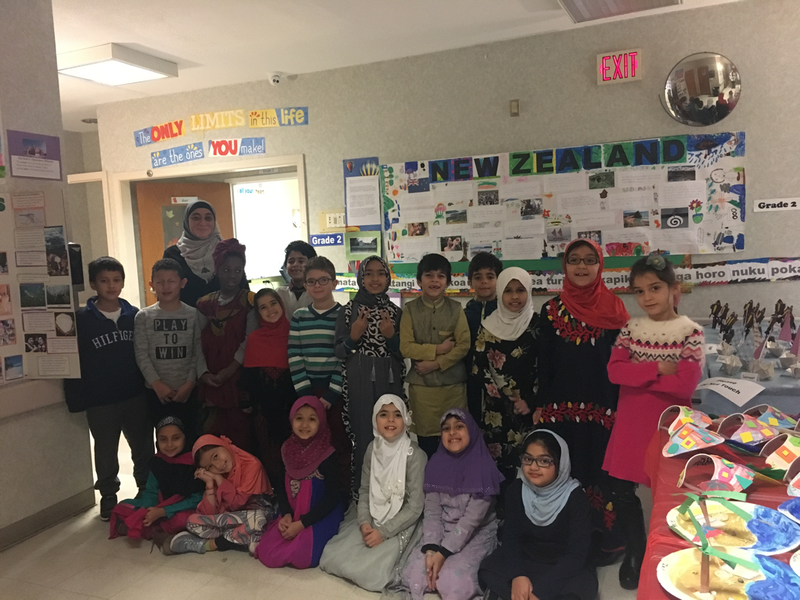 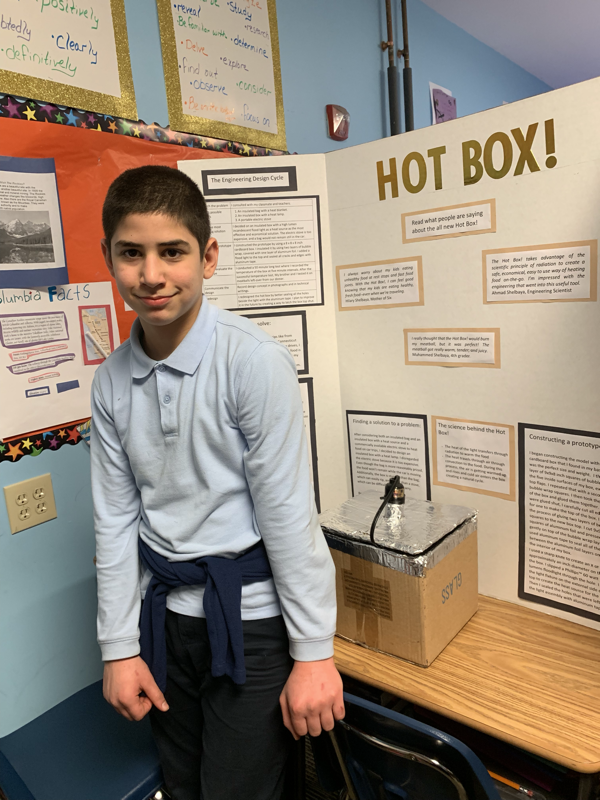 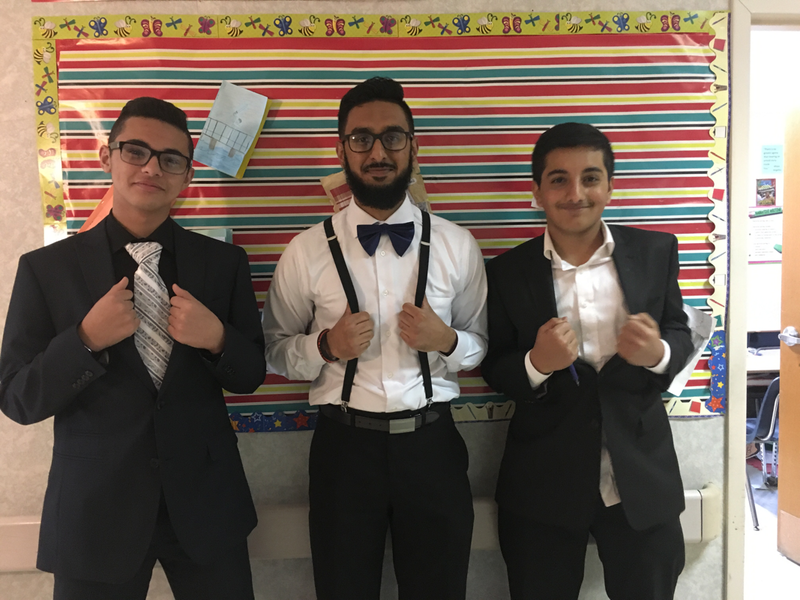 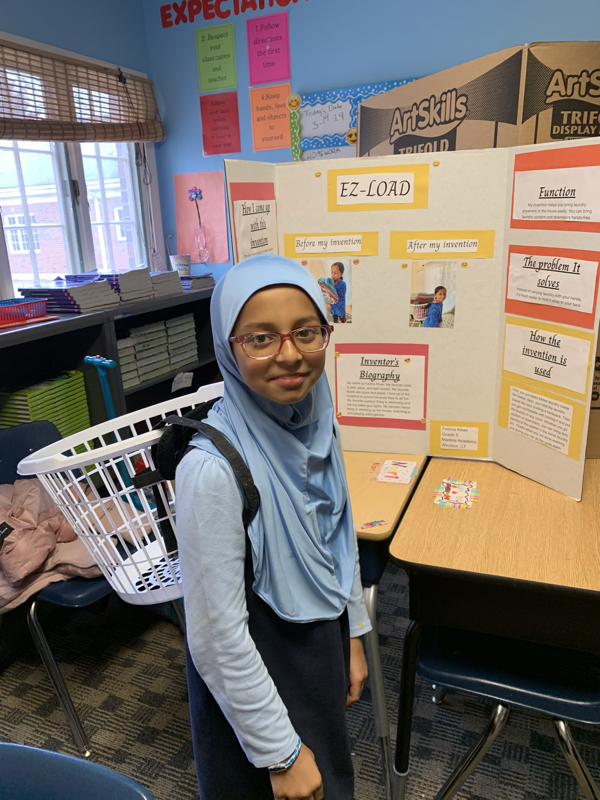 Every year, Madina Academy students learn about the scientific process by doing their own science fair projects and coming up with their own inventions to solve real-world problems. 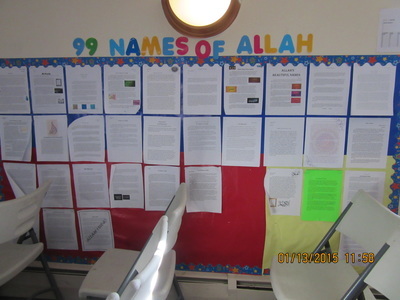 Morning assembley is filled with educational material, duaas and visitors. Come join us for morning assembly! 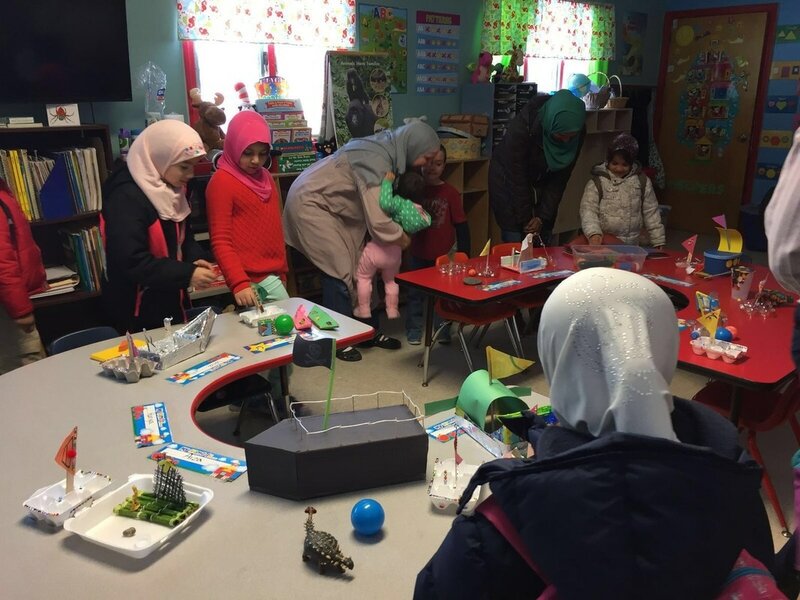 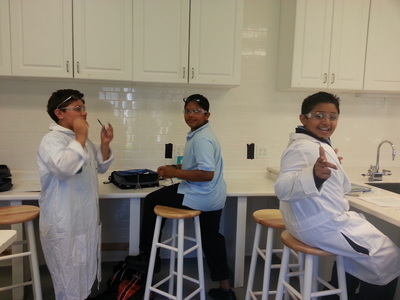 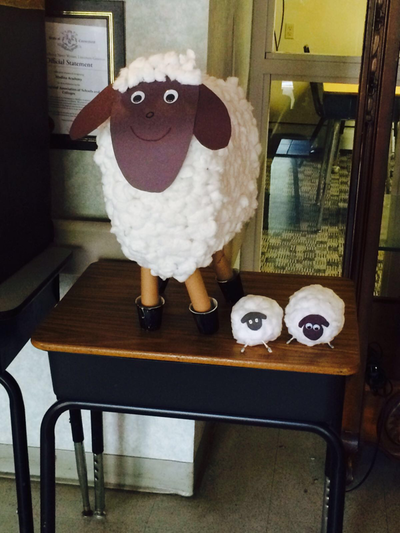 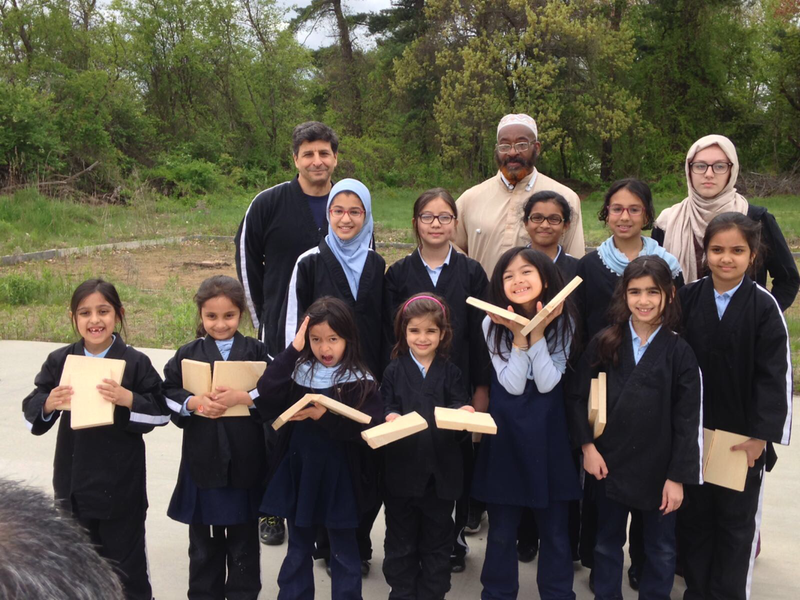 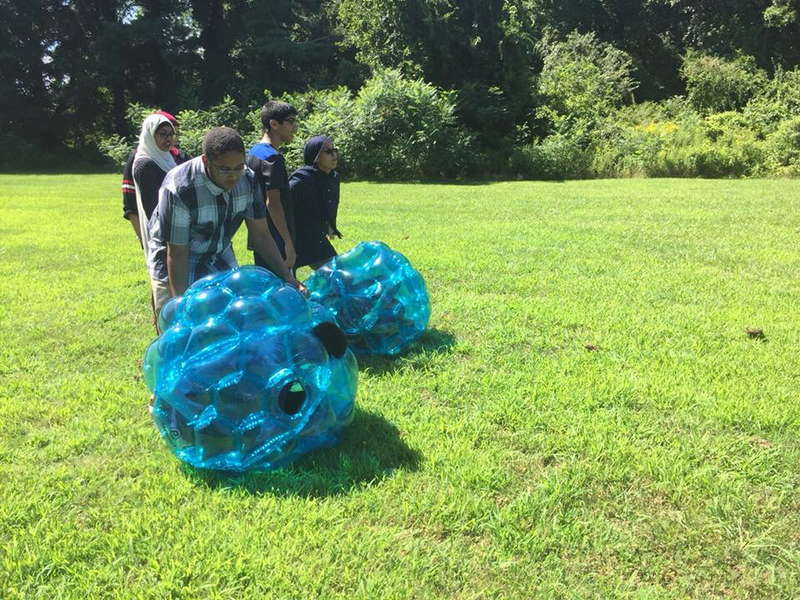 Field trips are not only fun, but educational, at Madina Academy. 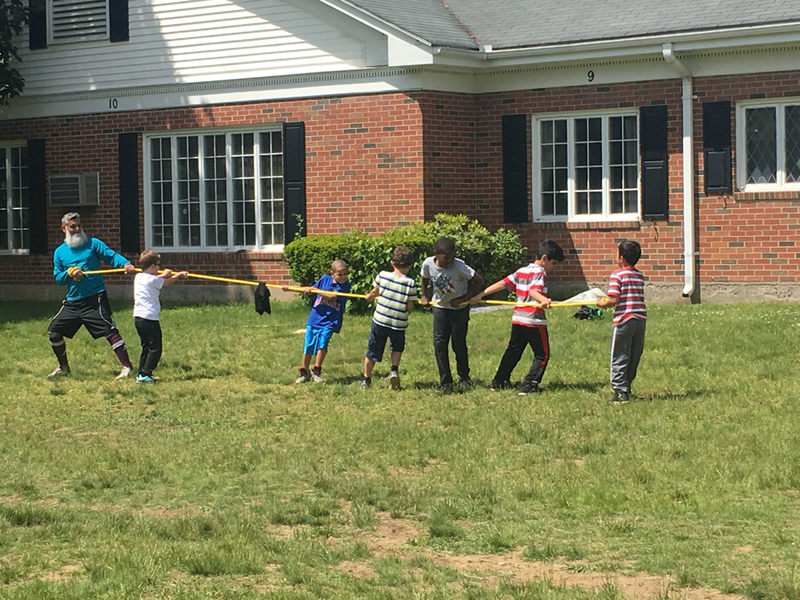 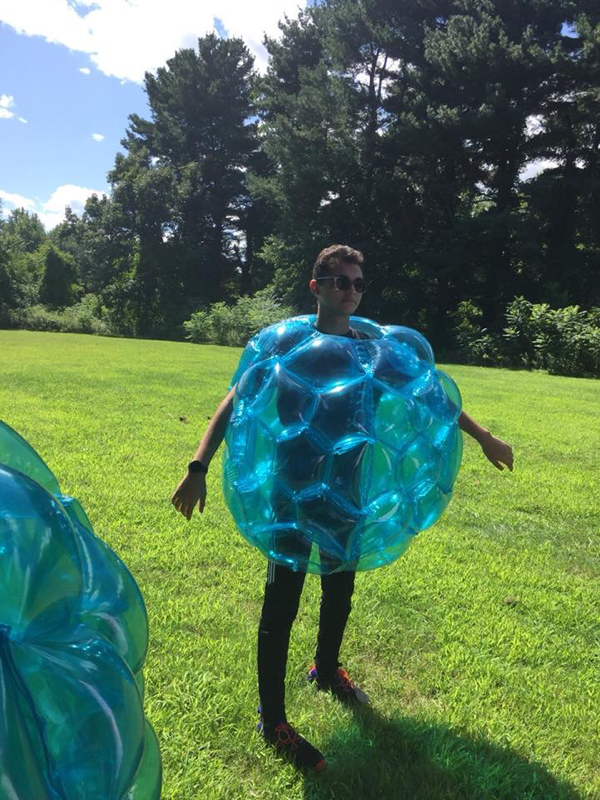 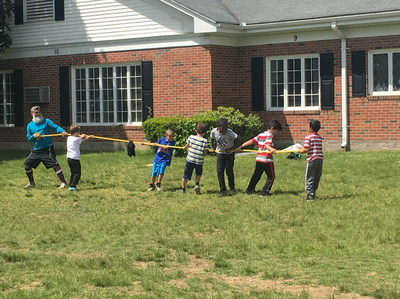 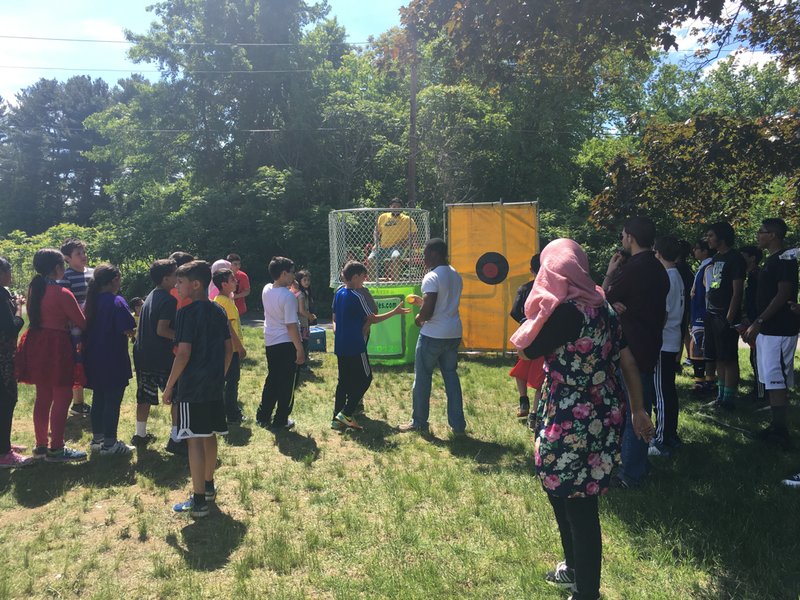 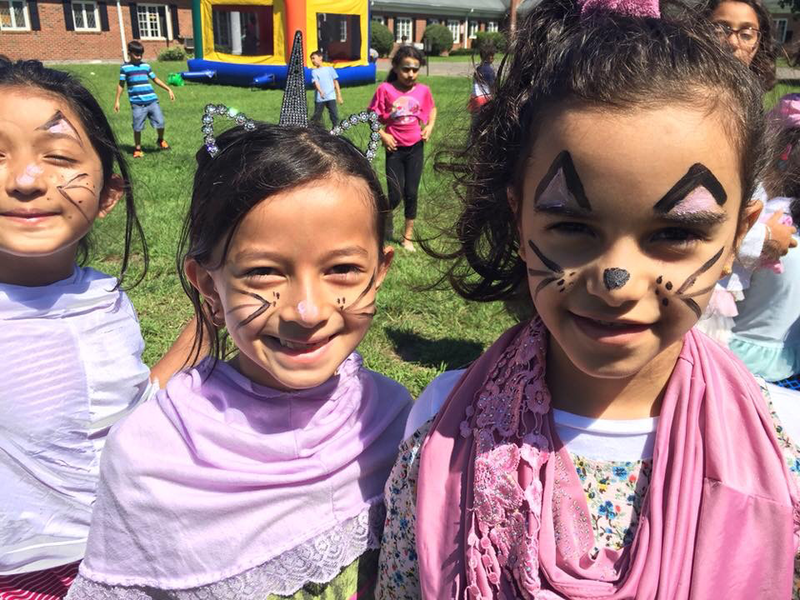 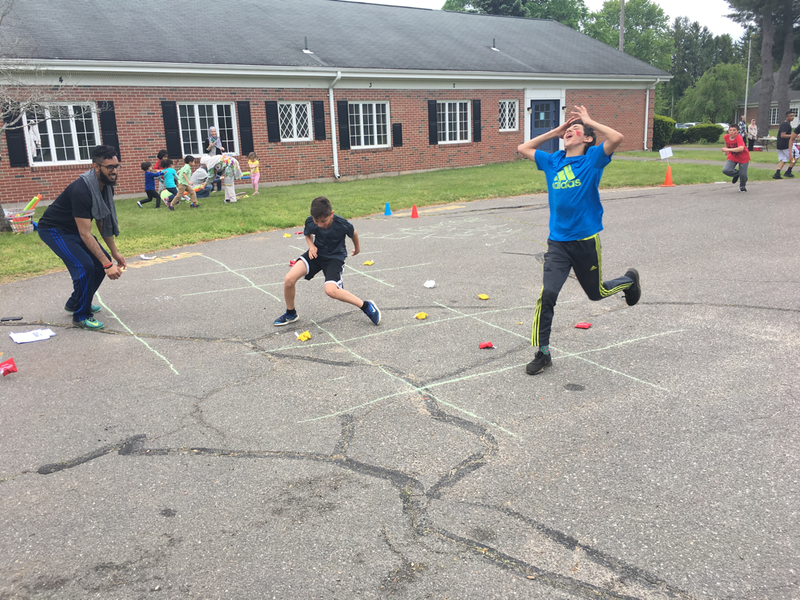 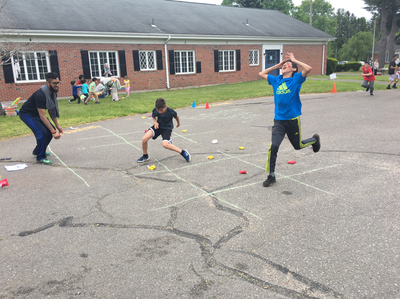 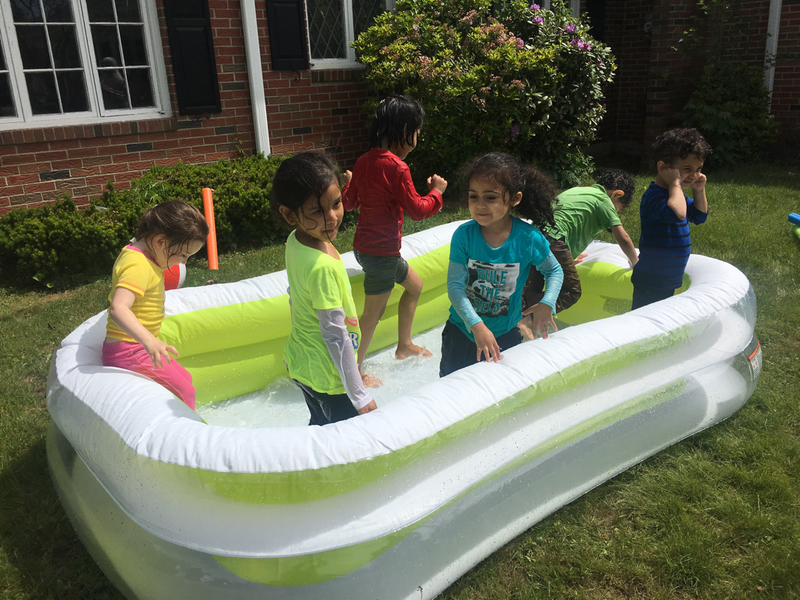 The most fun way to end the year is with field day! 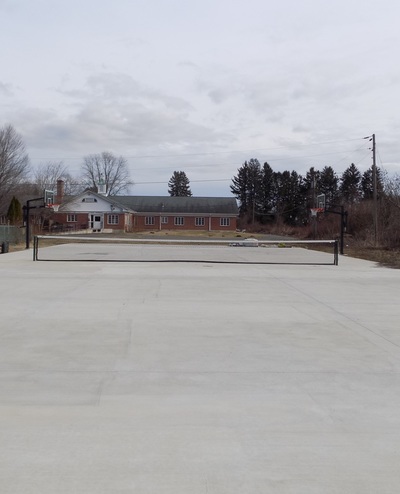 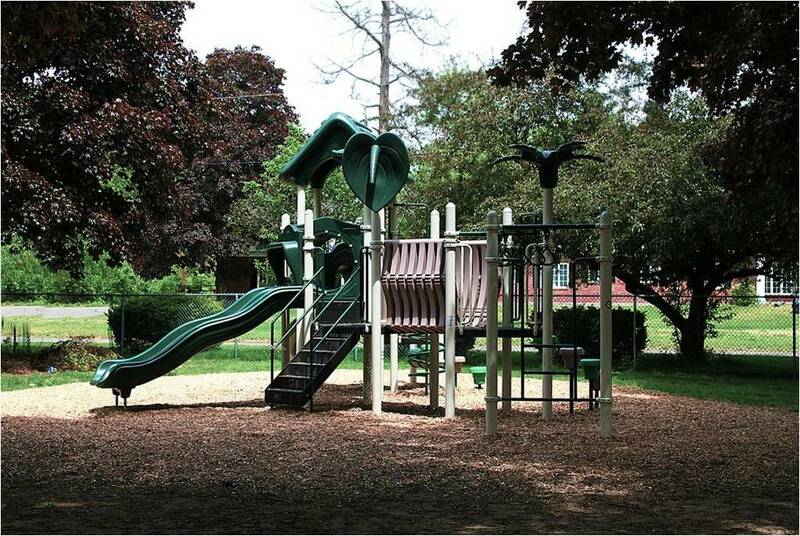 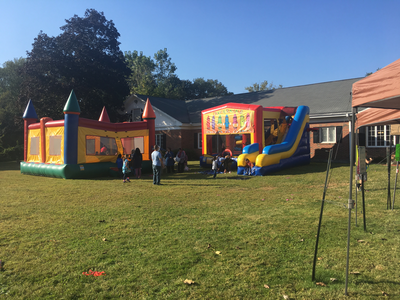 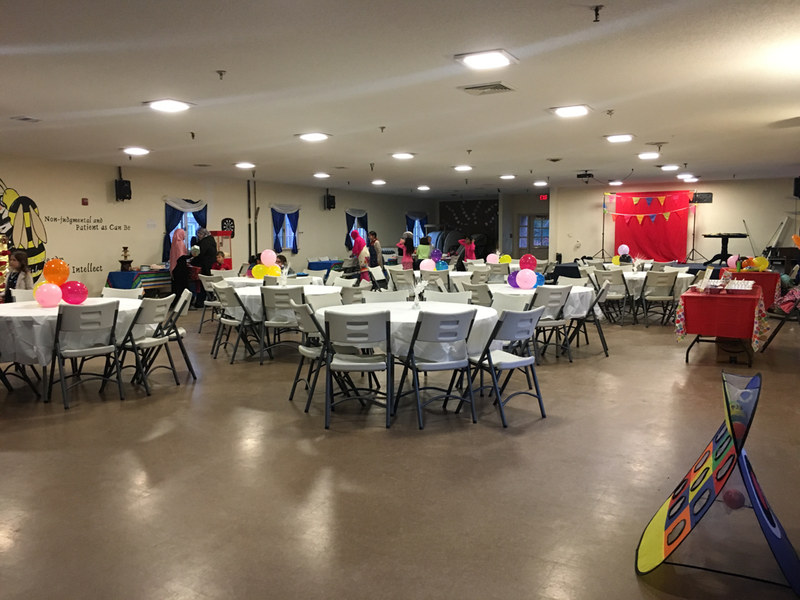 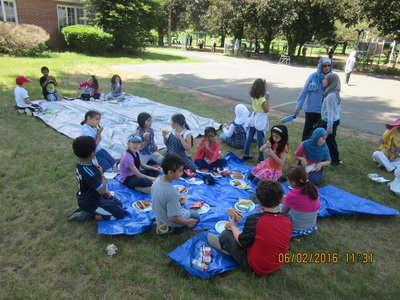 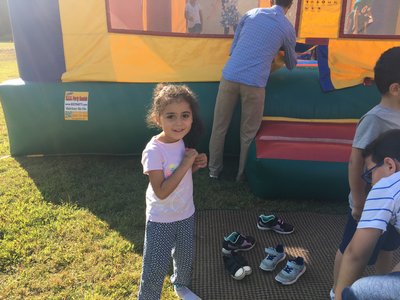 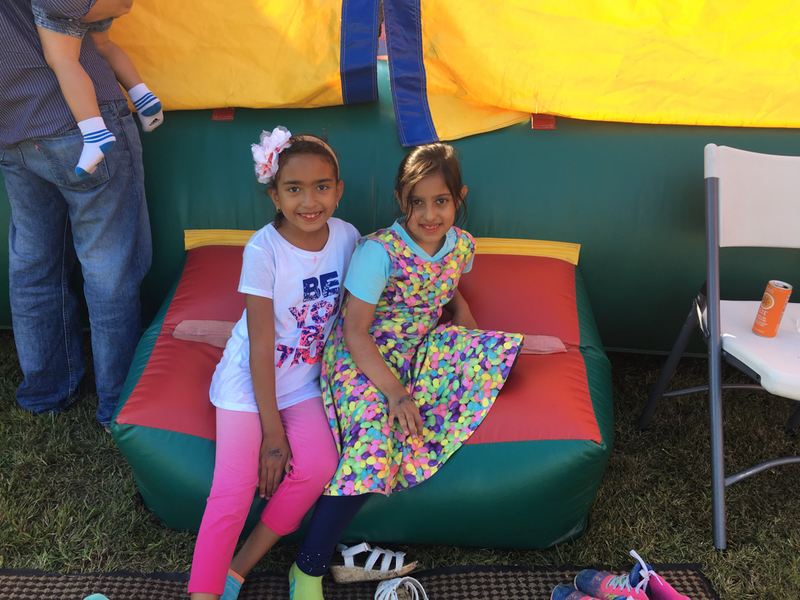 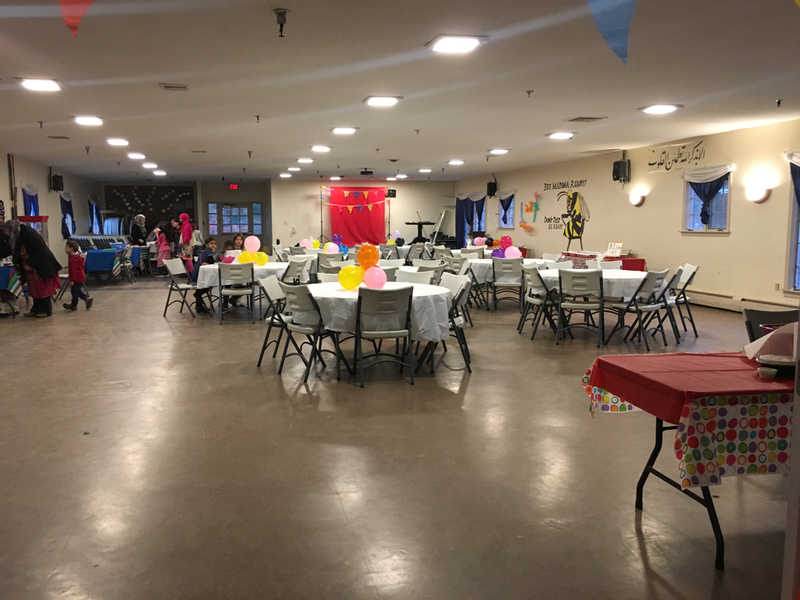 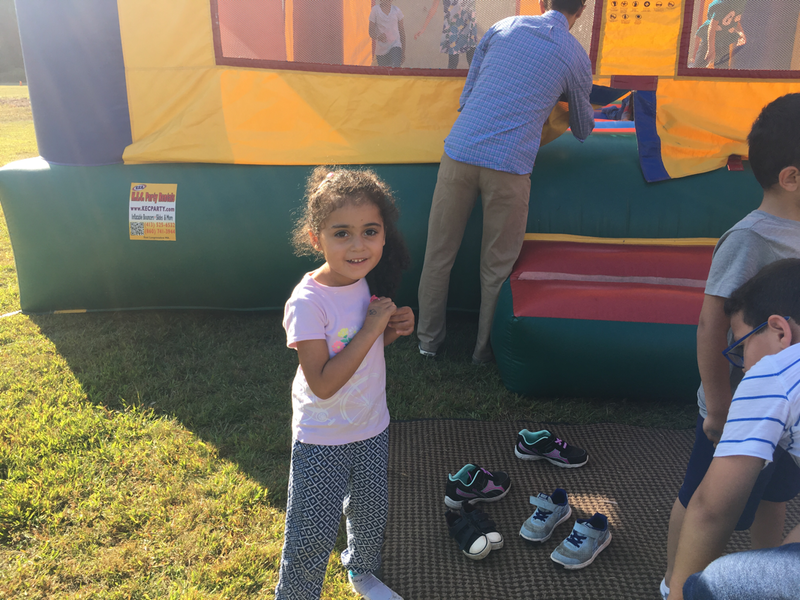 A fun day filled with sports, games, activities and yummy food. Thanks to our dedicated PTS volunteers for providing the food for field day. 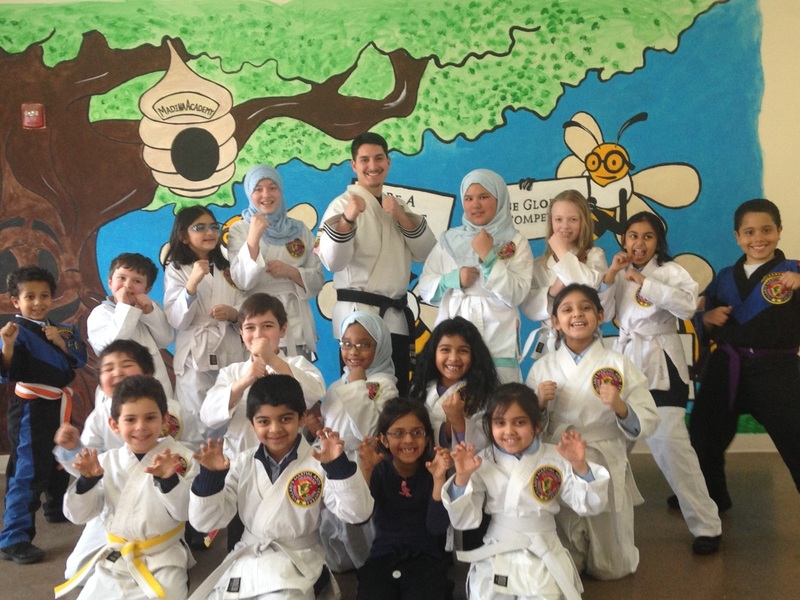 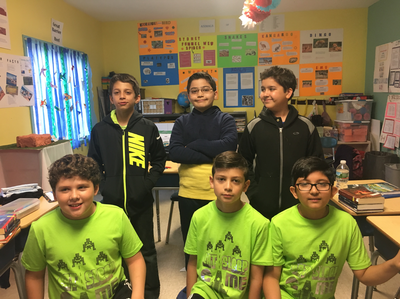 Throughout the year, our students have lots of fun by participating in various school clubs and various contests. Our upper school students have participated year after year in the Uconn Model United Nations. 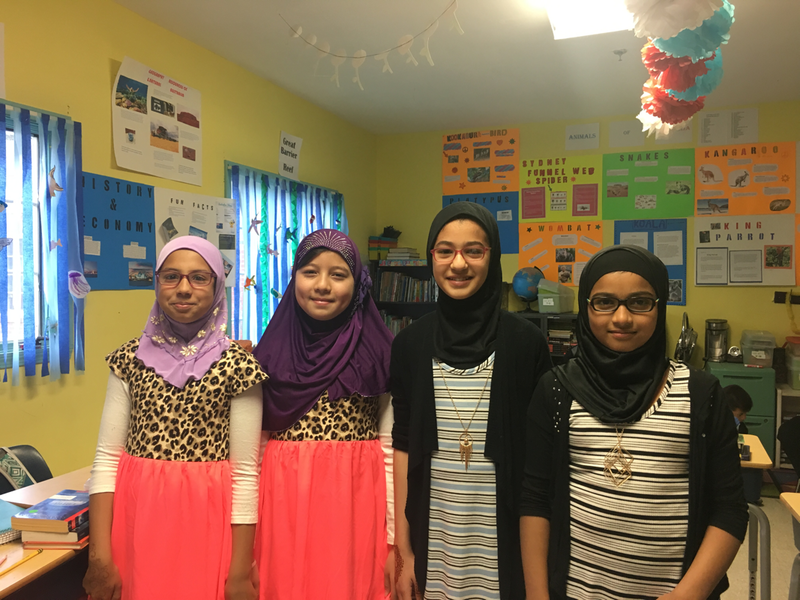 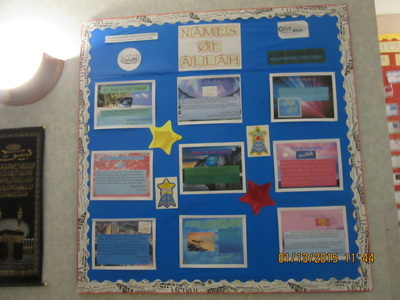 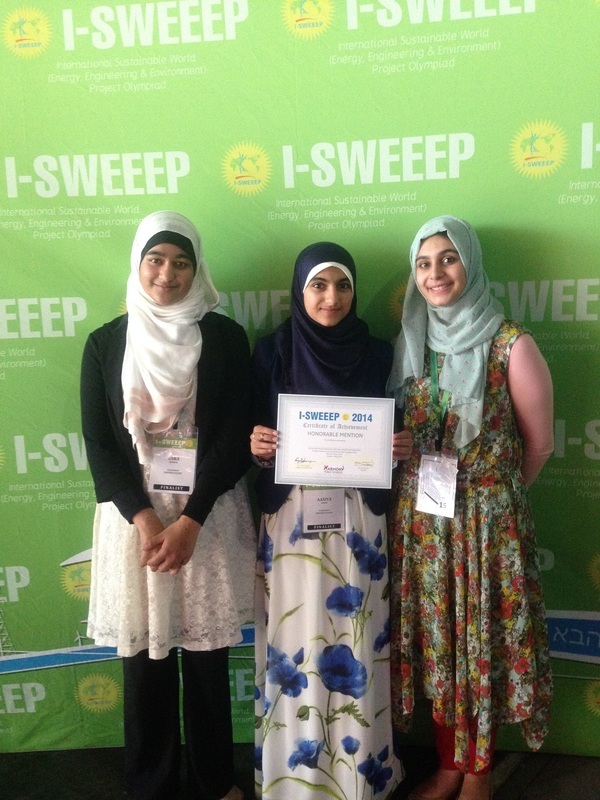 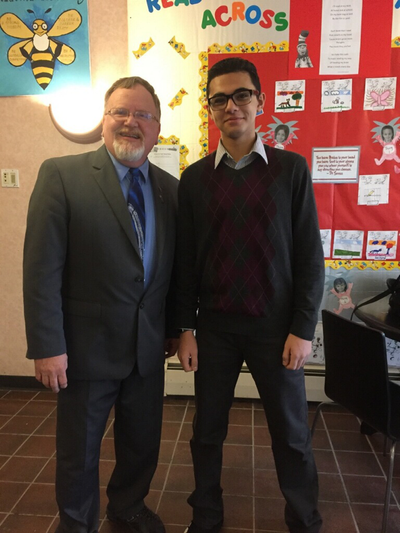 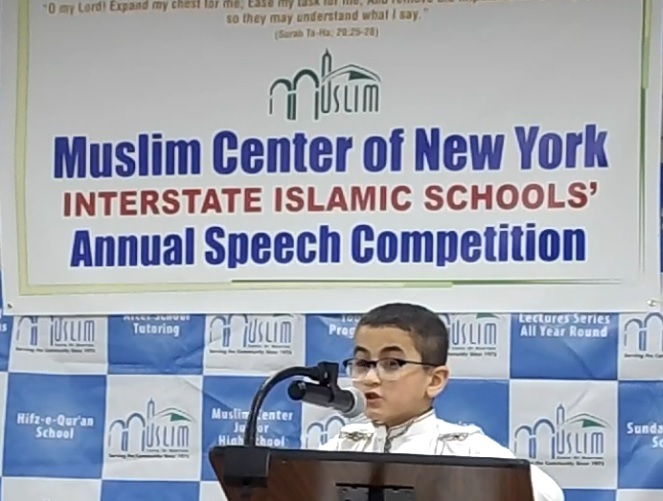 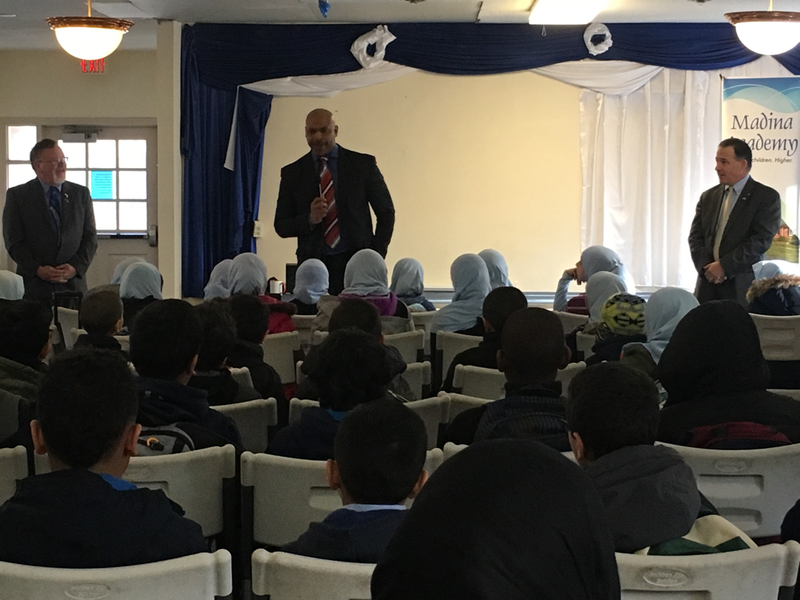 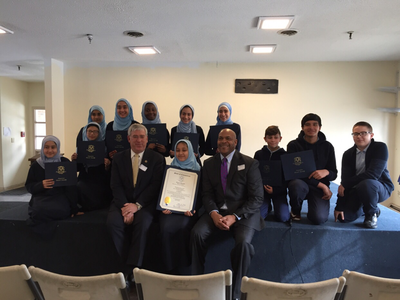 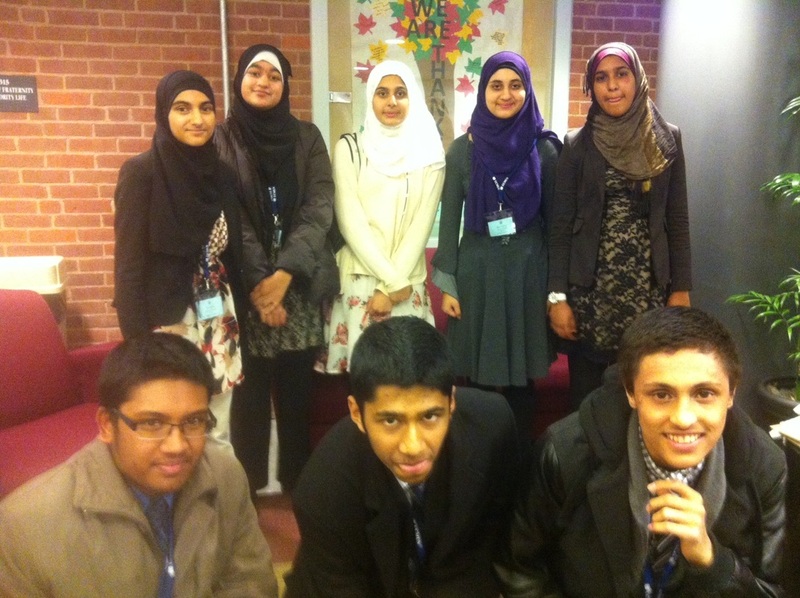 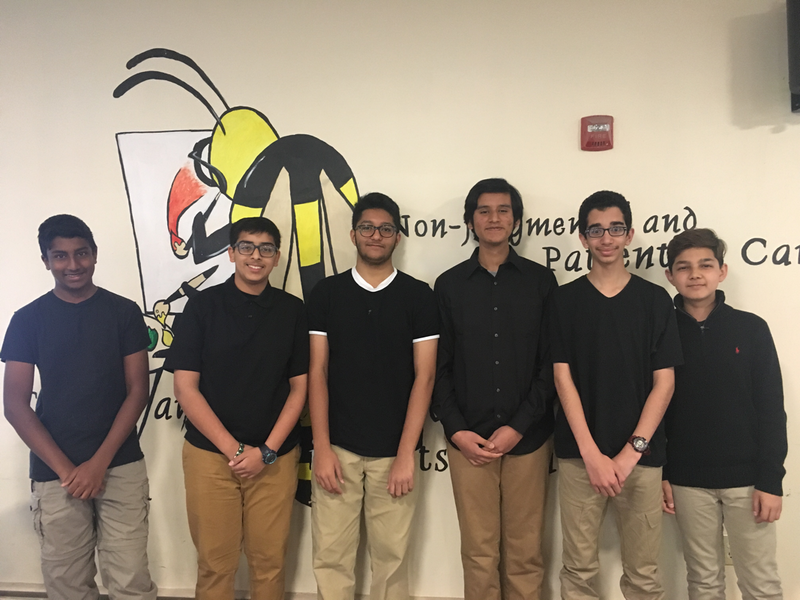 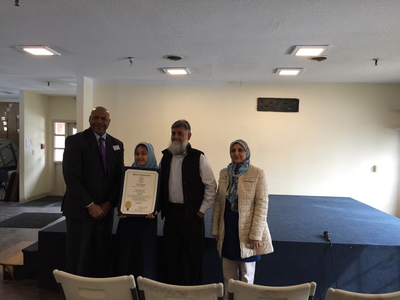 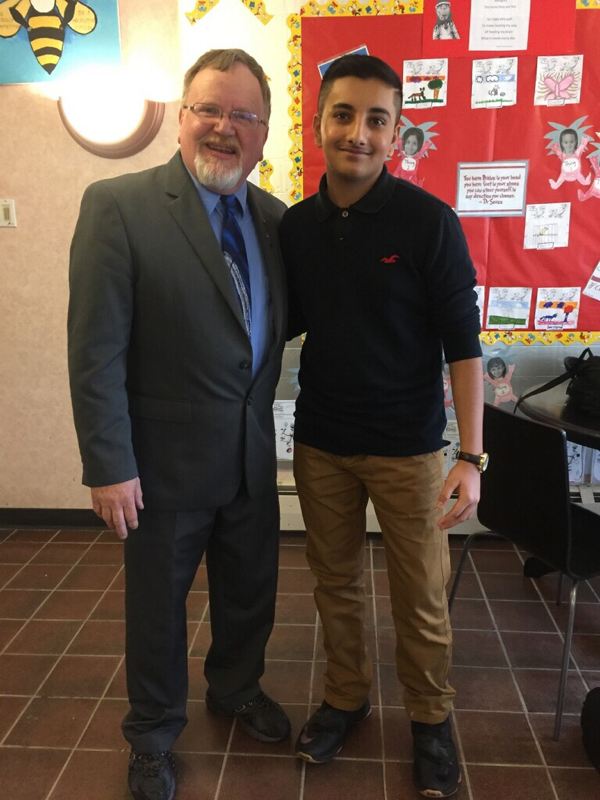 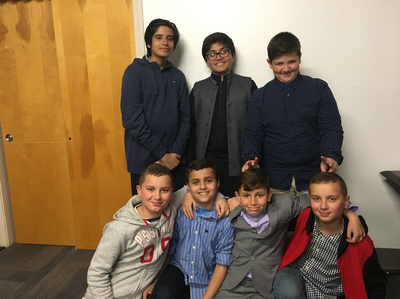 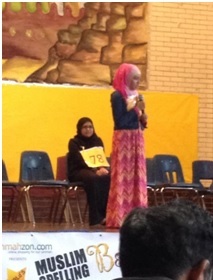 Our students have also participated in spelling bees and speech contests for Islamic schools. 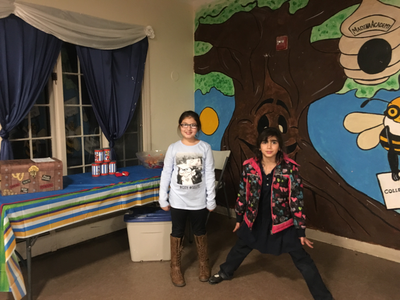 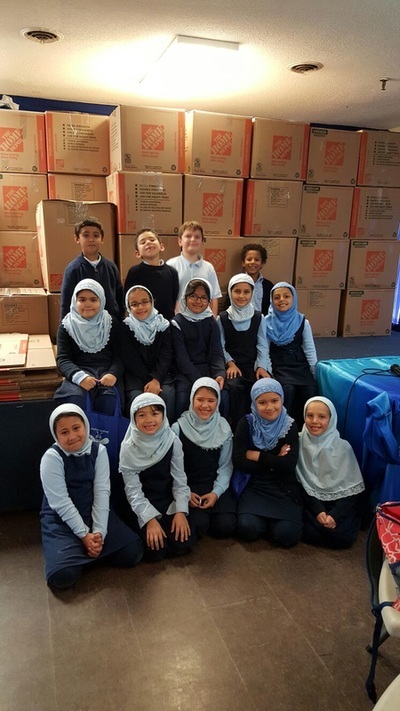 Every year our students participate in numerous community service activities. 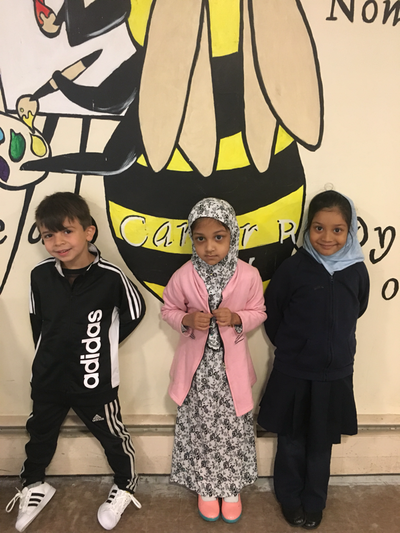 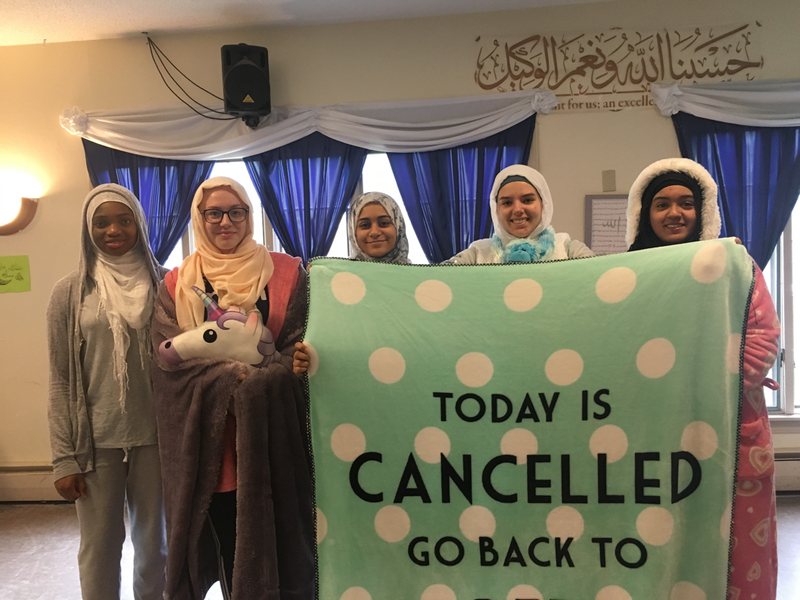 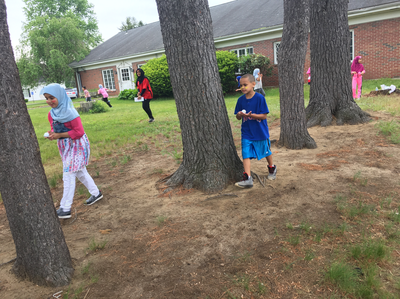 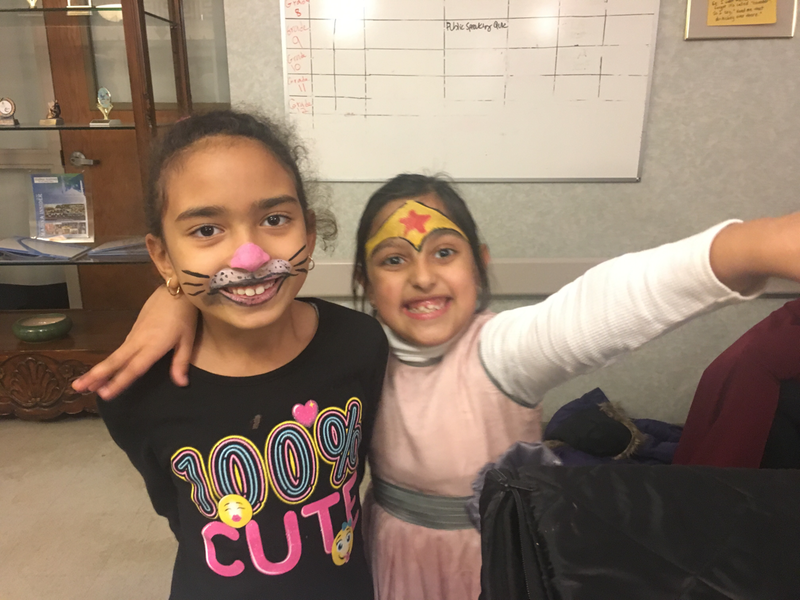 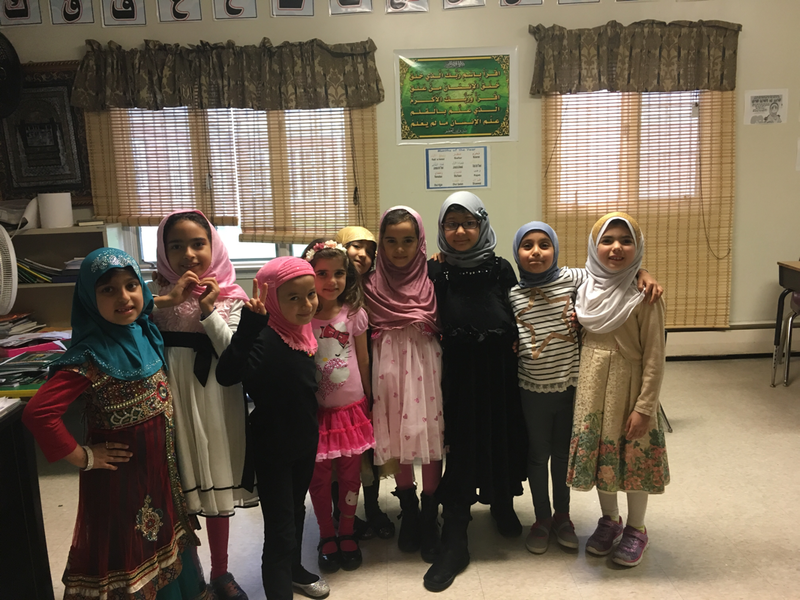 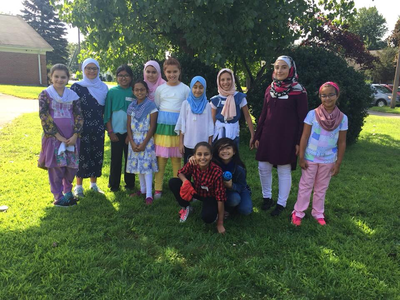 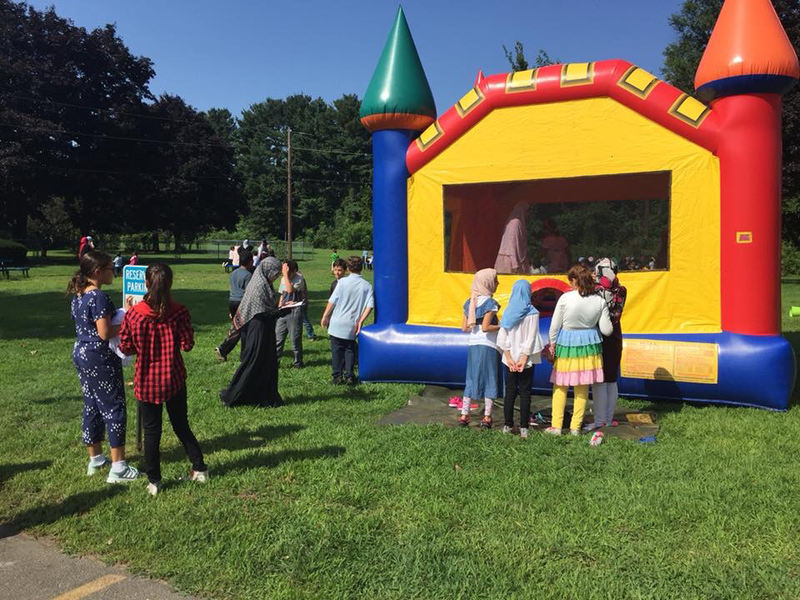 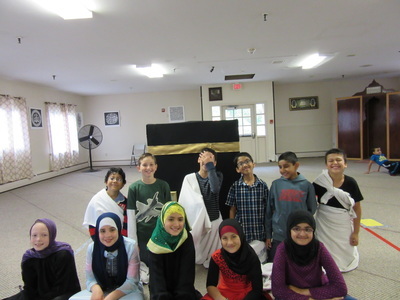 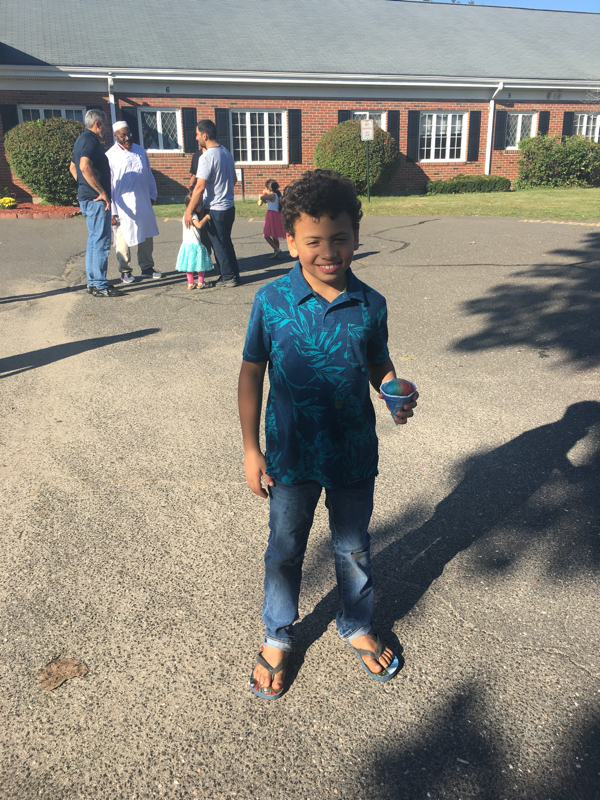 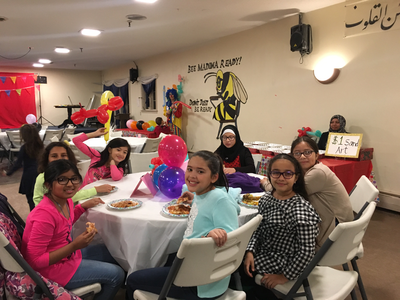 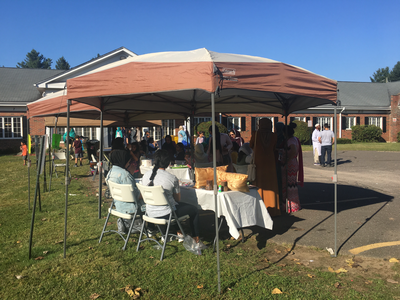 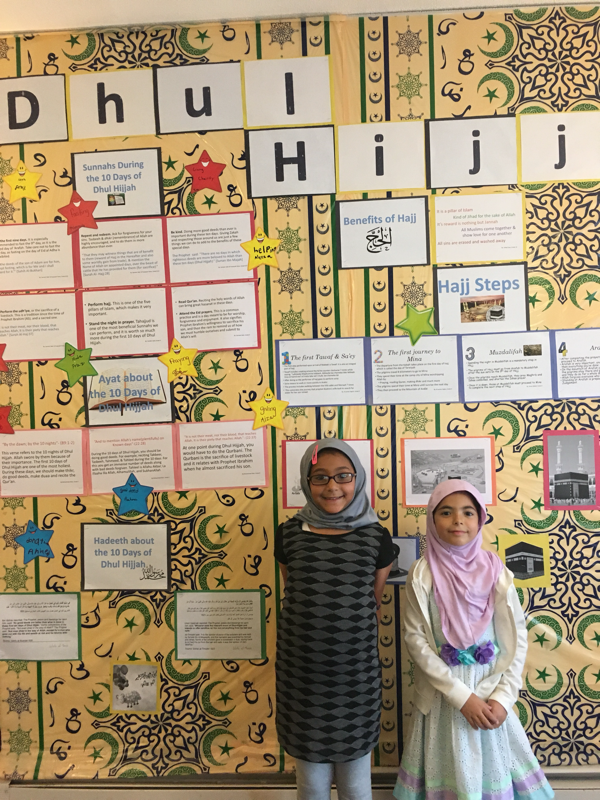 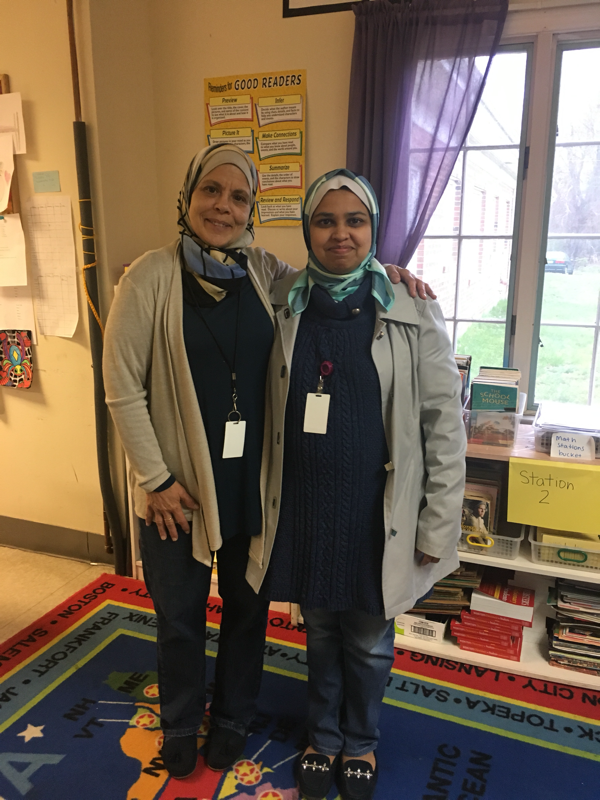 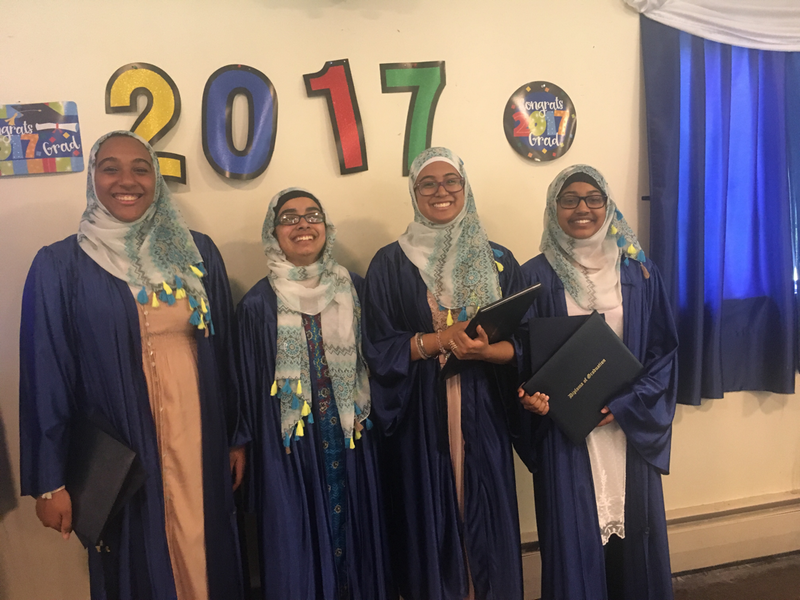 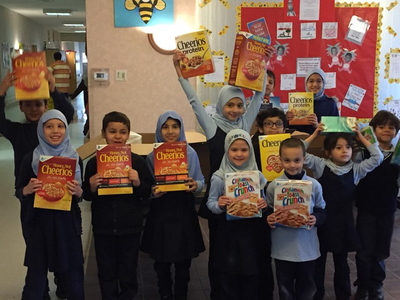 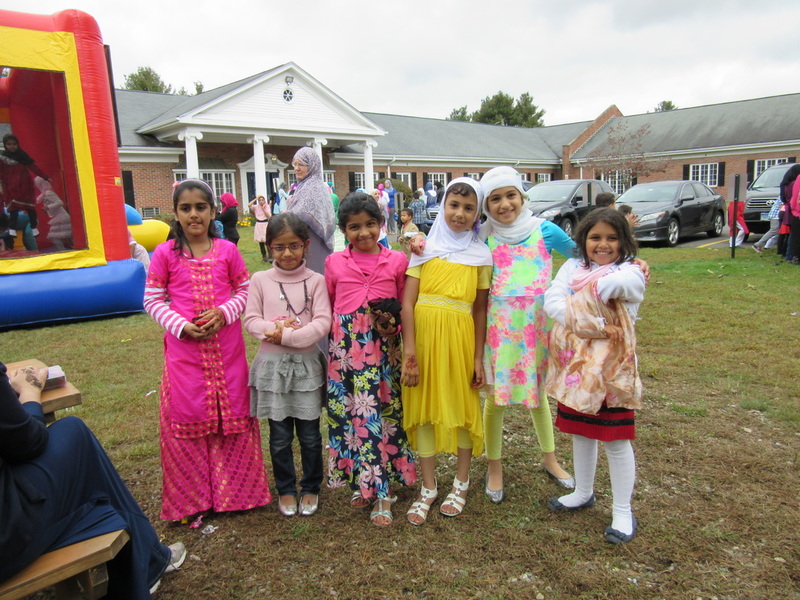 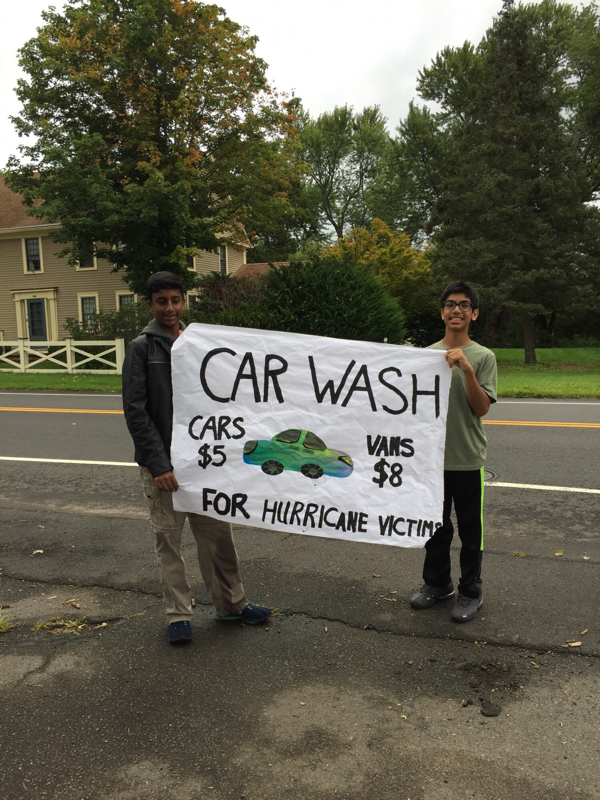 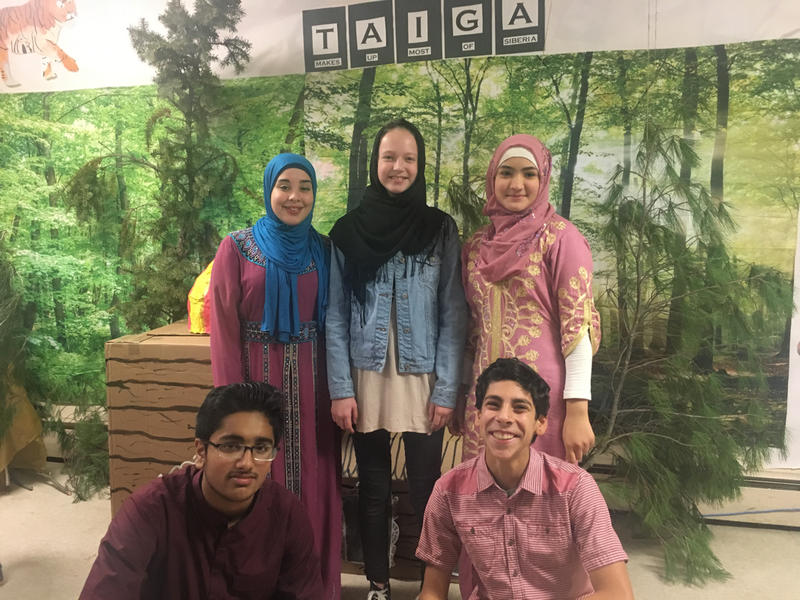 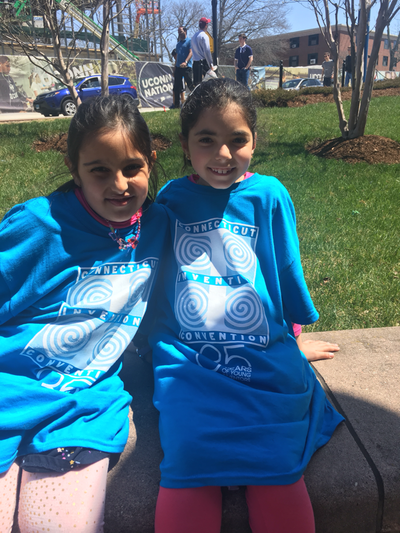 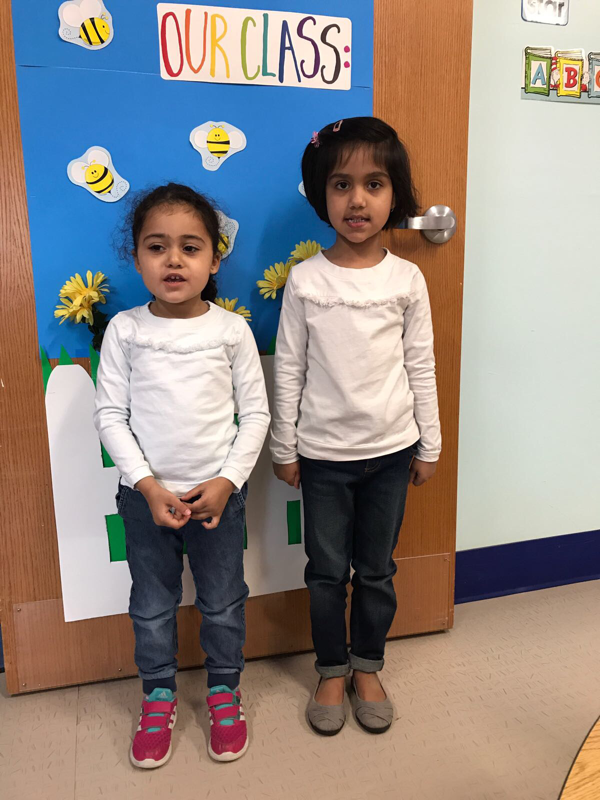 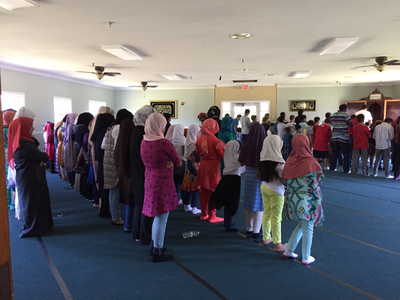 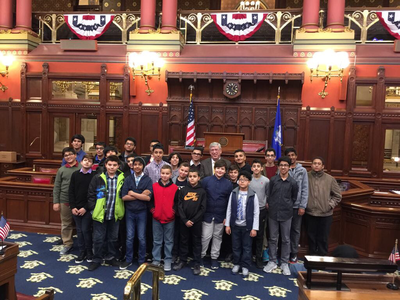 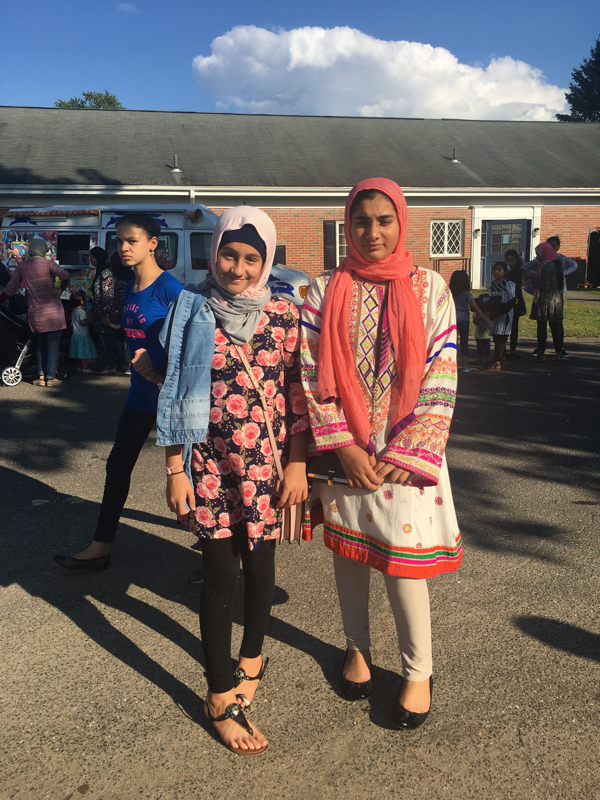 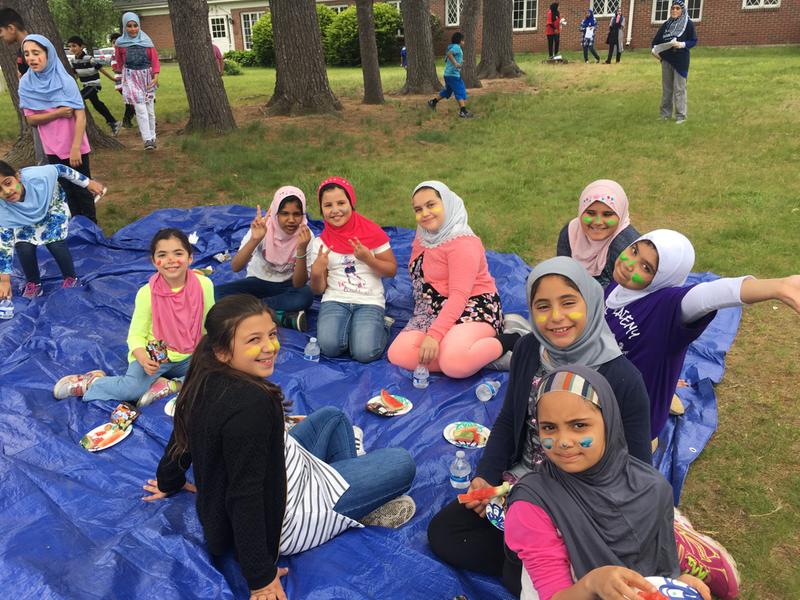 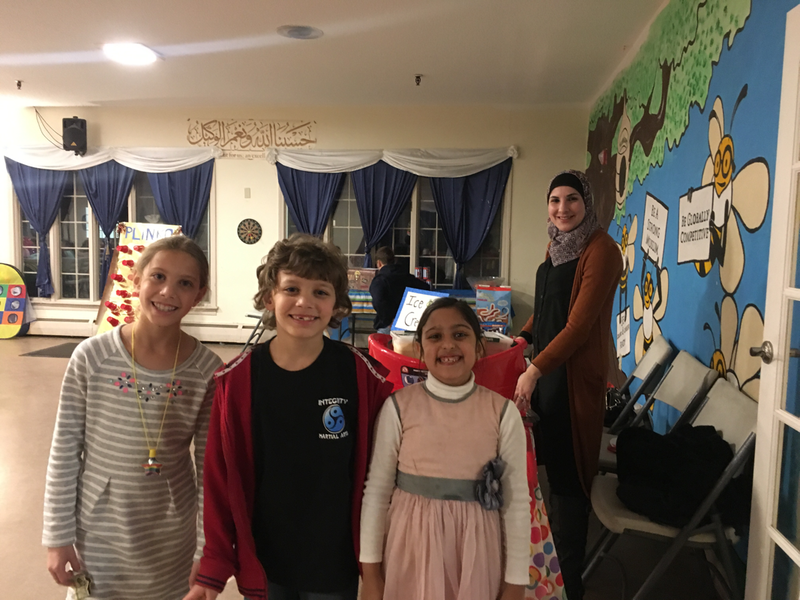 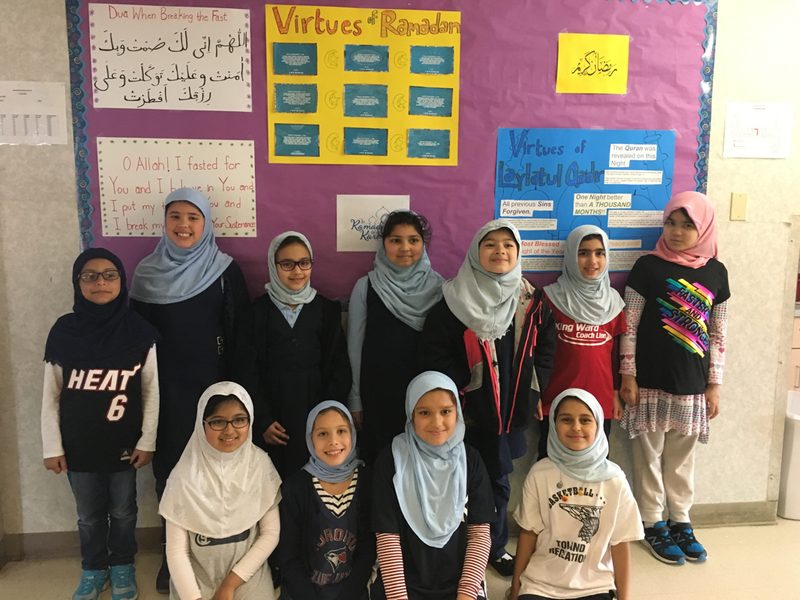 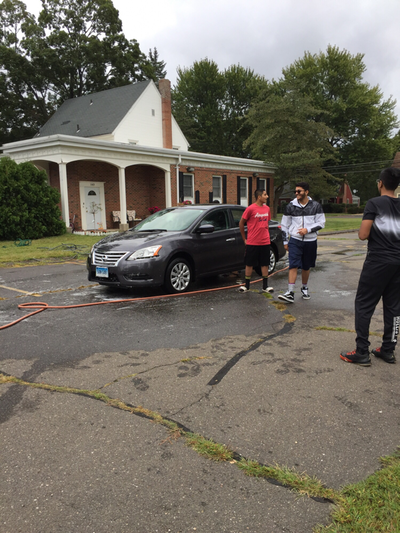 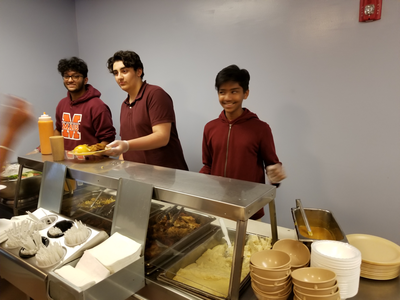 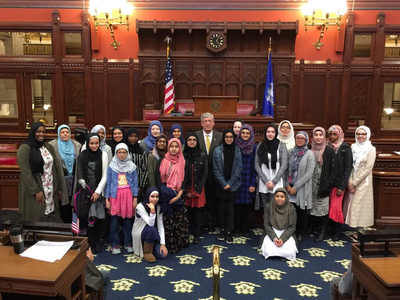 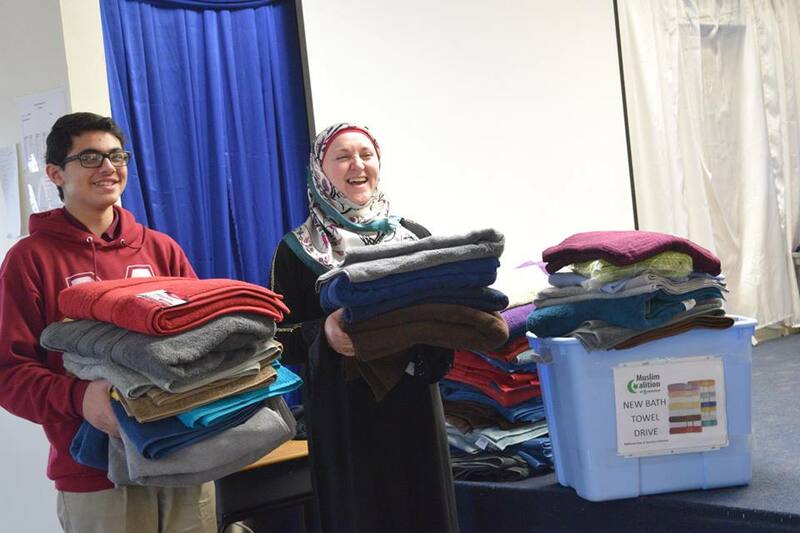 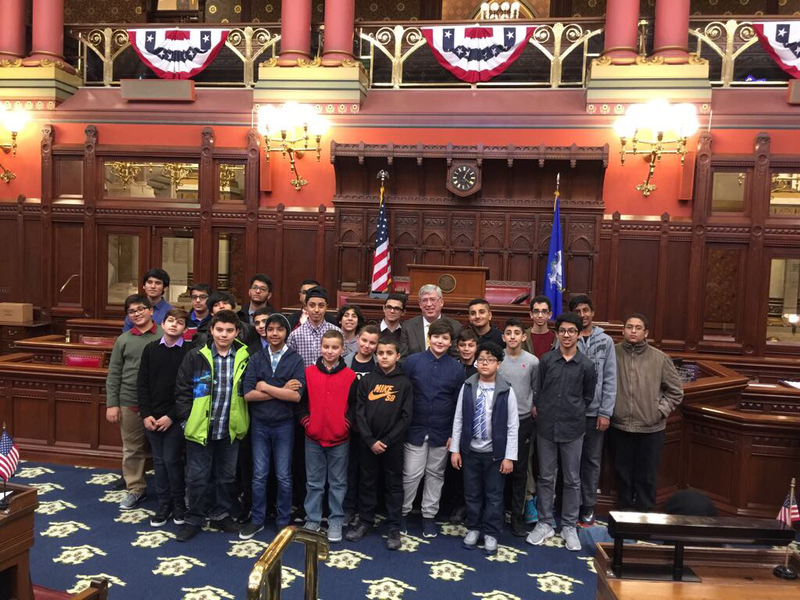 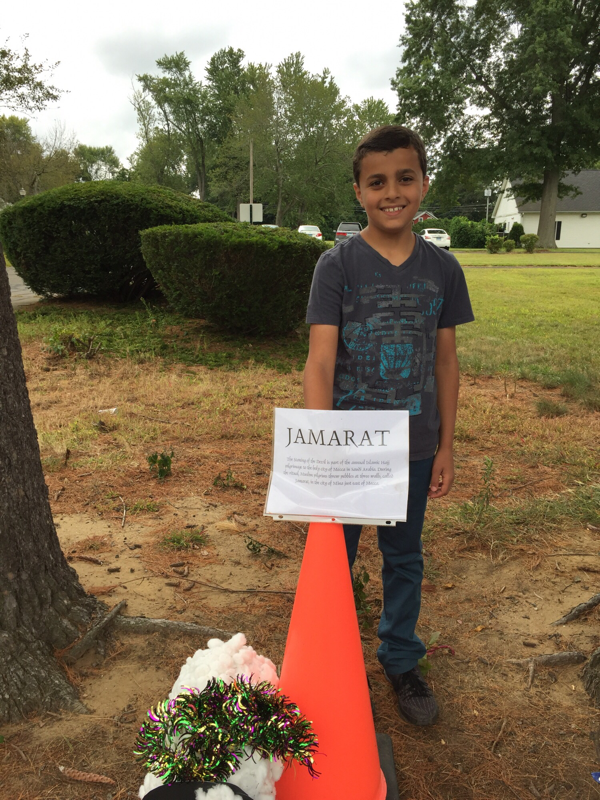 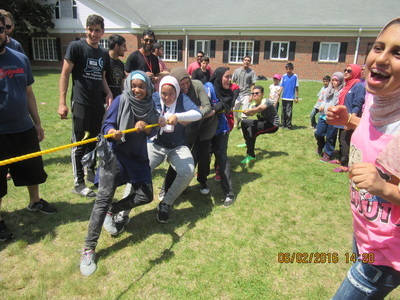 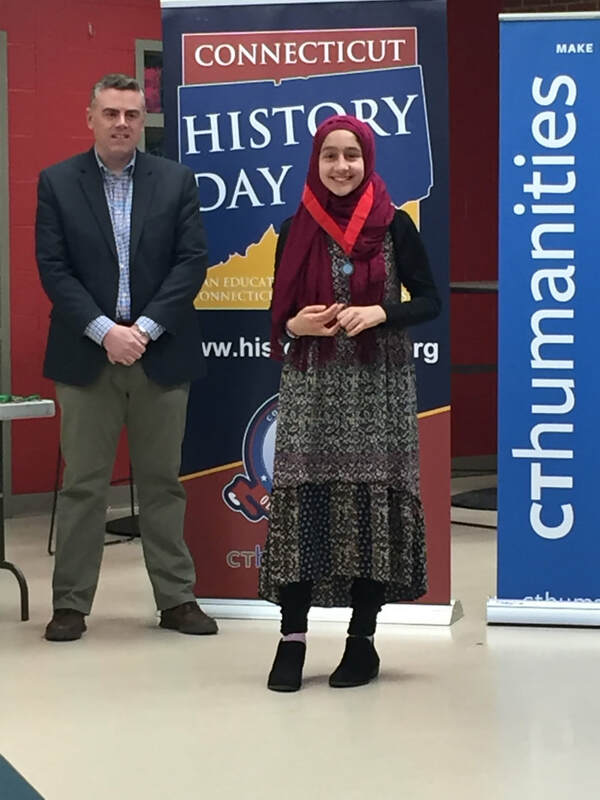 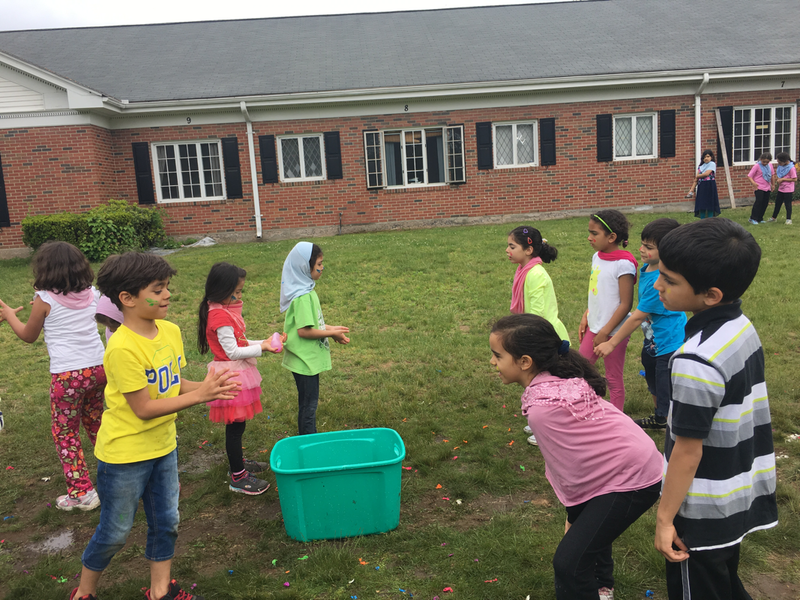 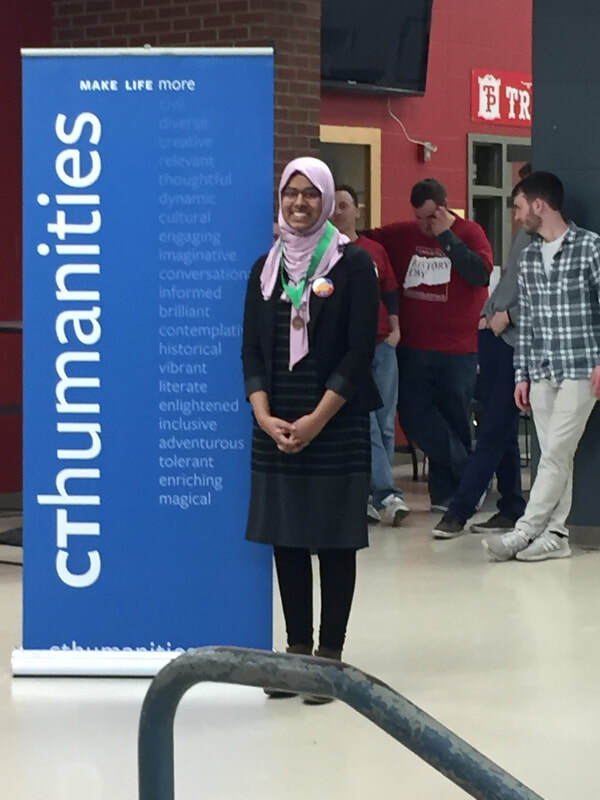 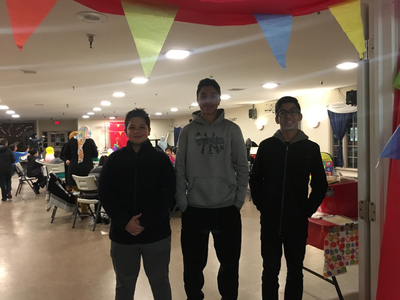 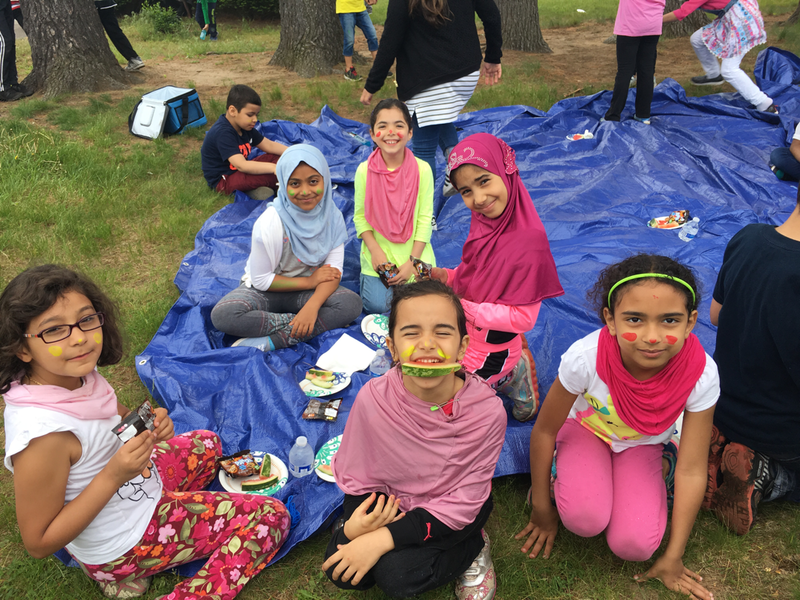 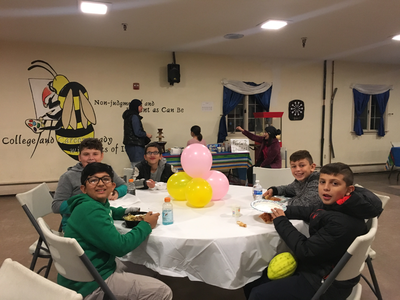 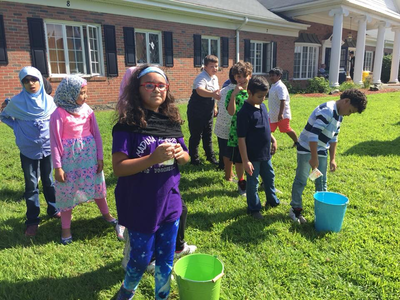 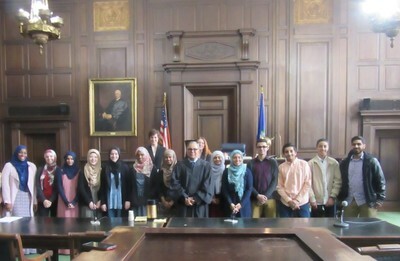 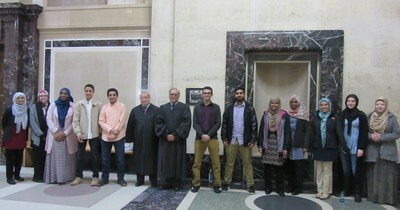 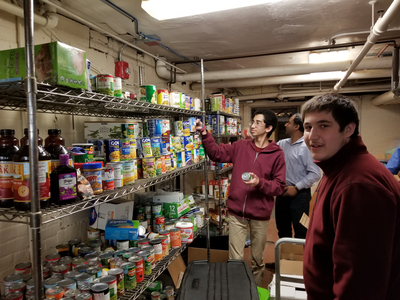 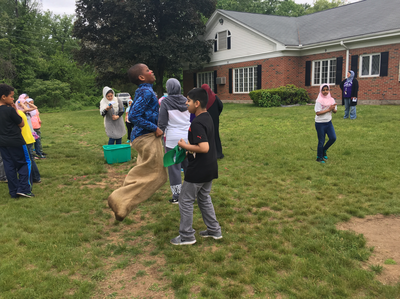 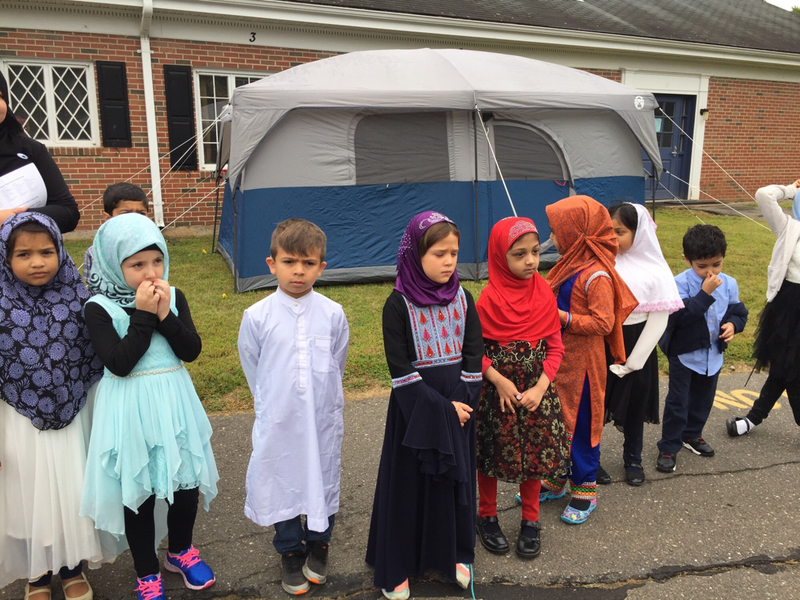 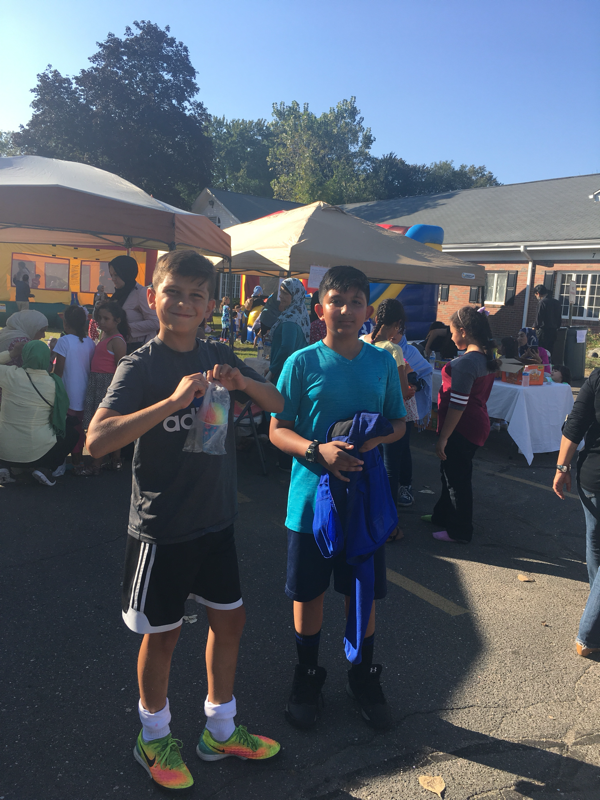 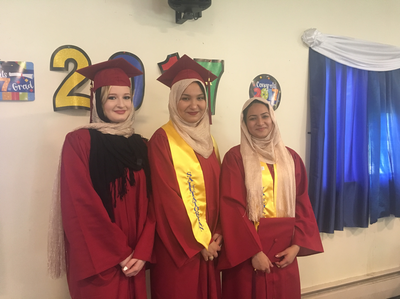 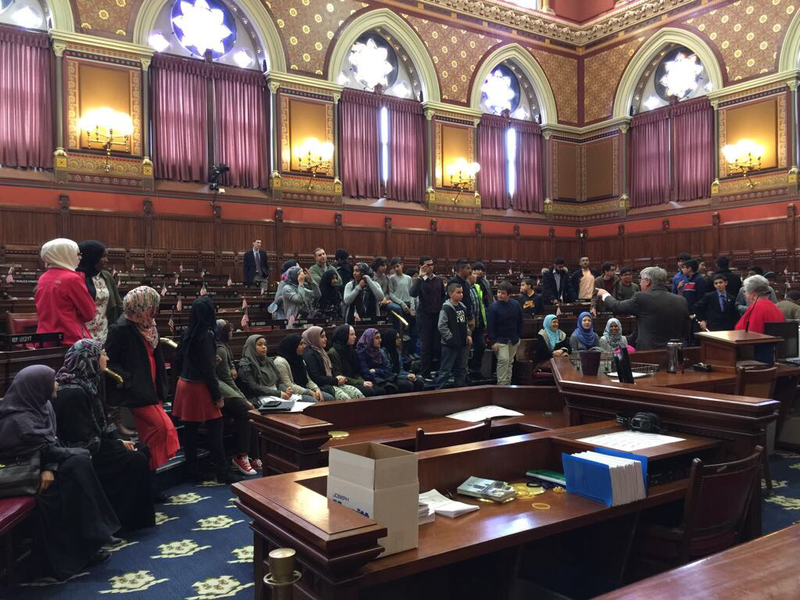 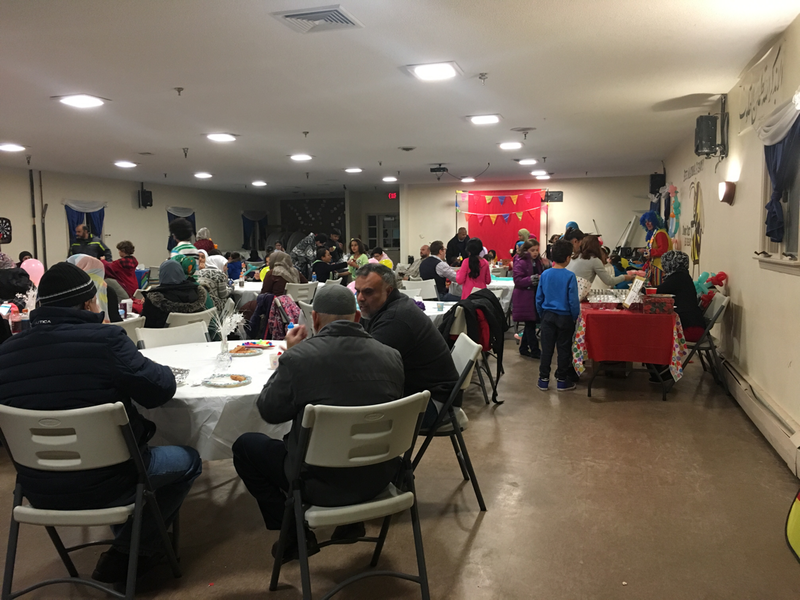 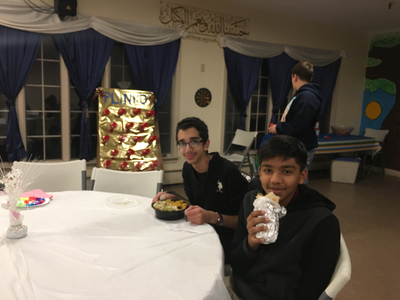 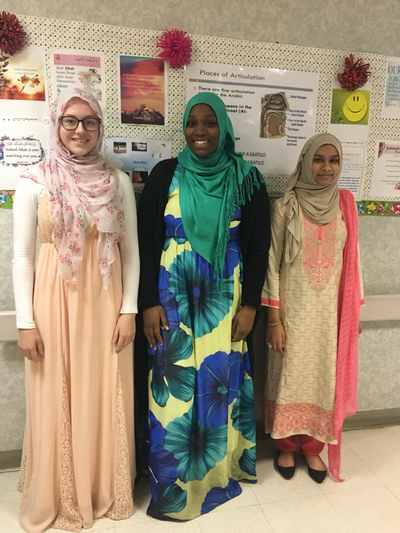 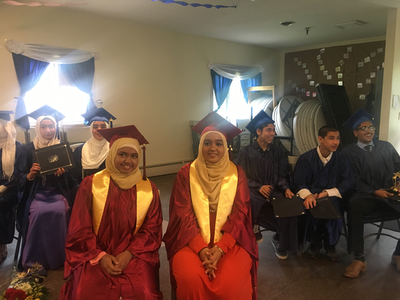 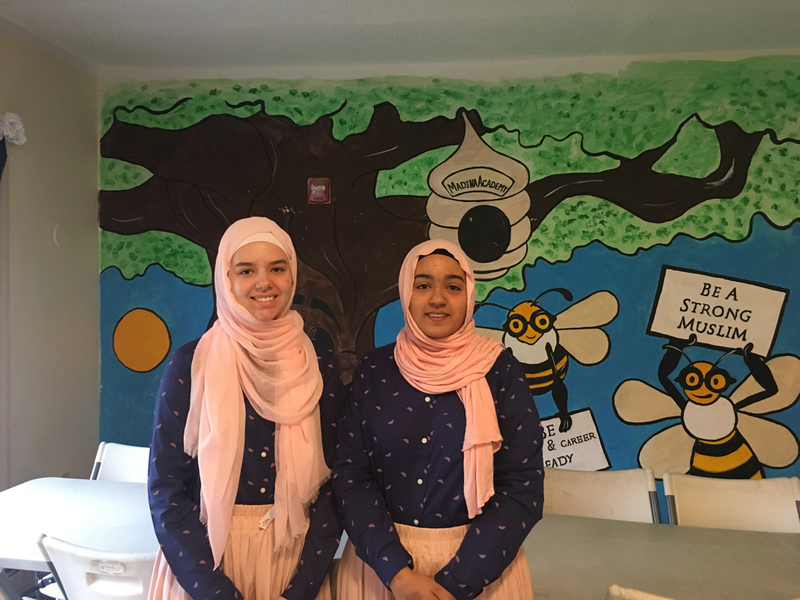 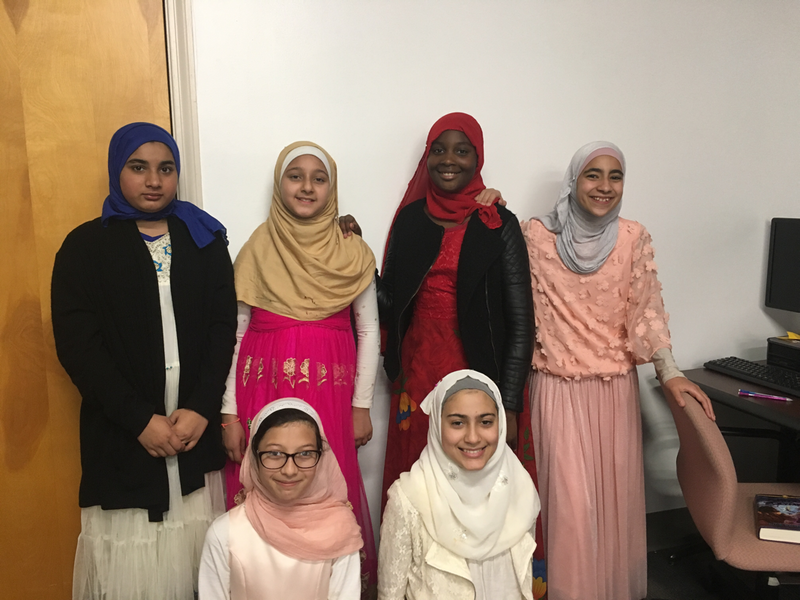 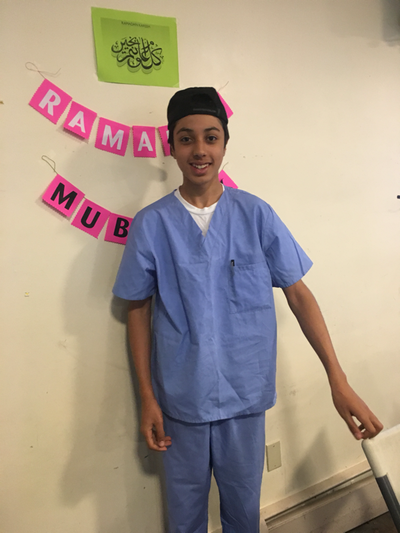 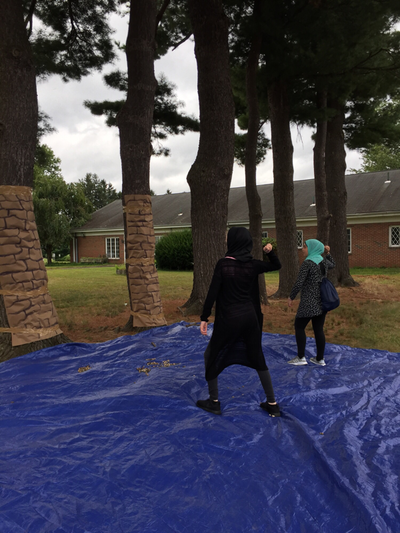 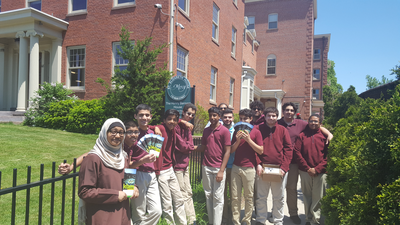 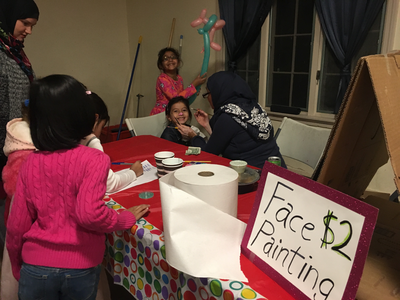 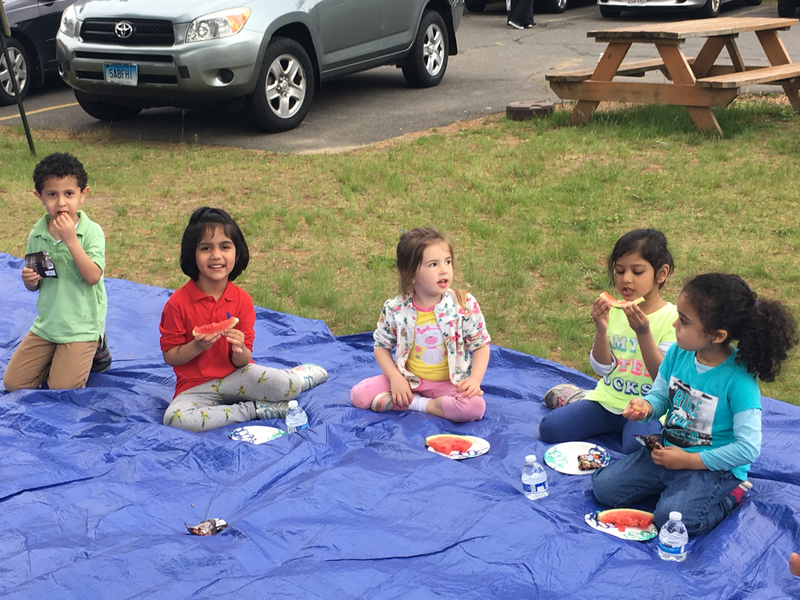 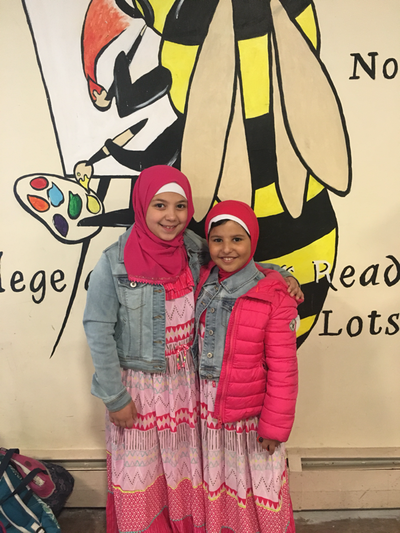 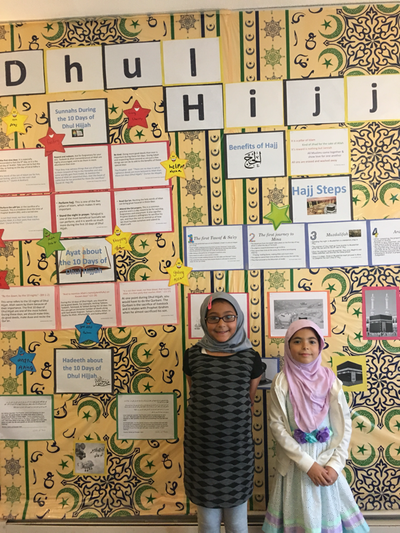 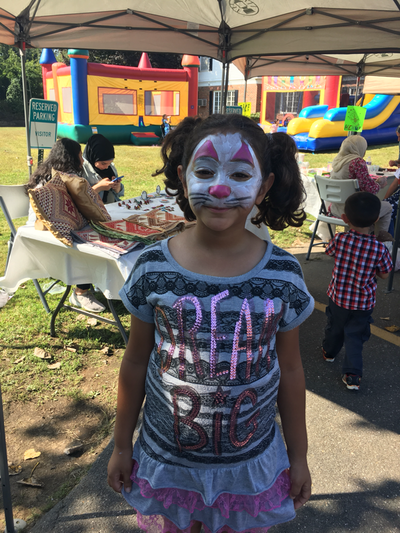 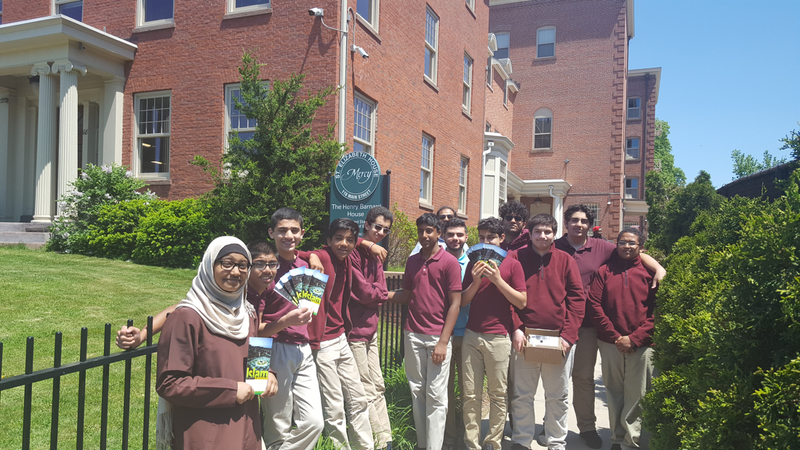 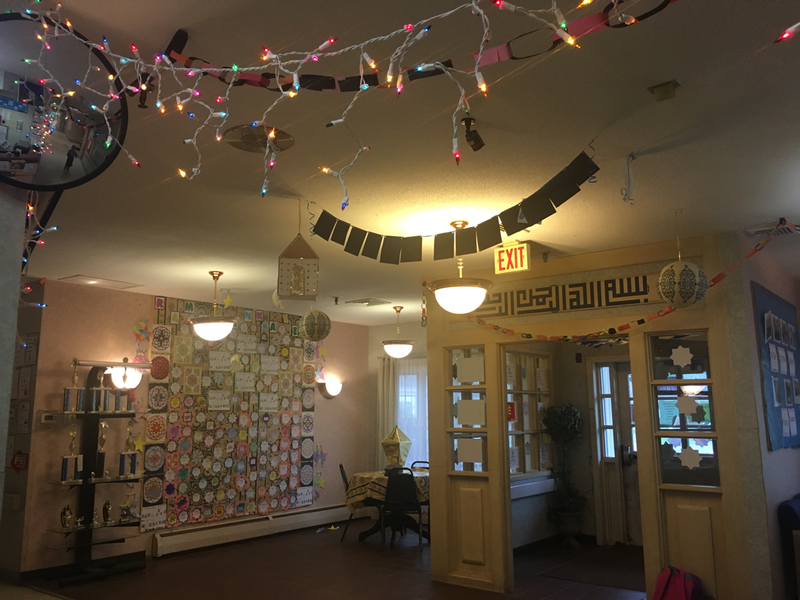 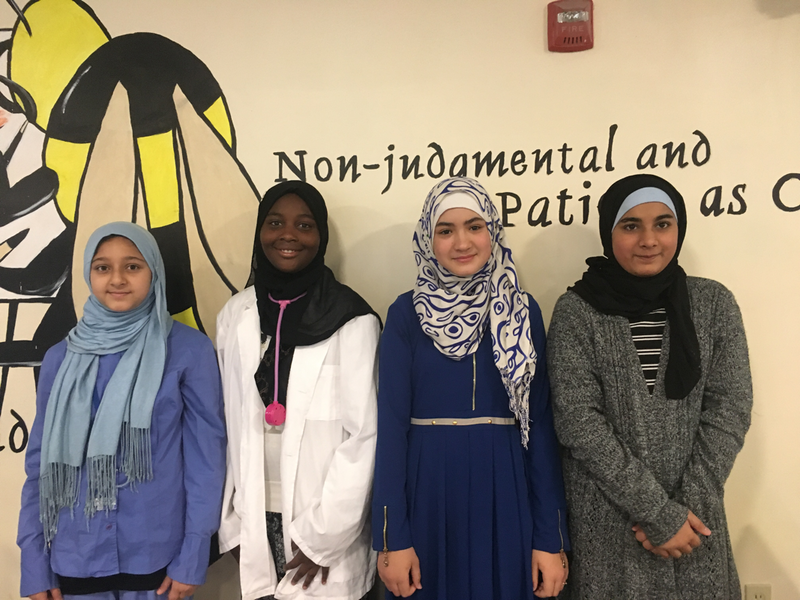 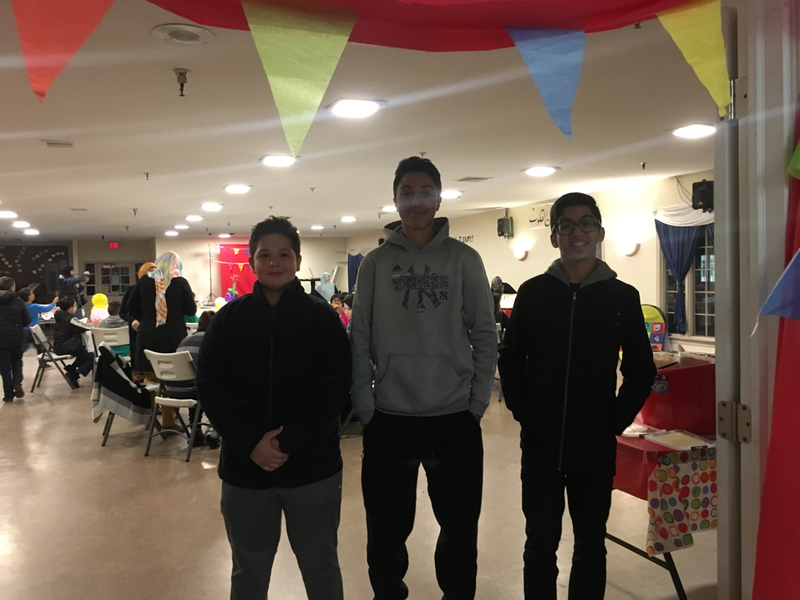 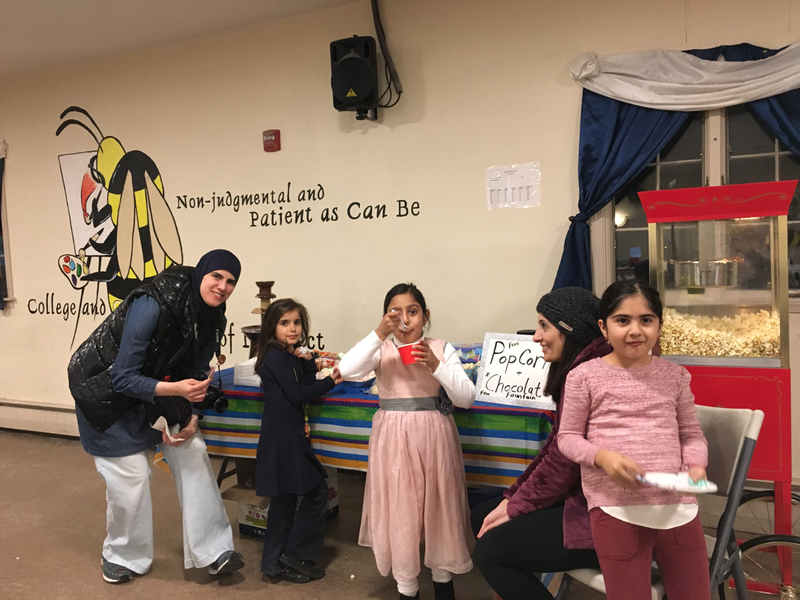 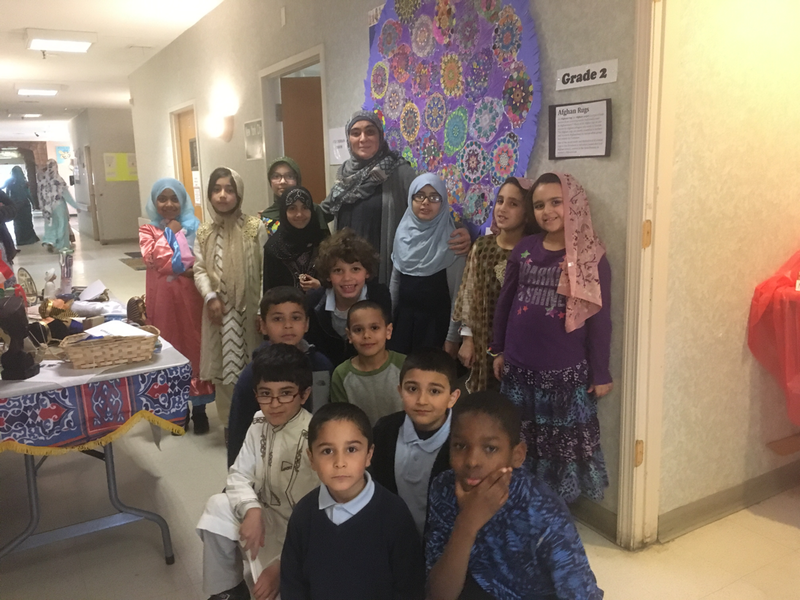 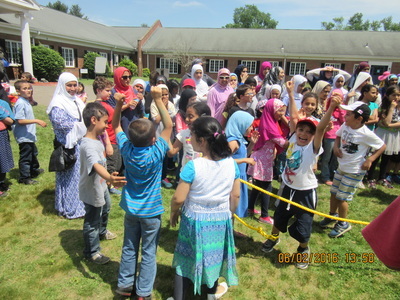 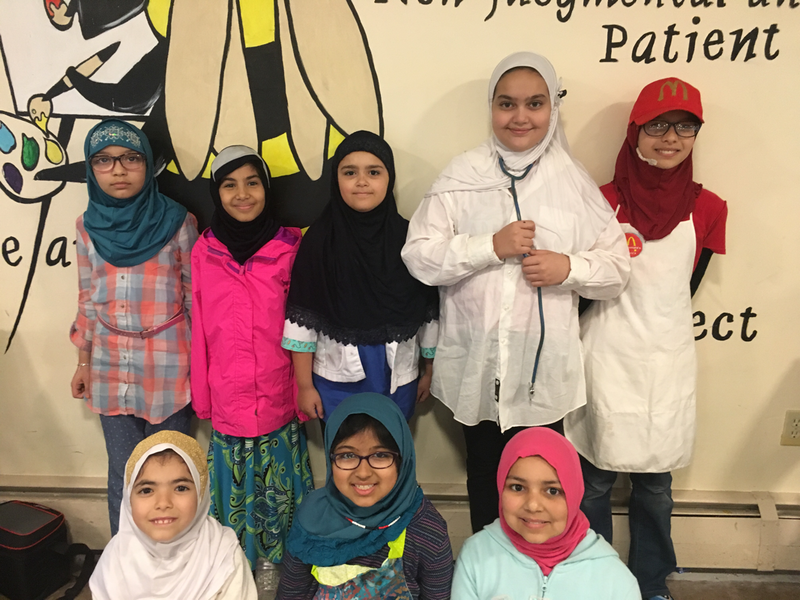 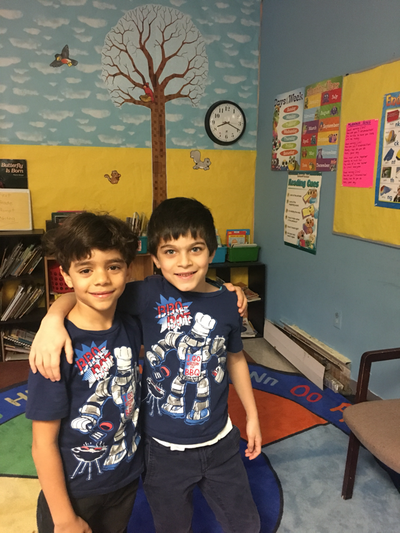 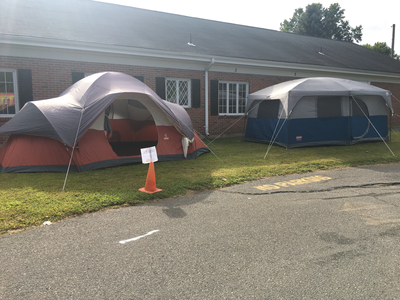 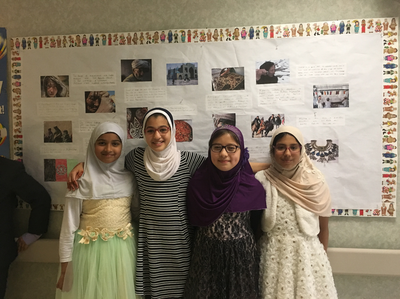 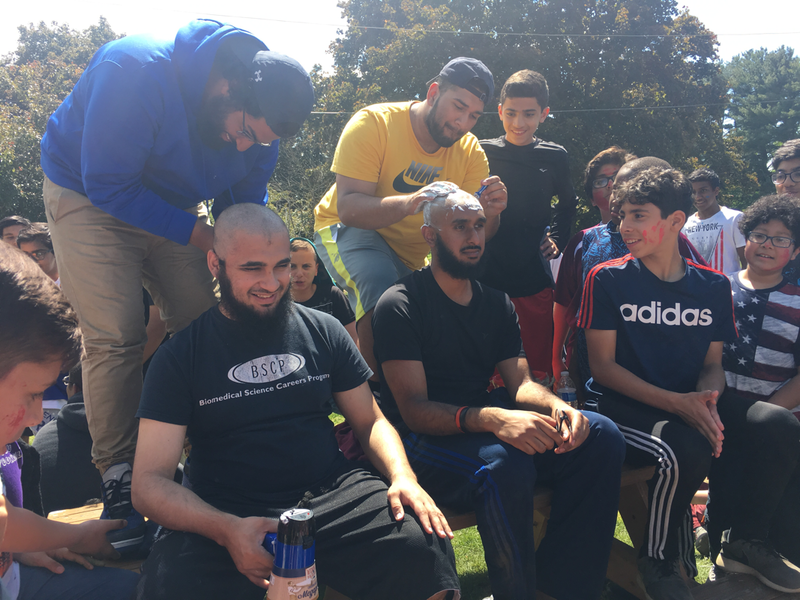 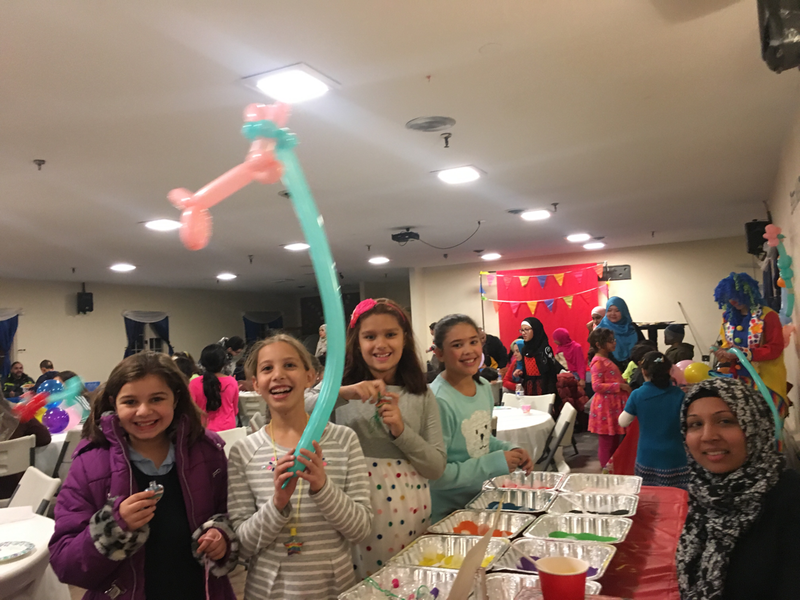 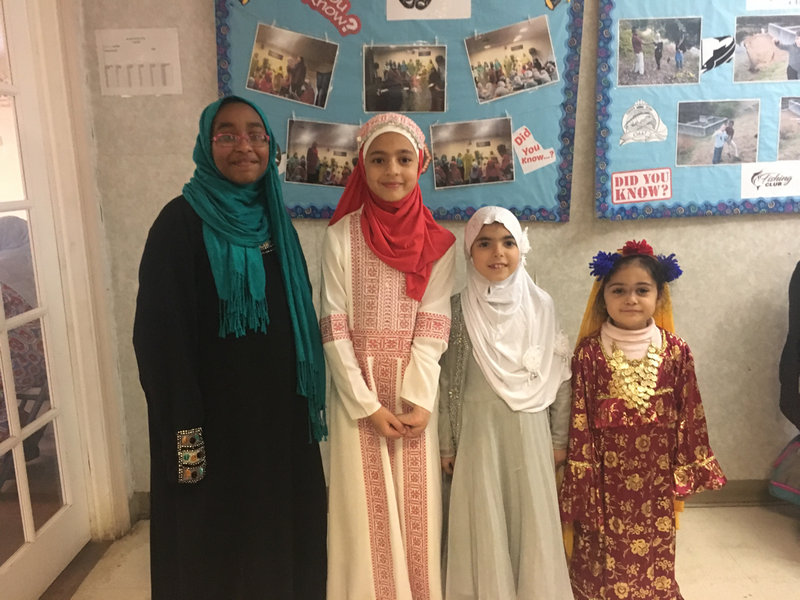 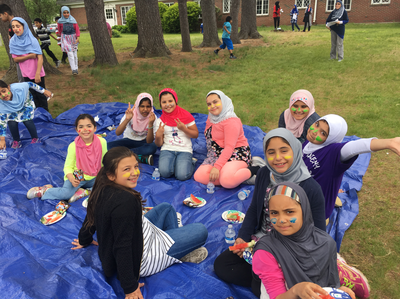 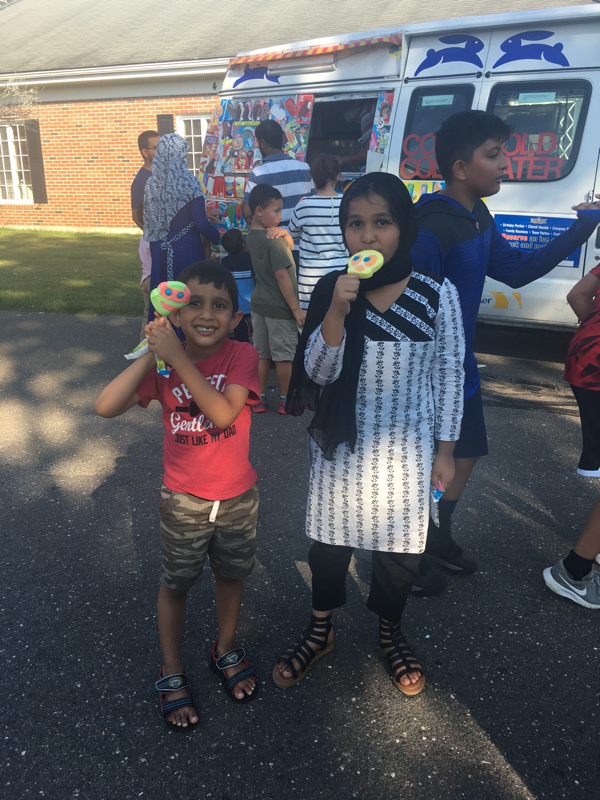 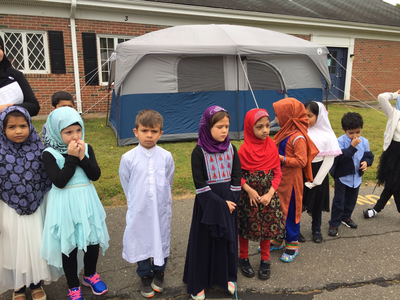 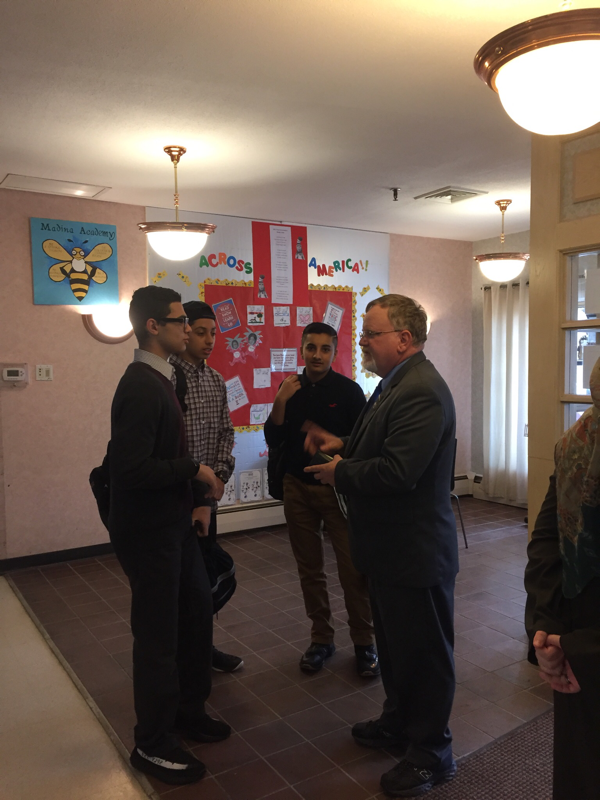 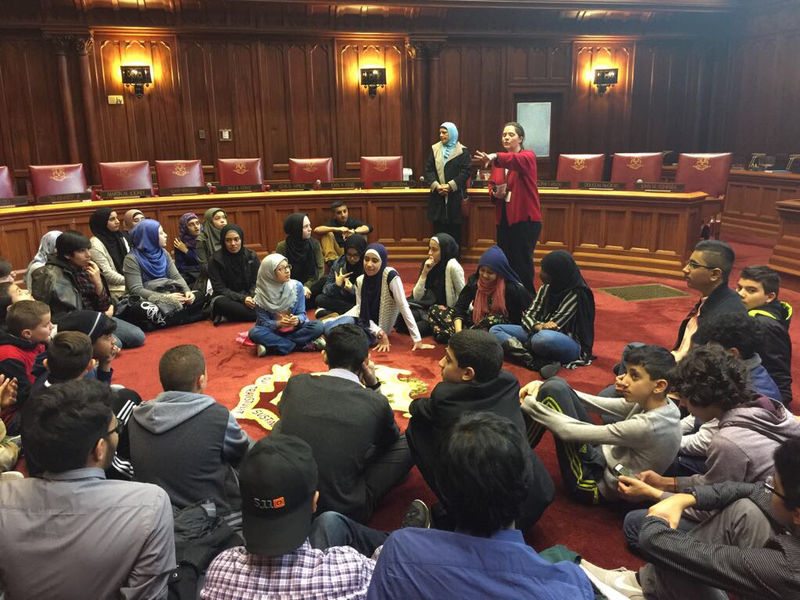 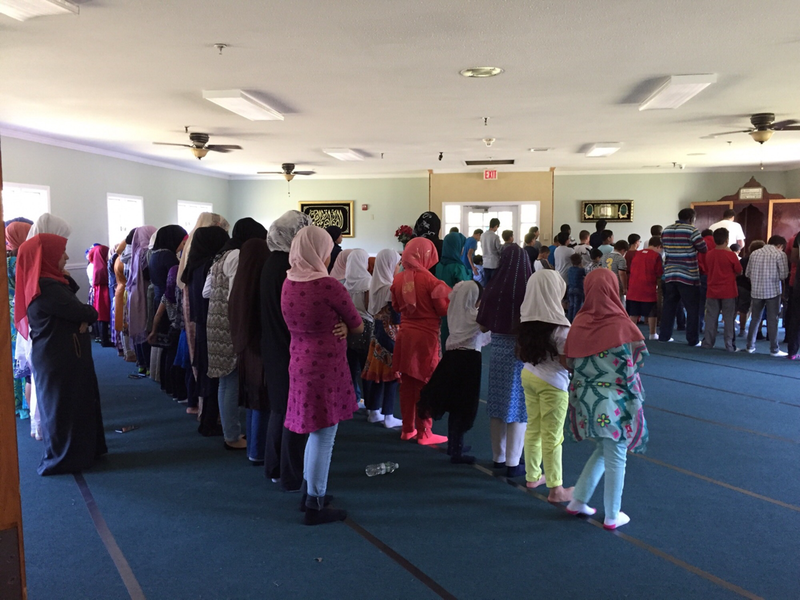 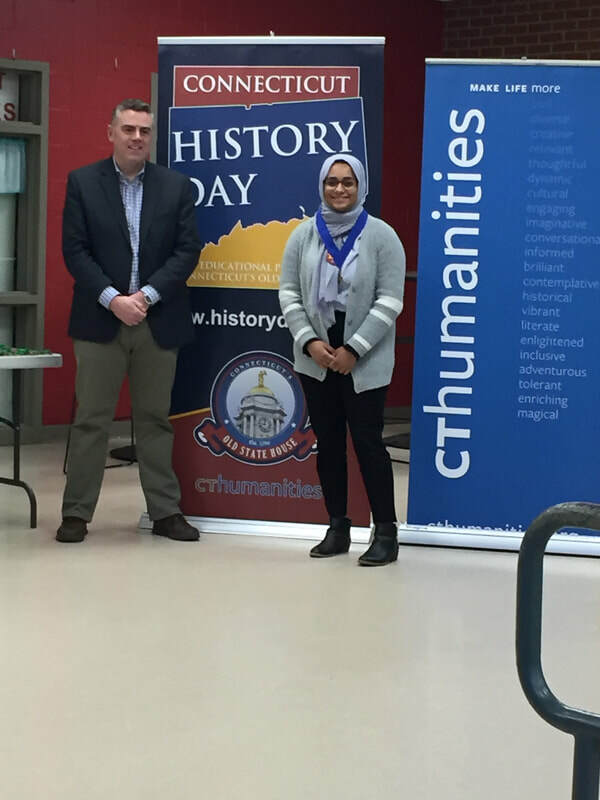 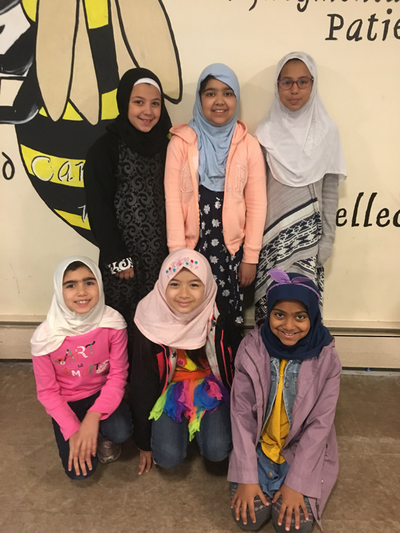 Our students join with the Muslim Coalition of Connecticut in their annual towel drive for the homeless, Walk Against Hunger, and serve food at Mercy shelter. 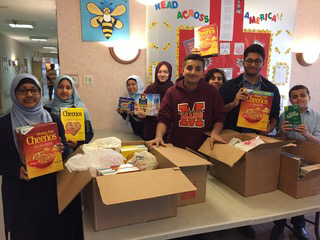 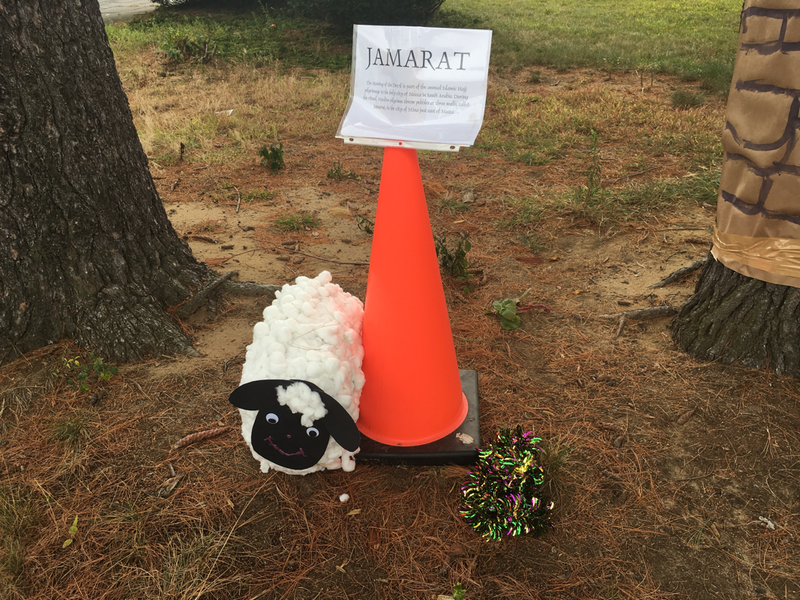 They held a food drive and a clothes drive for Syria, as well as a car wash for Hurricane Harvey victims.